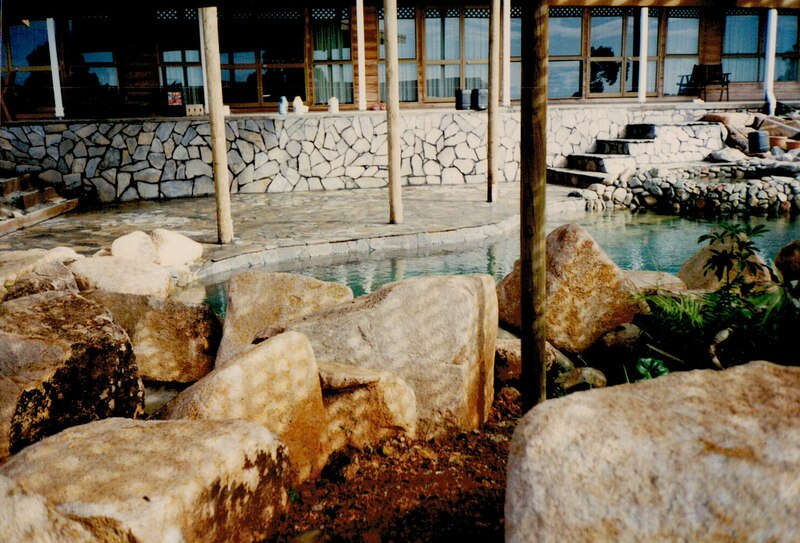 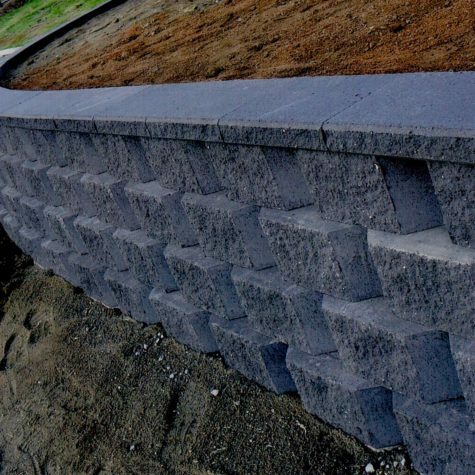 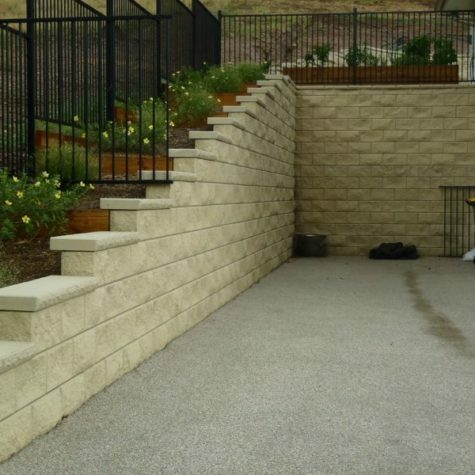 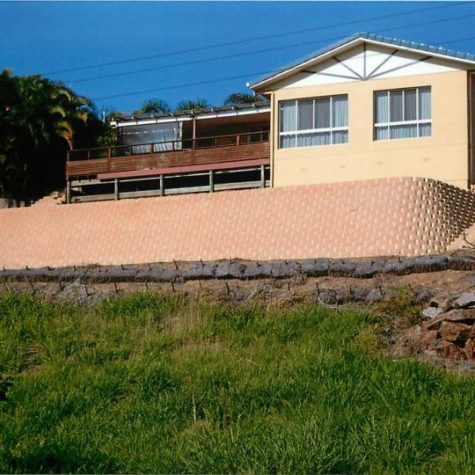 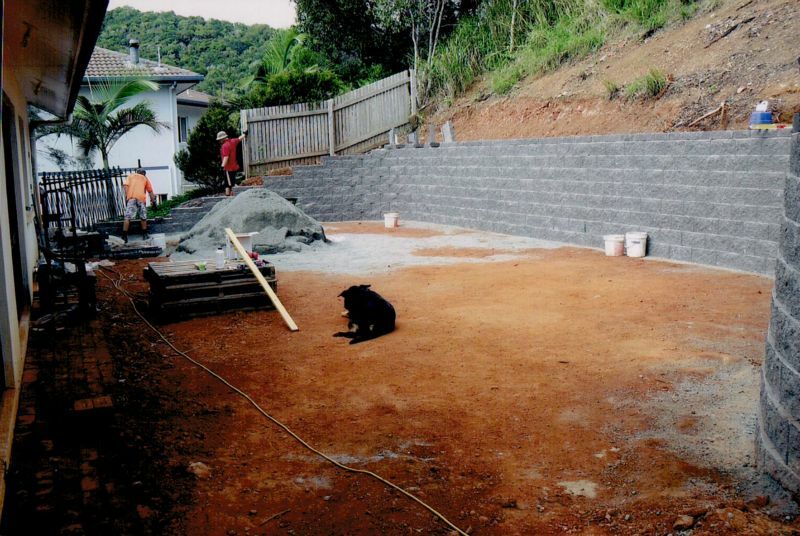 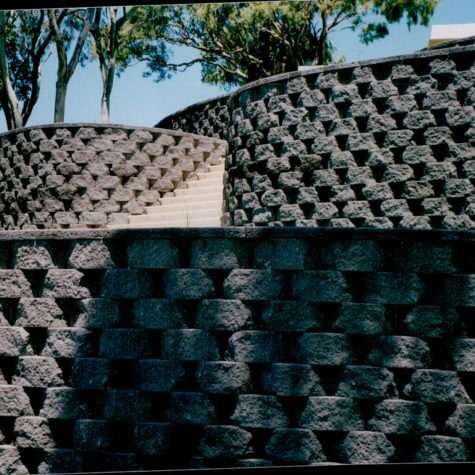 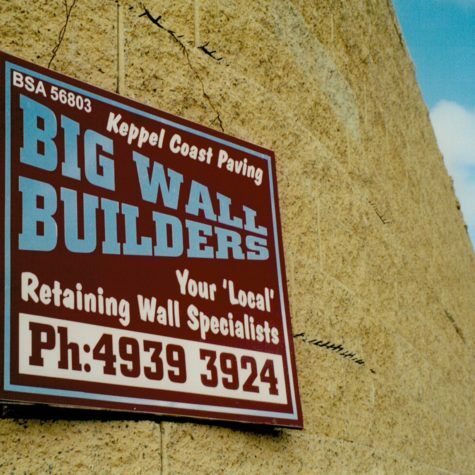 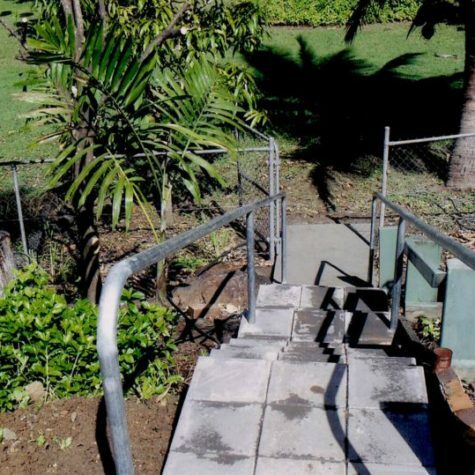 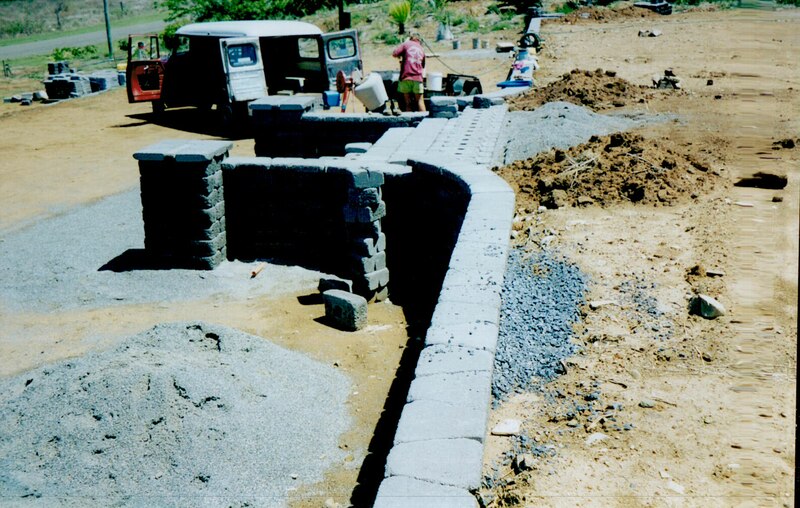 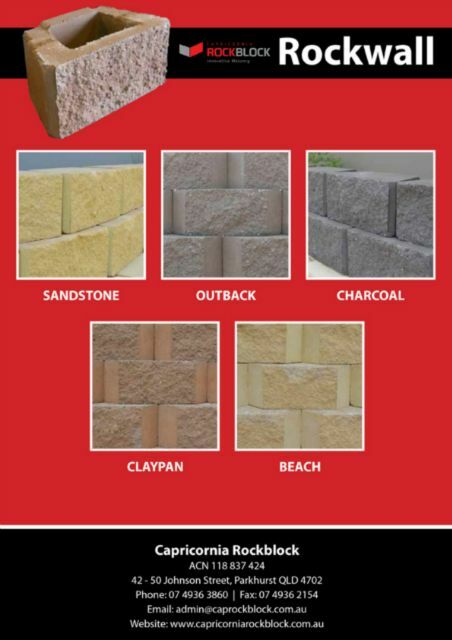 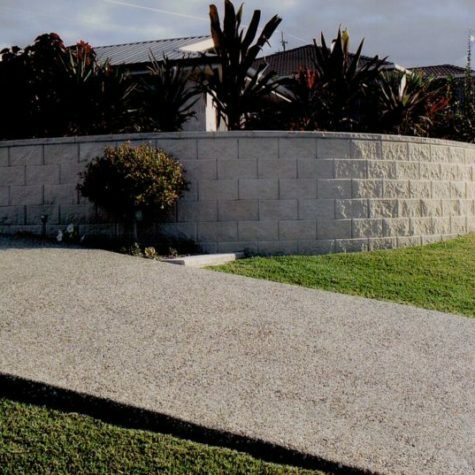 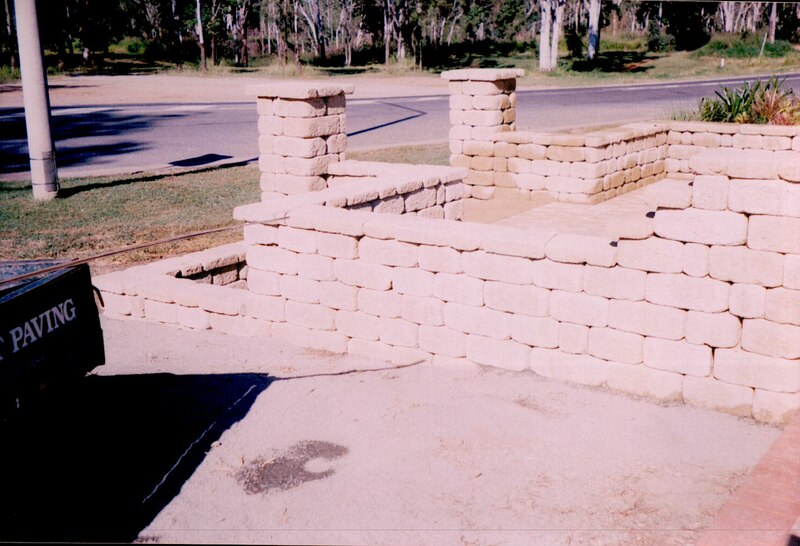 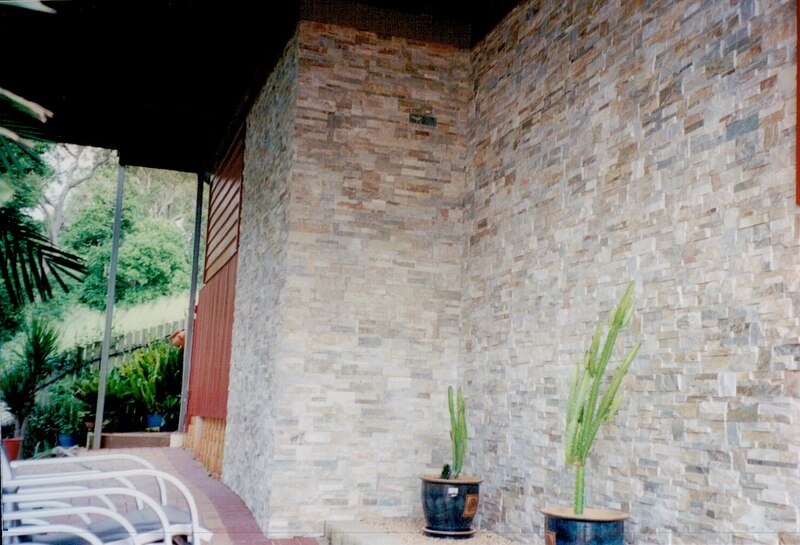 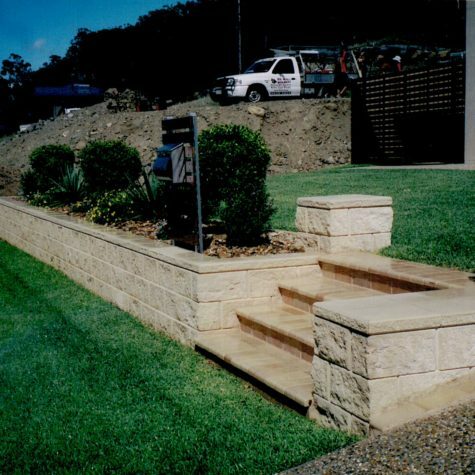 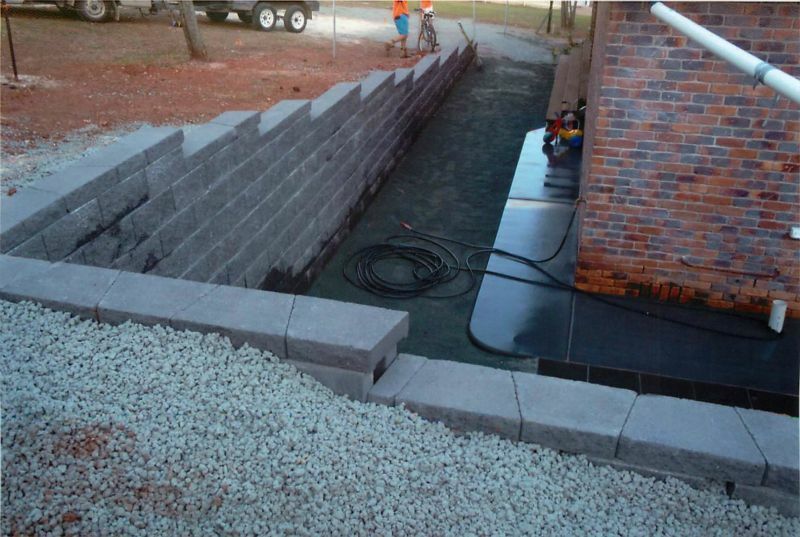 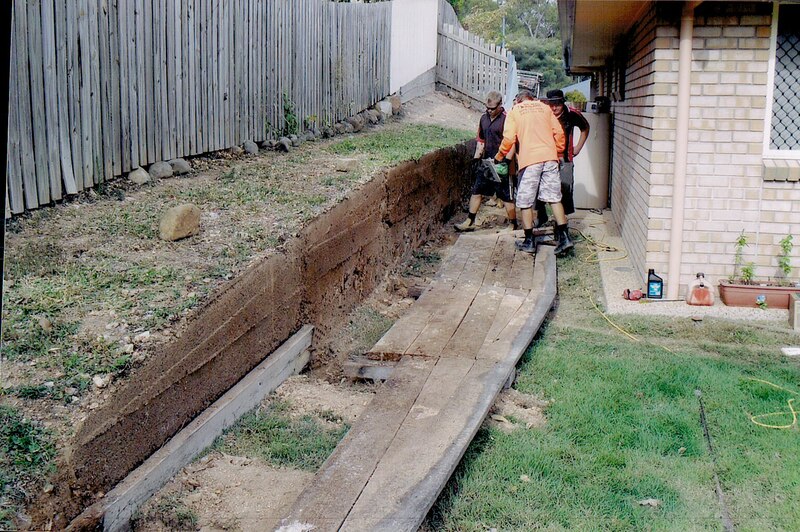 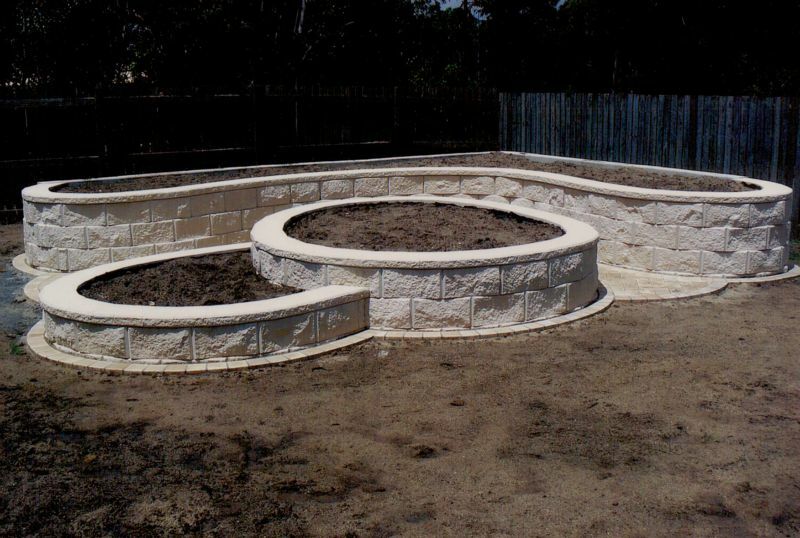 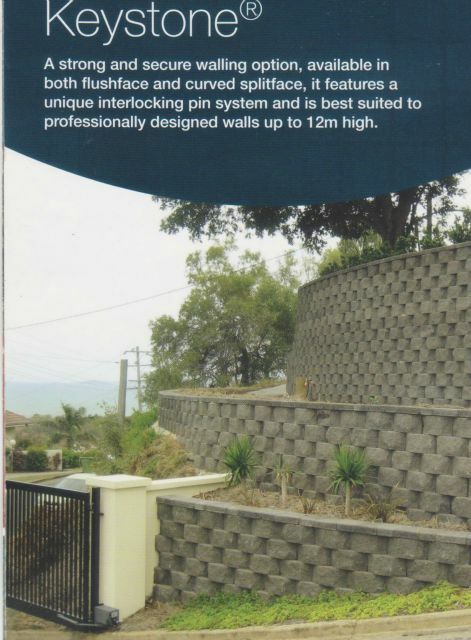 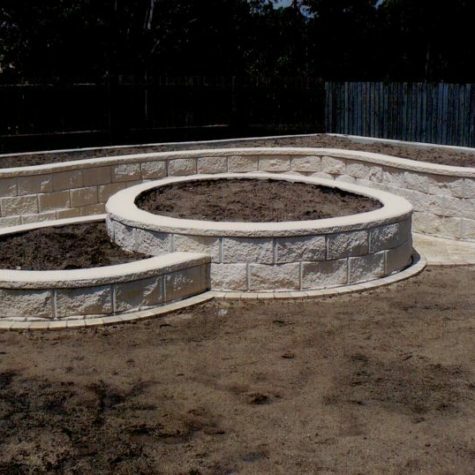 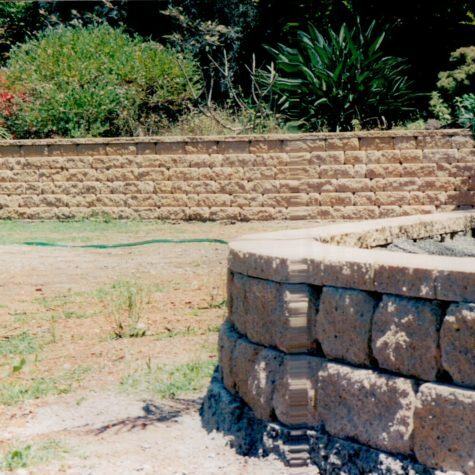 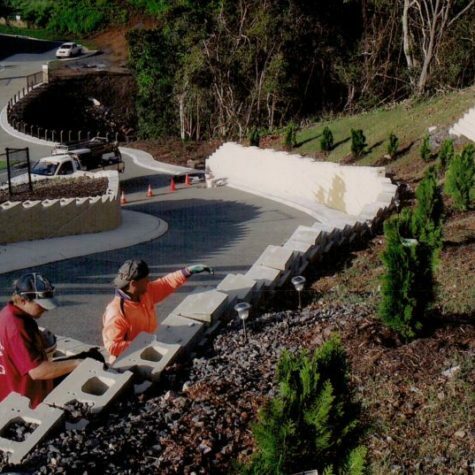 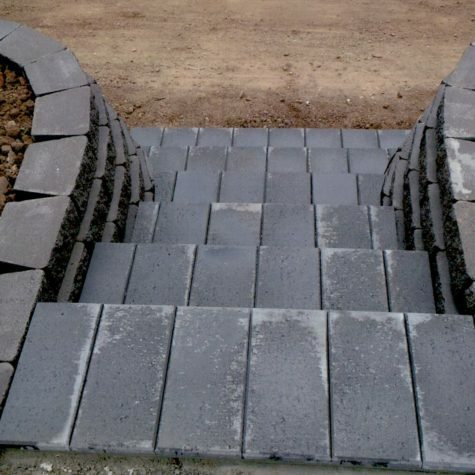 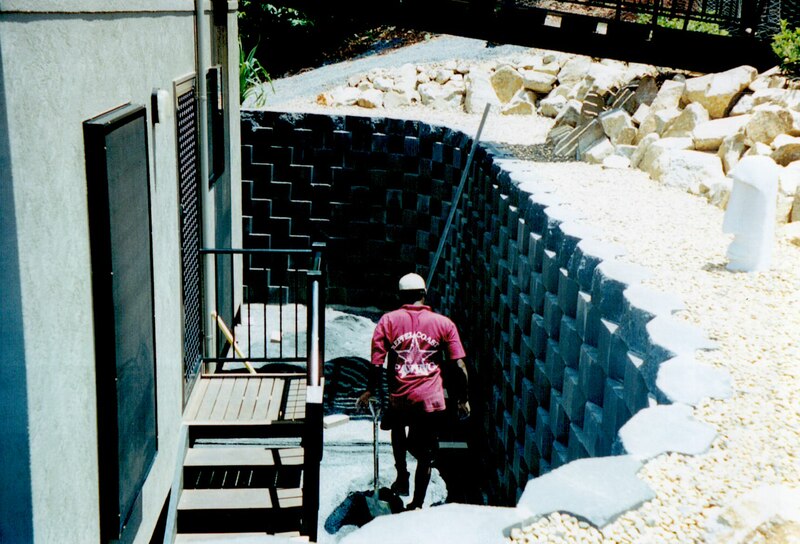 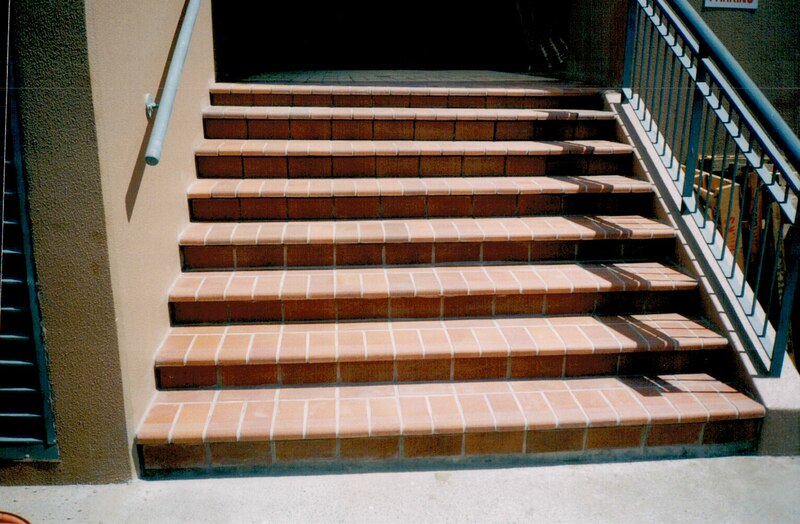 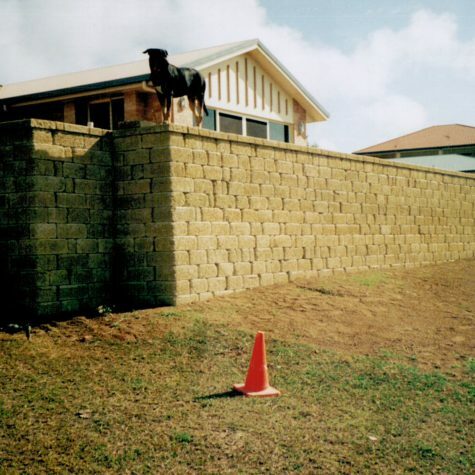 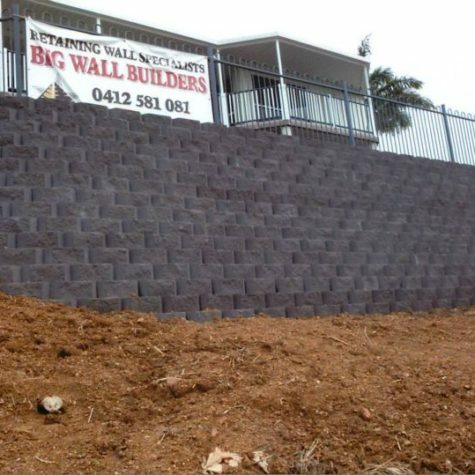 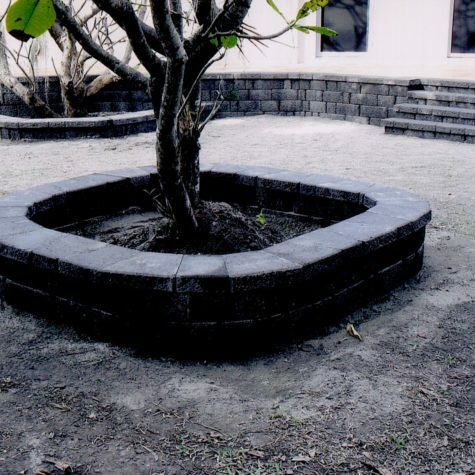 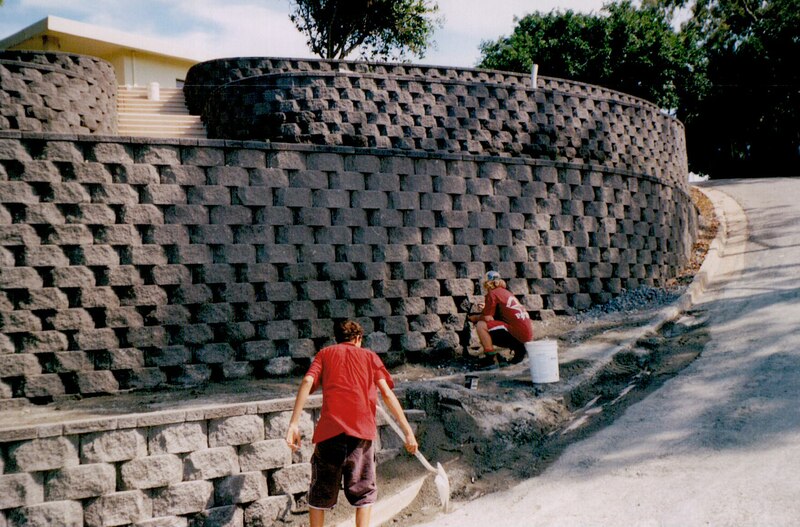 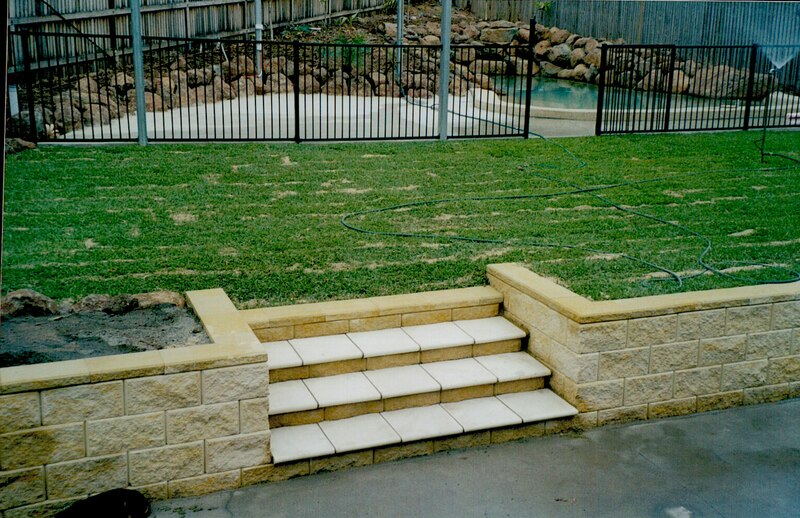 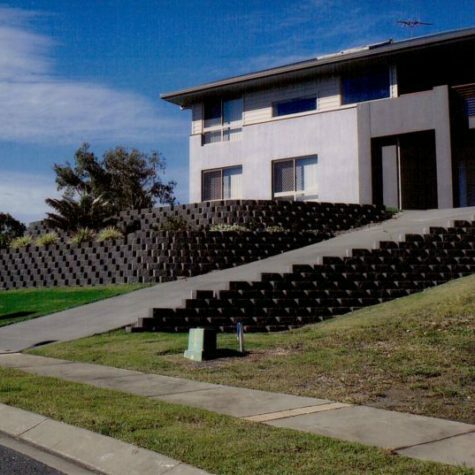 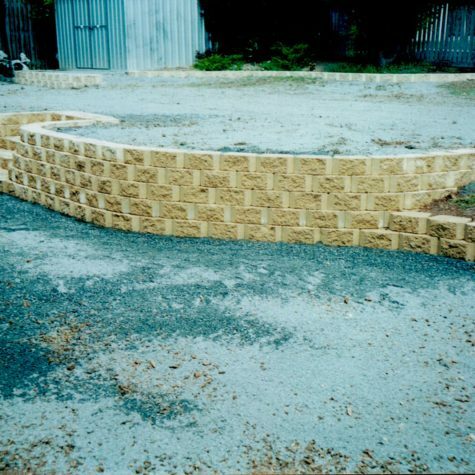 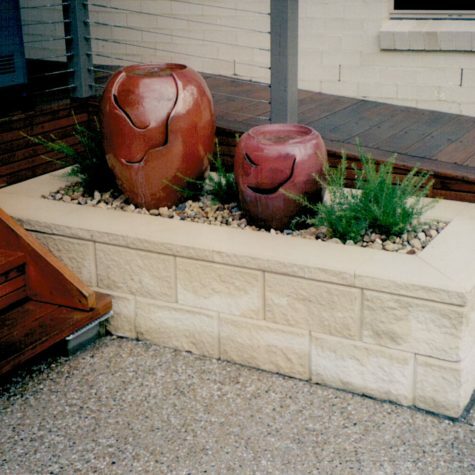 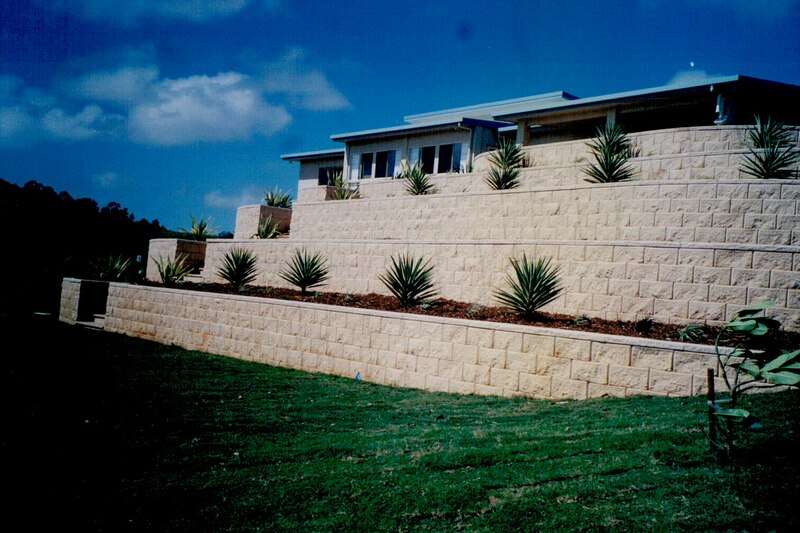 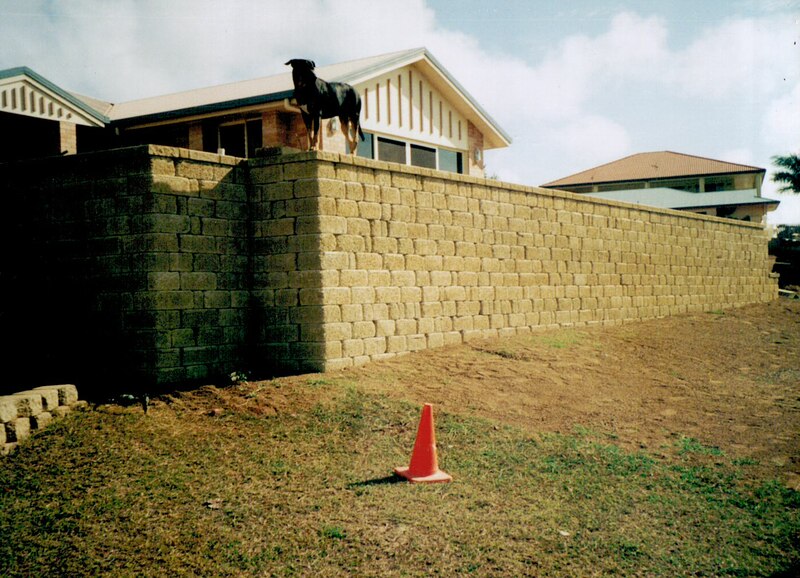 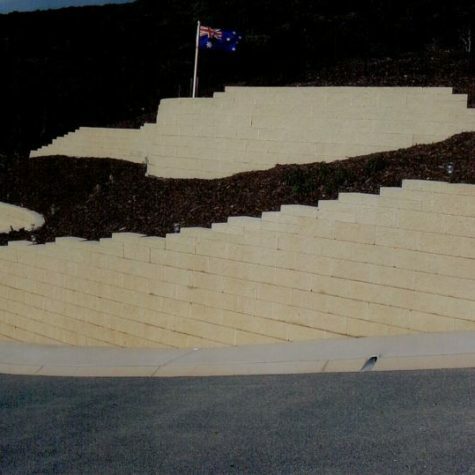 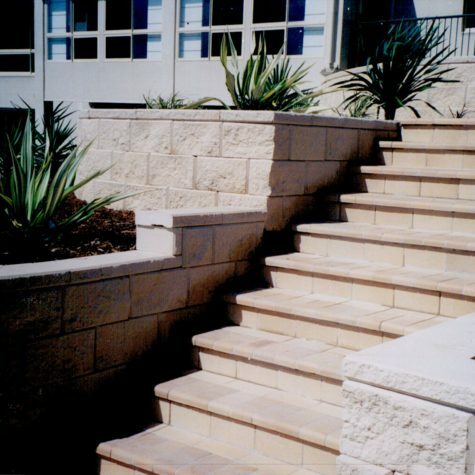 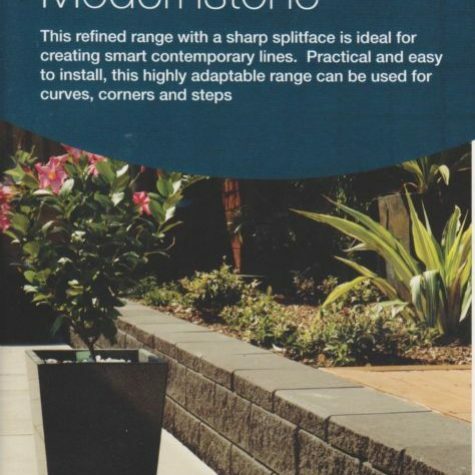 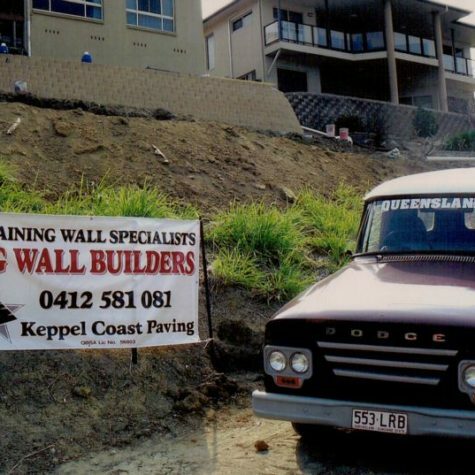 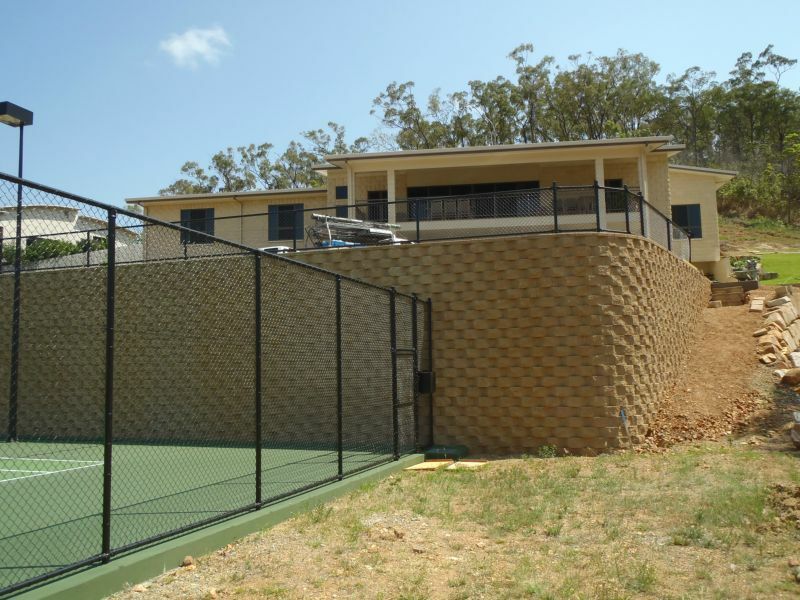 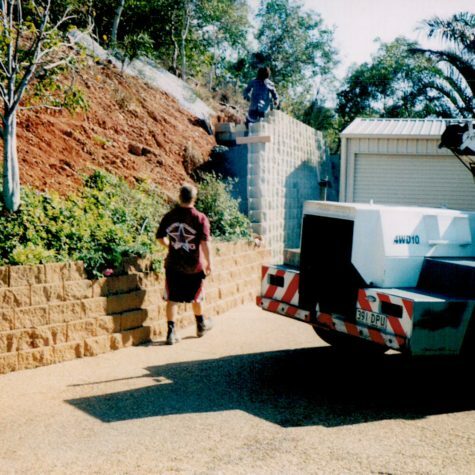 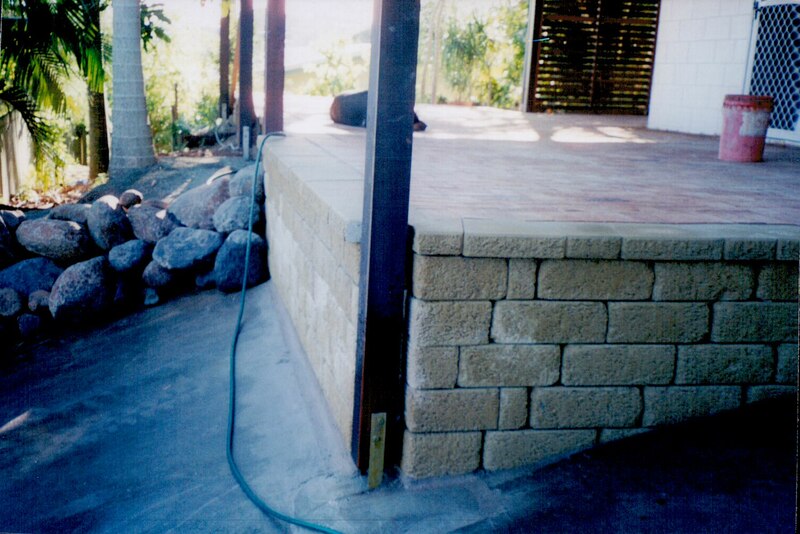 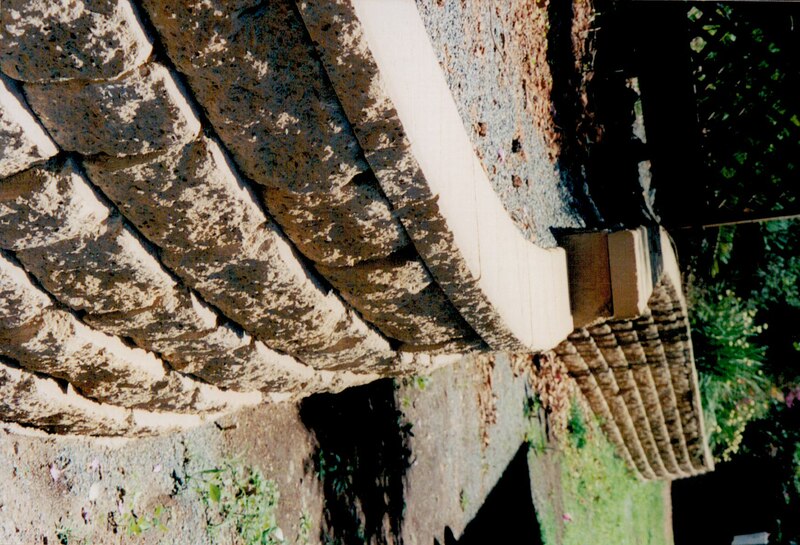 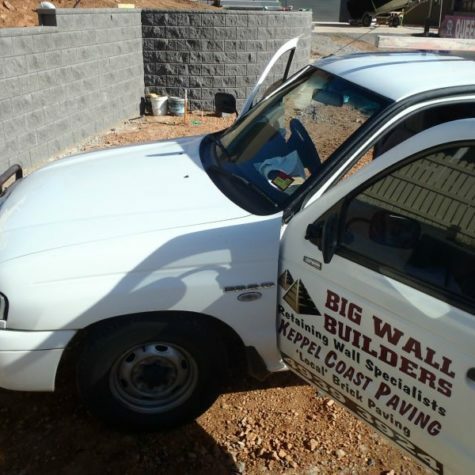 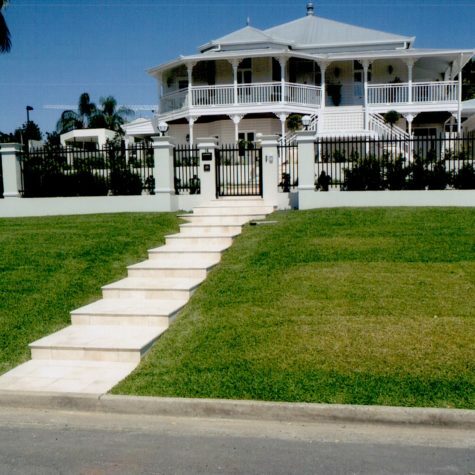 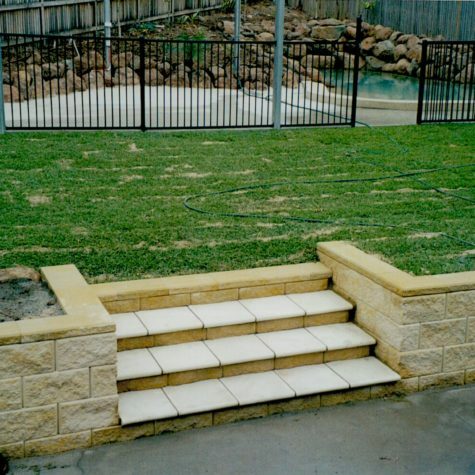 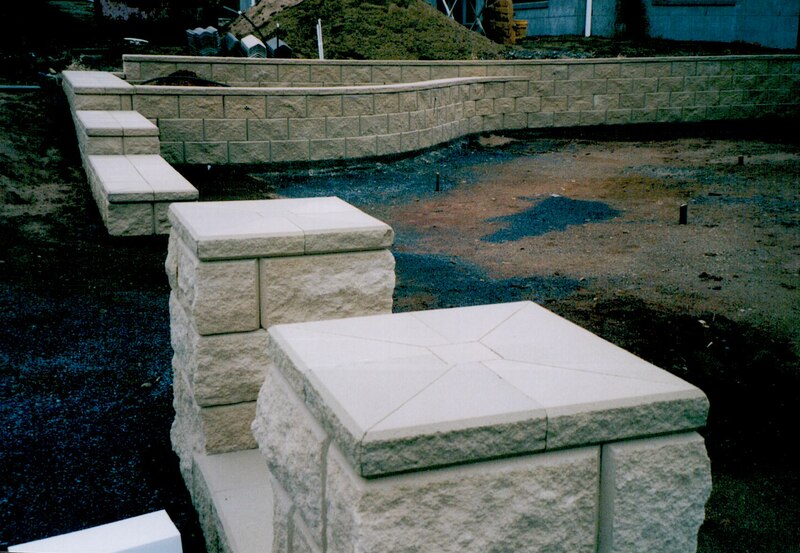 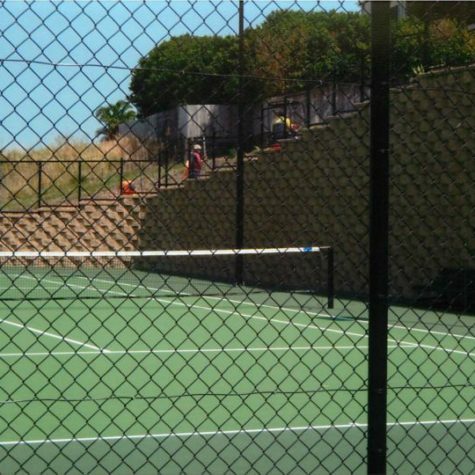 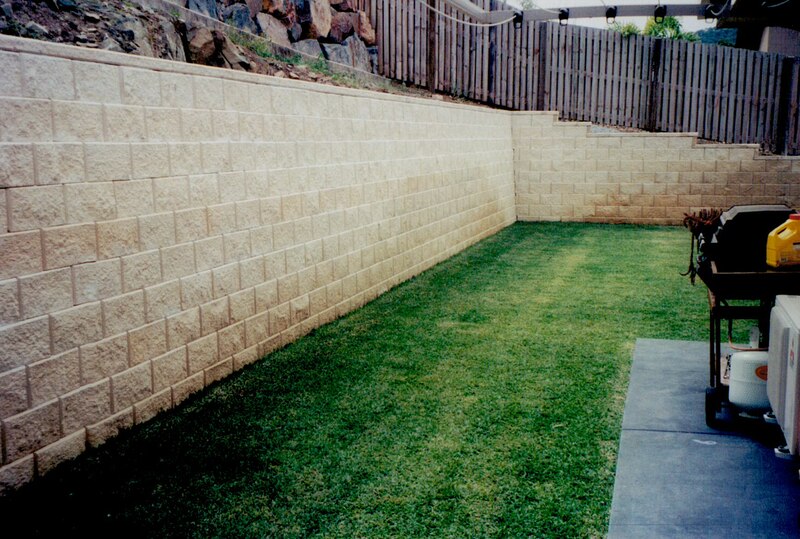 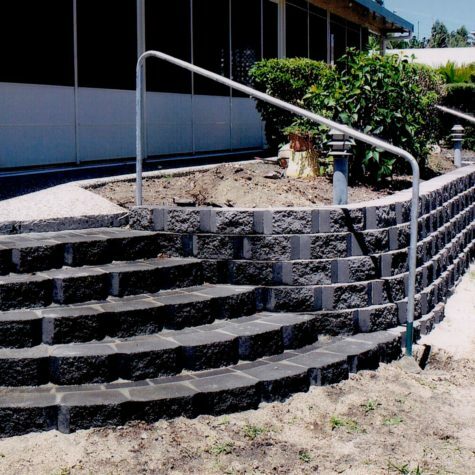 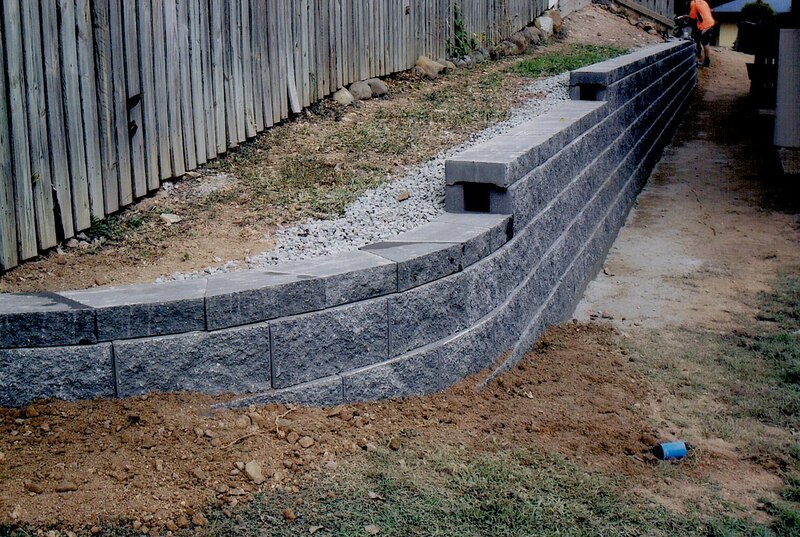 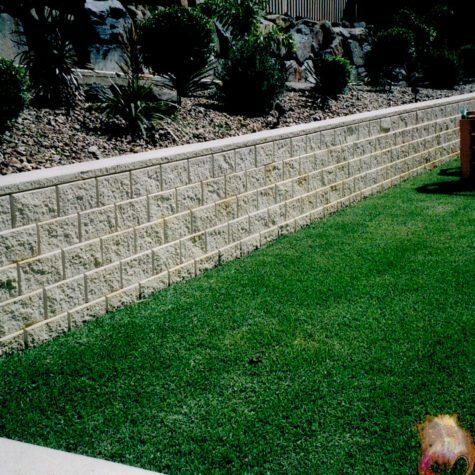 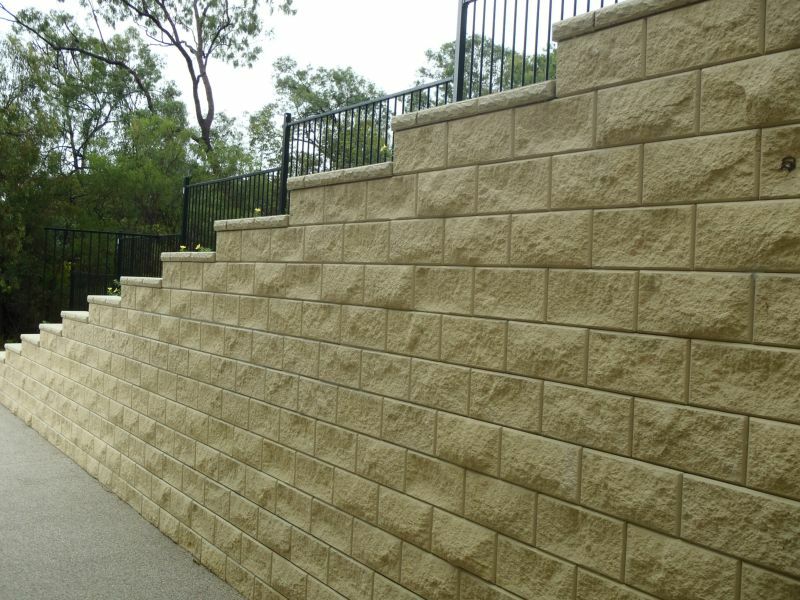 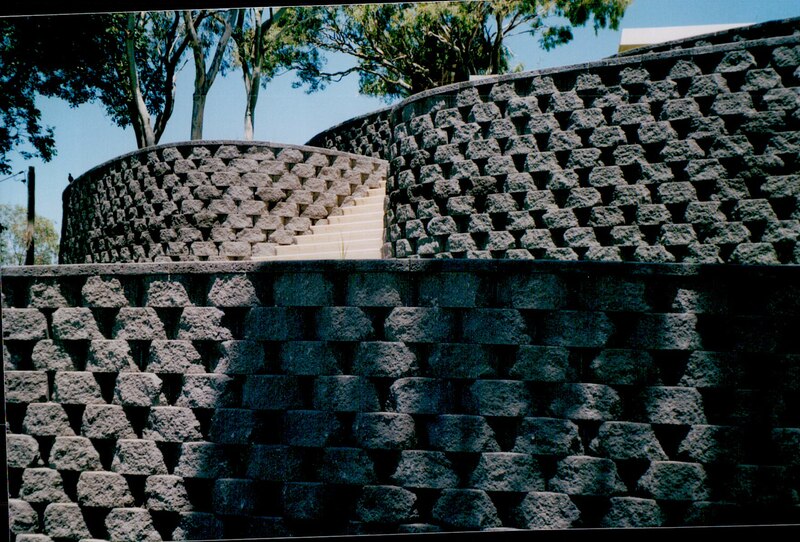 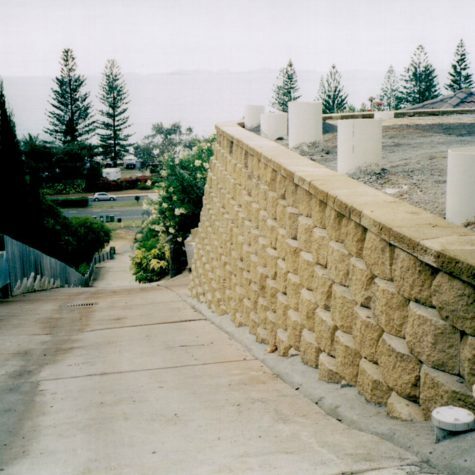 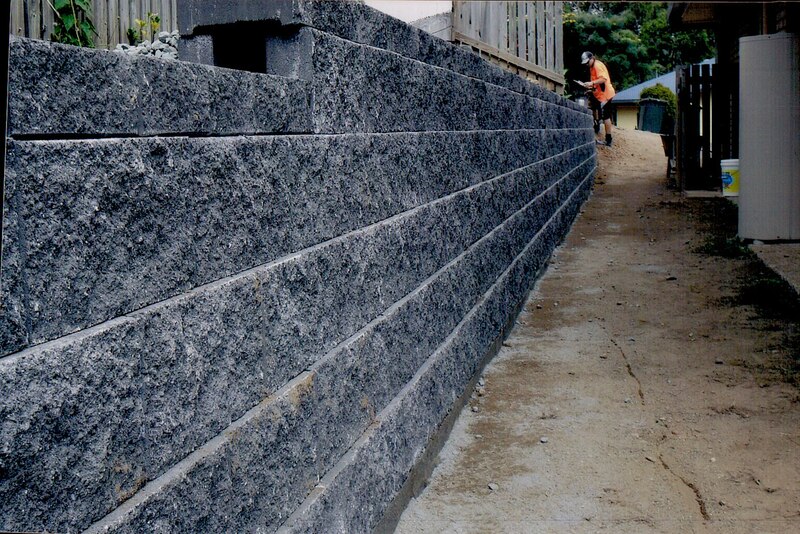 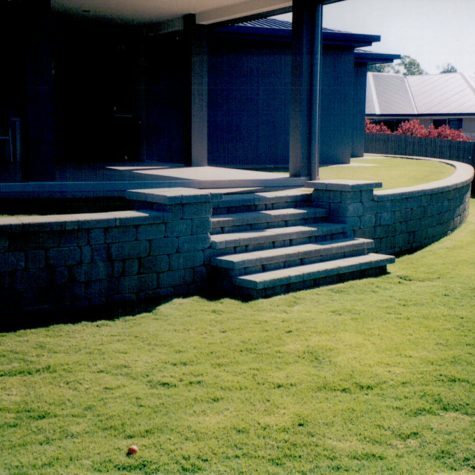 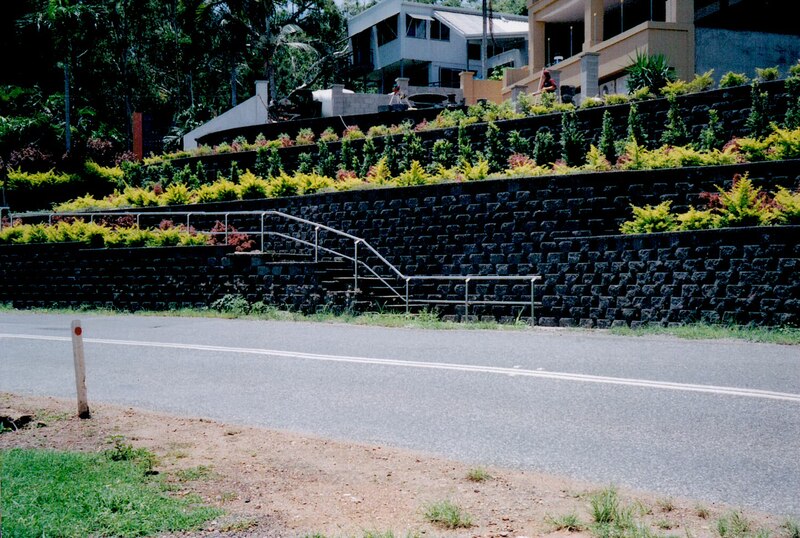 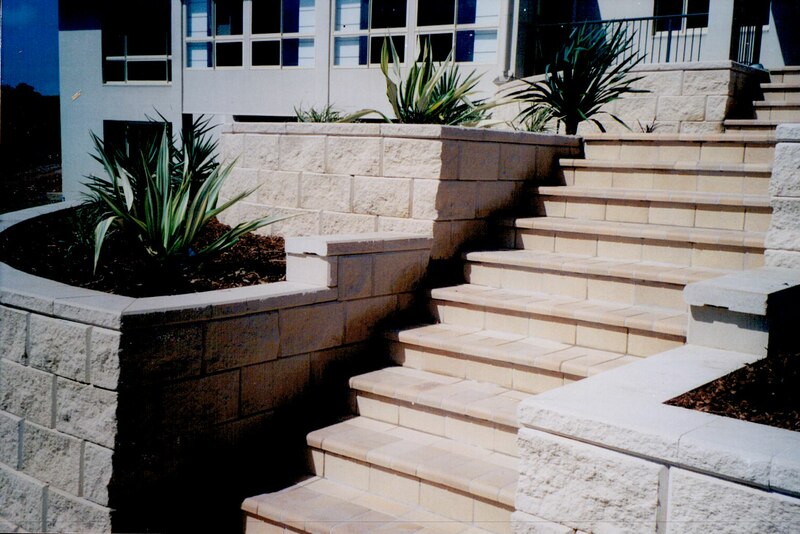 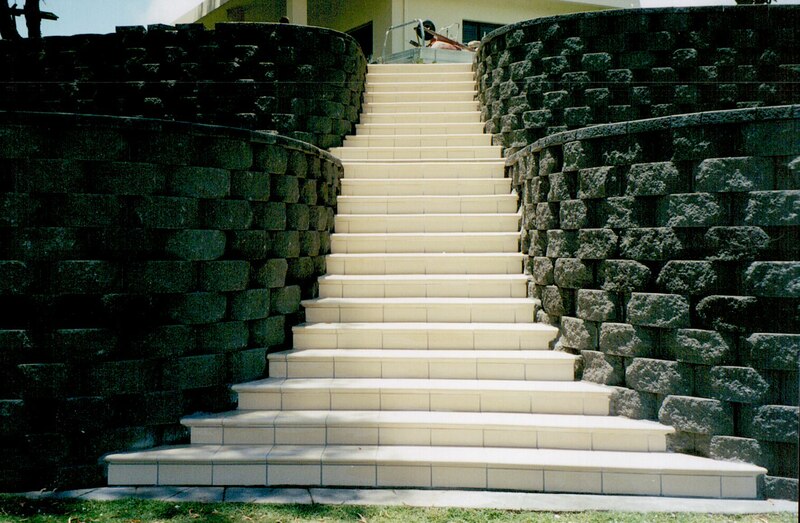 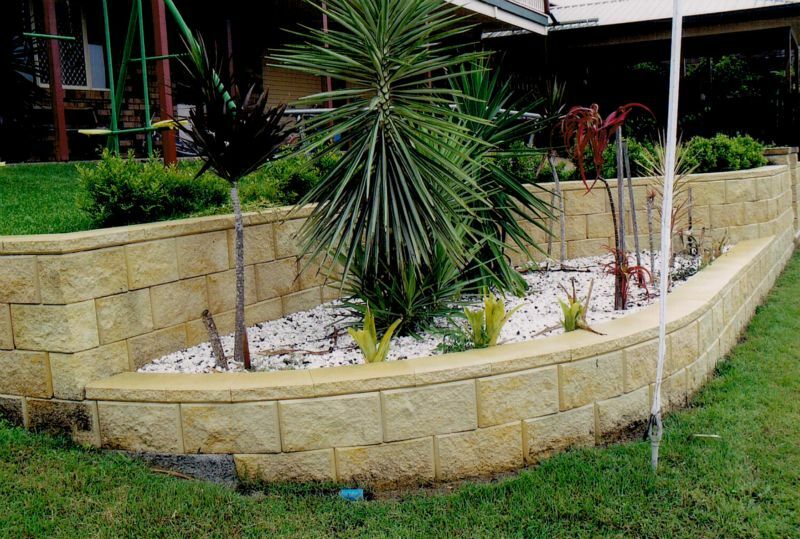 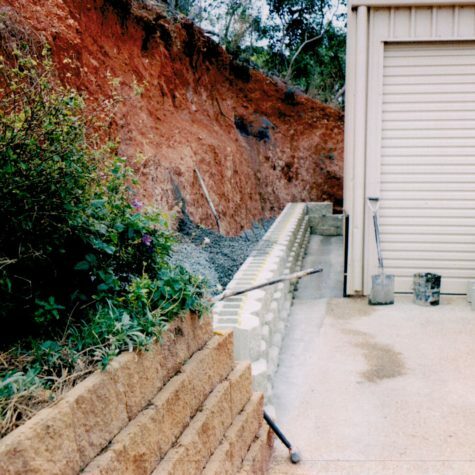 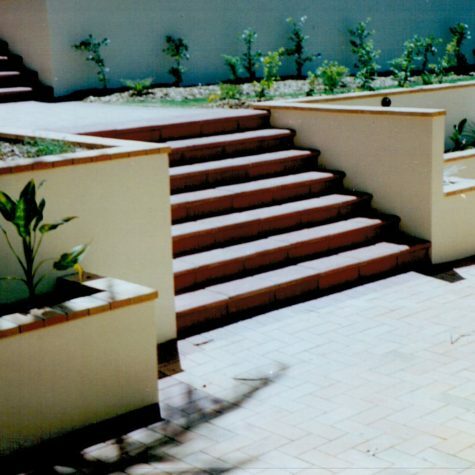 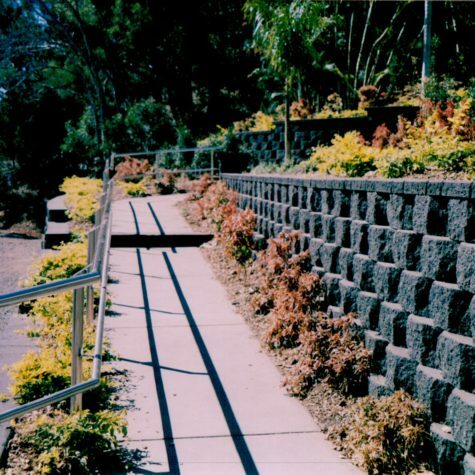 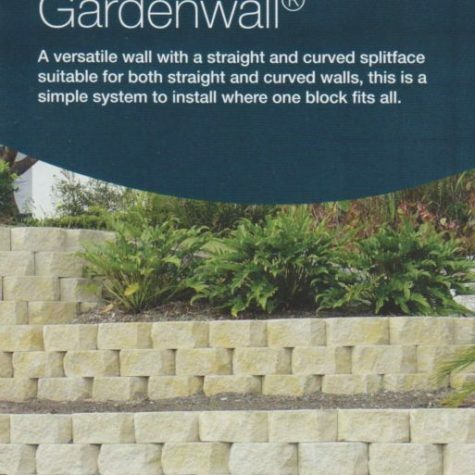 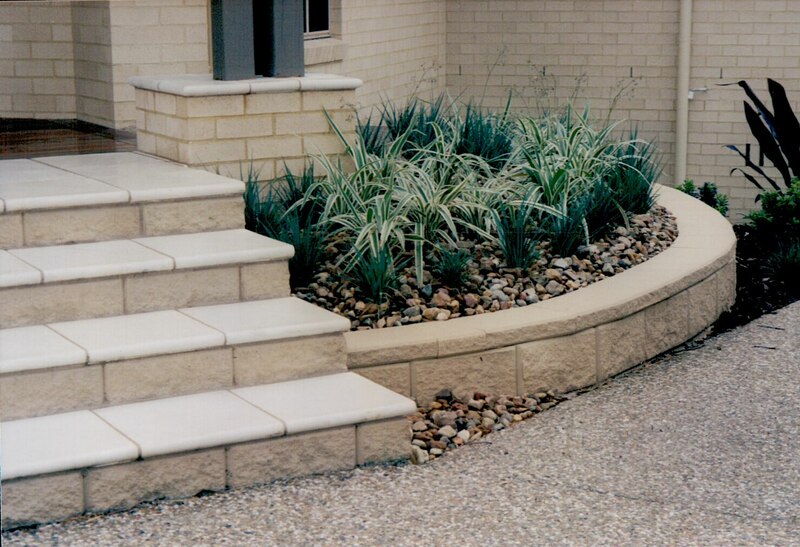 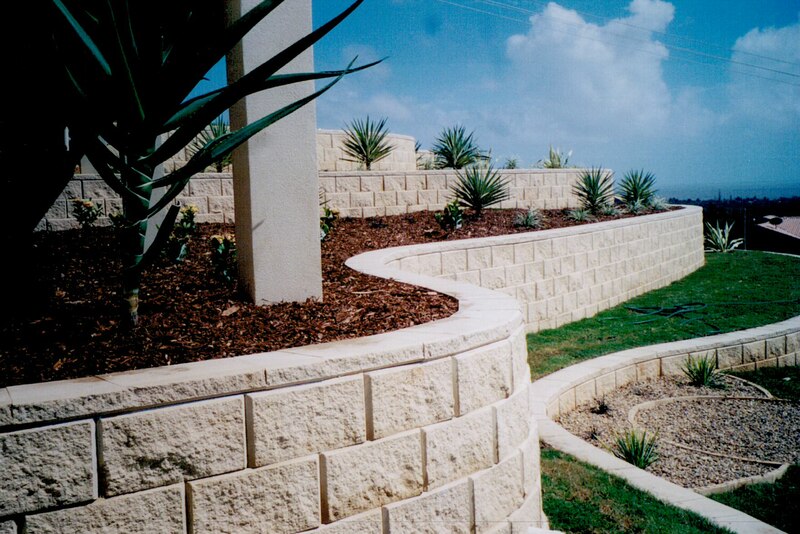 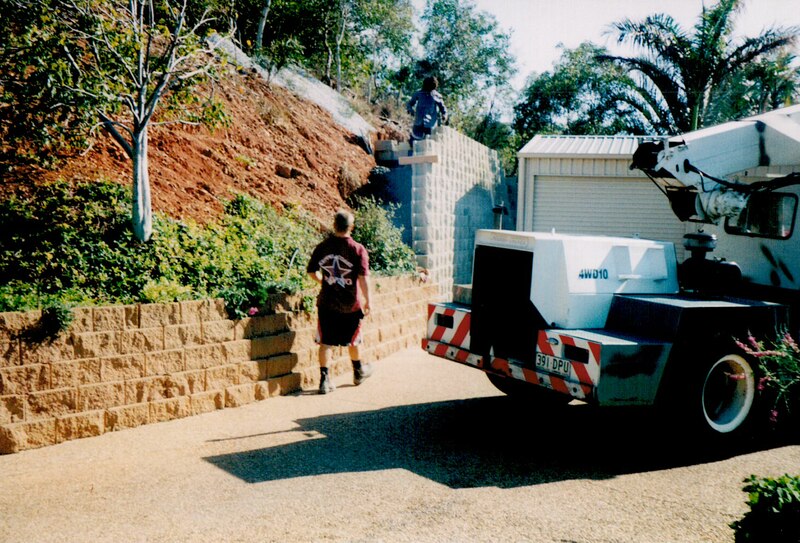 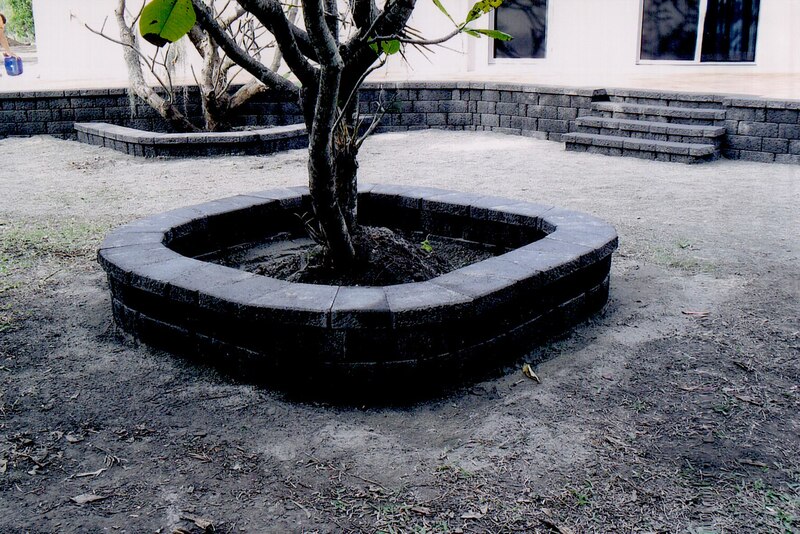 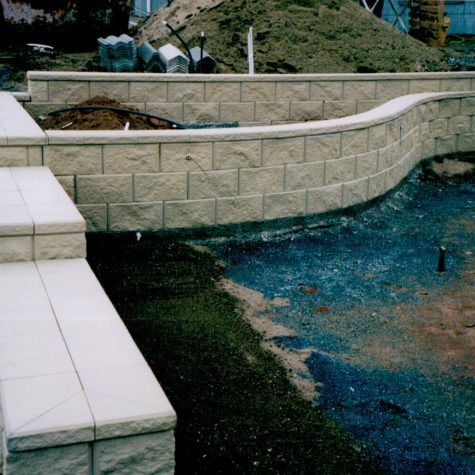 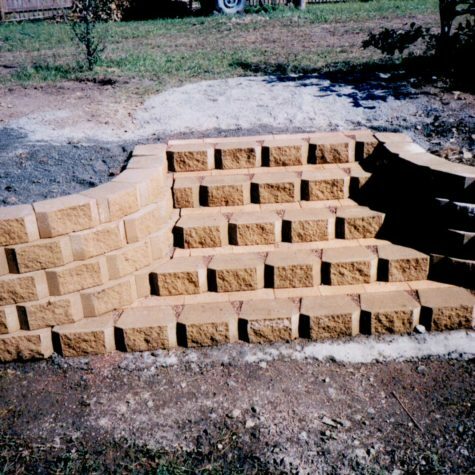 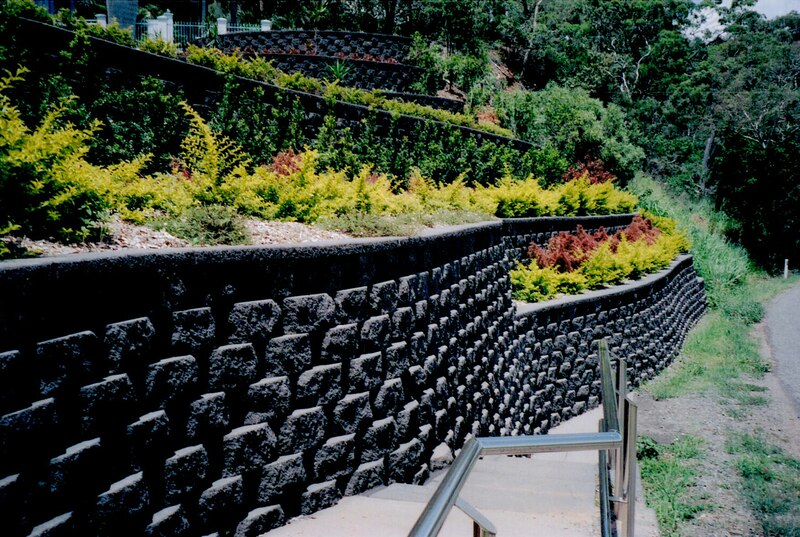 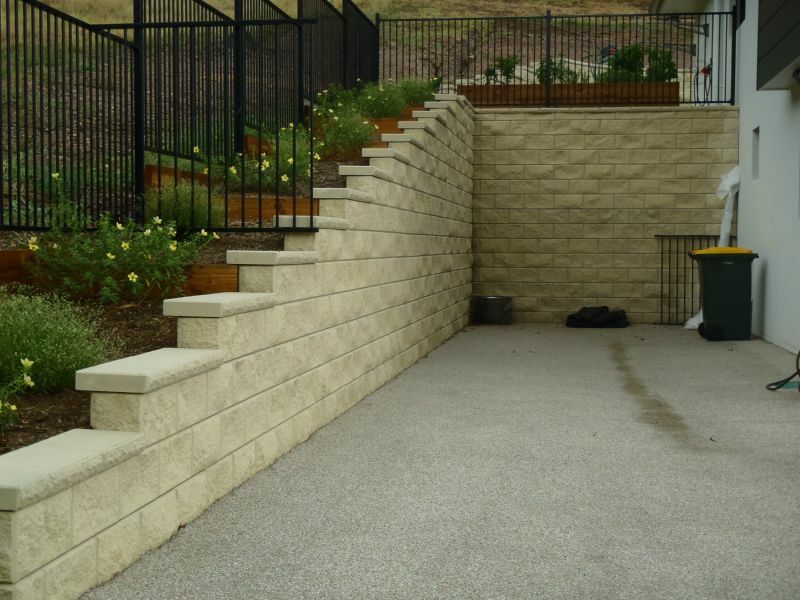 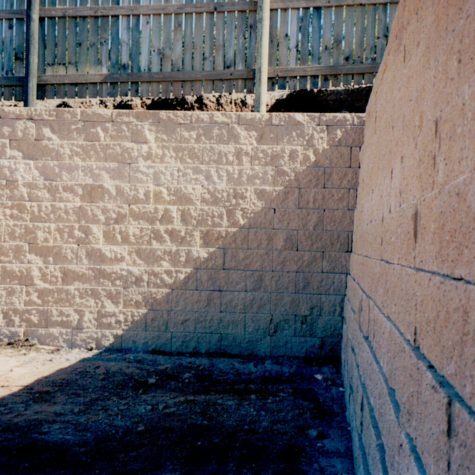 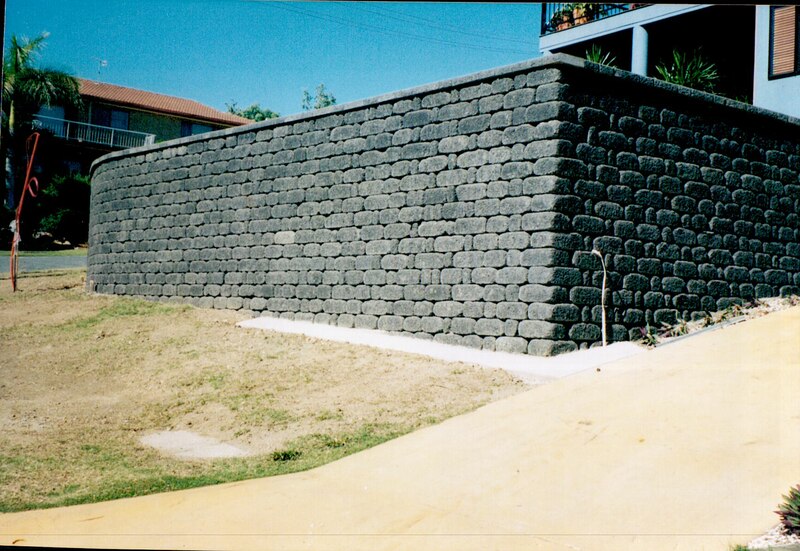 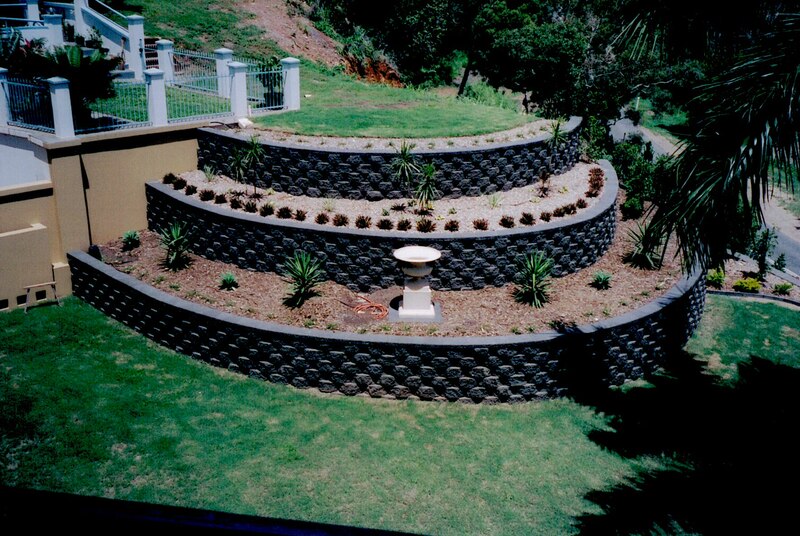 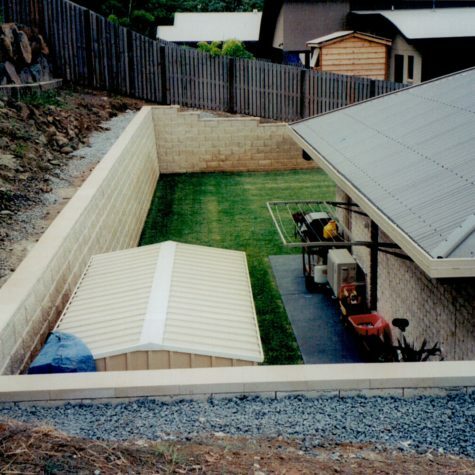 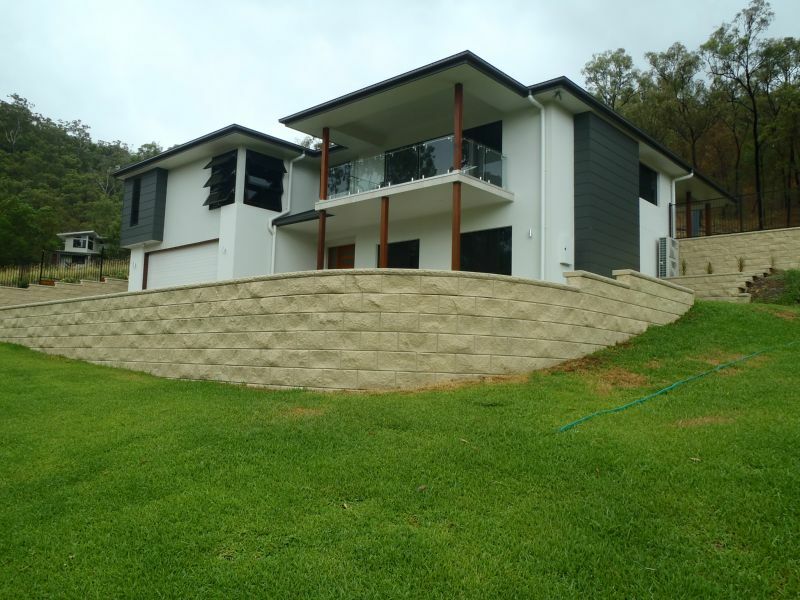 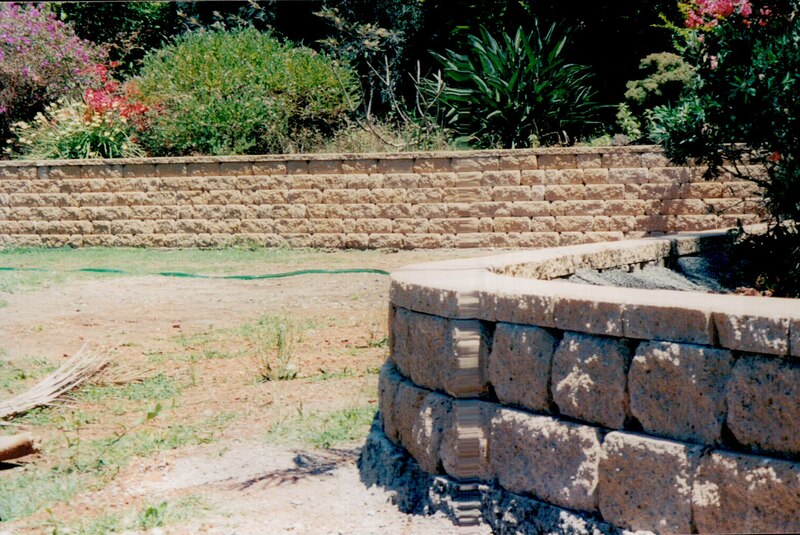 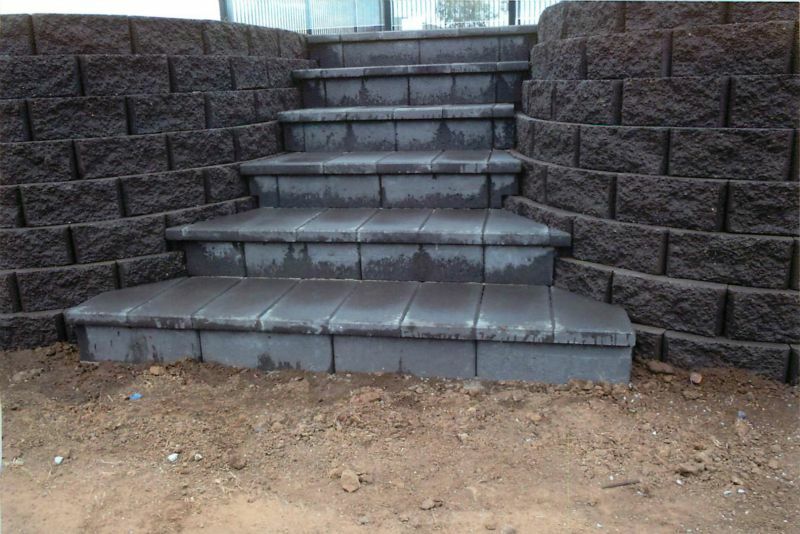 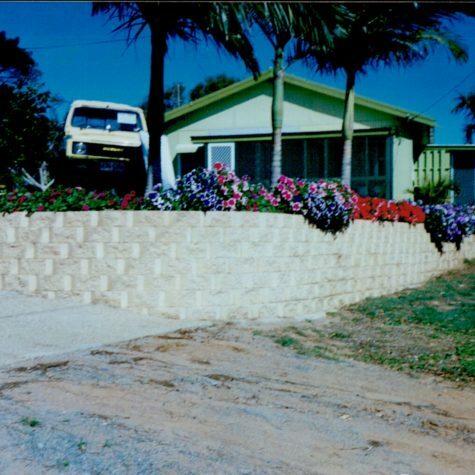 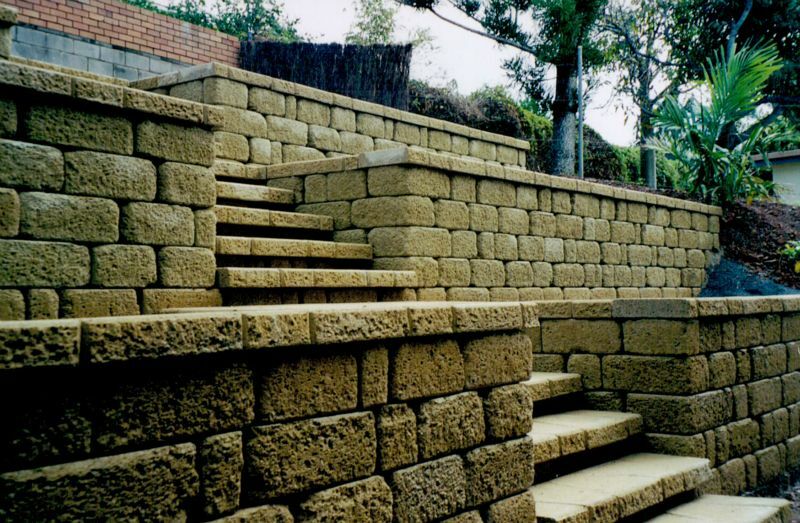 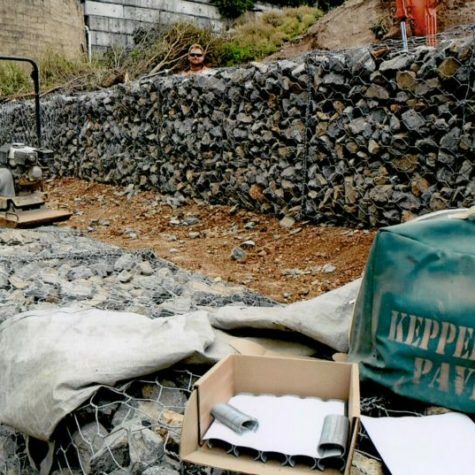 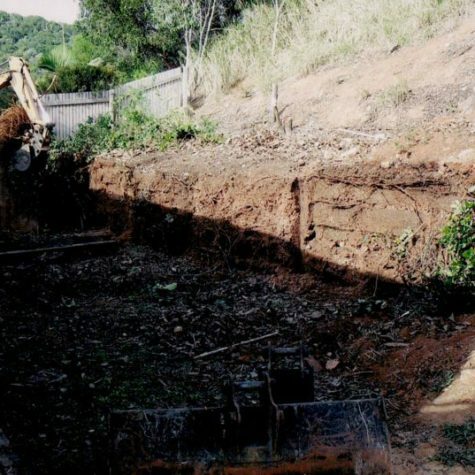 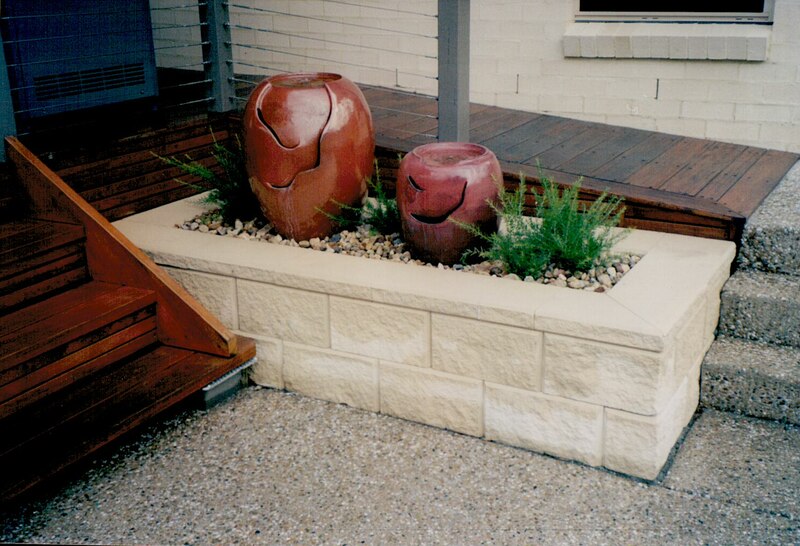 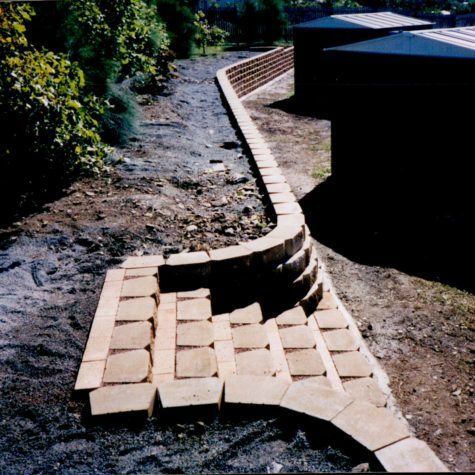 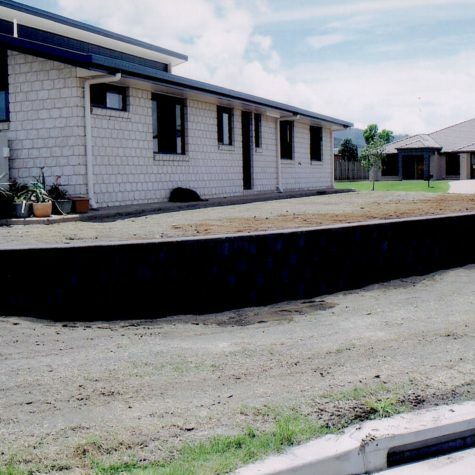 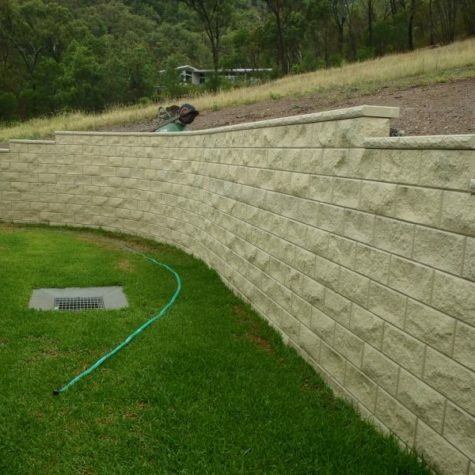 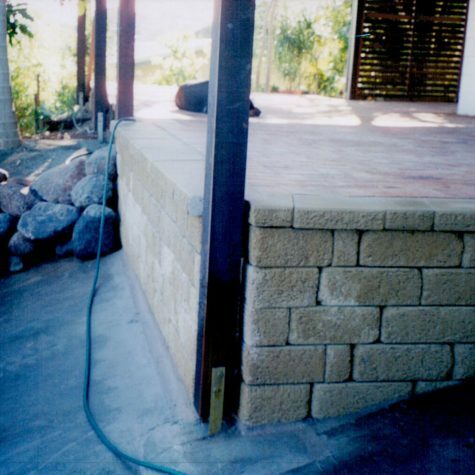 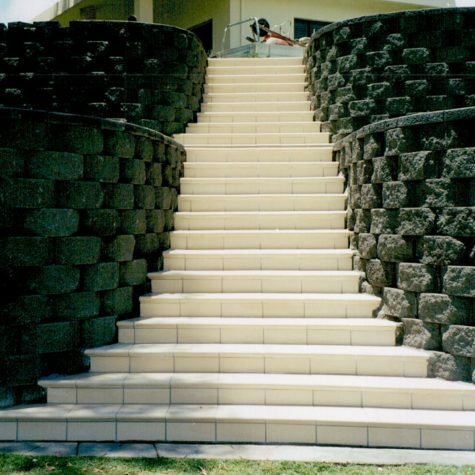 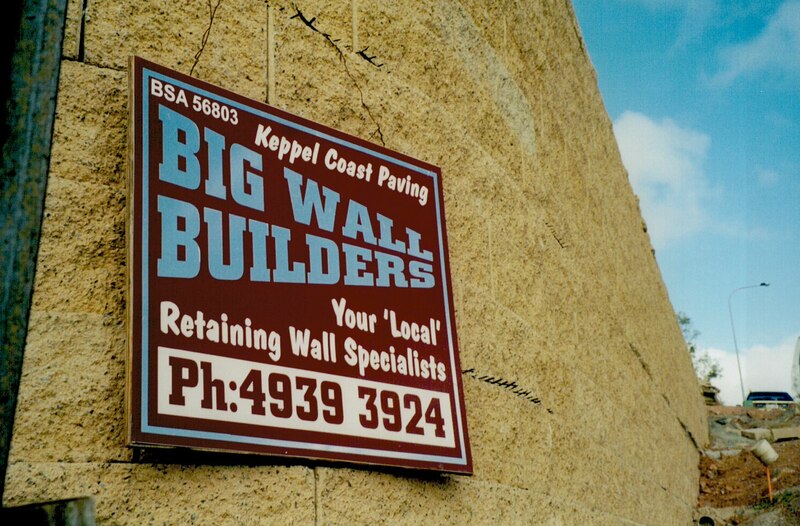 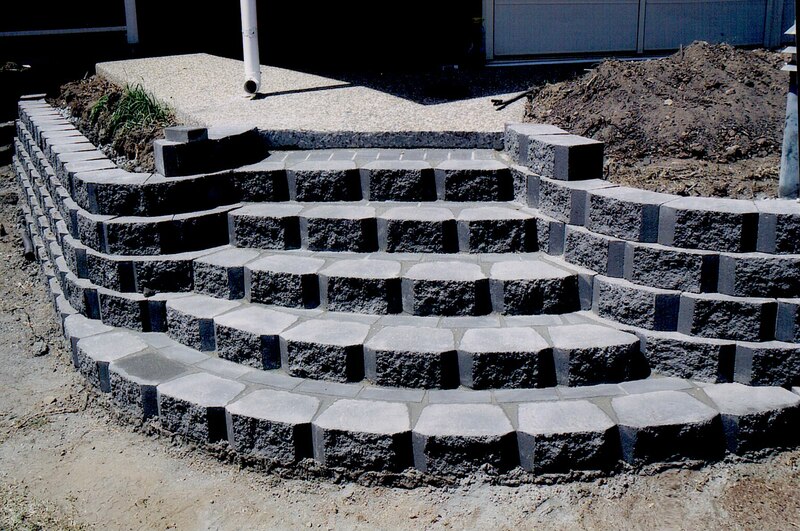 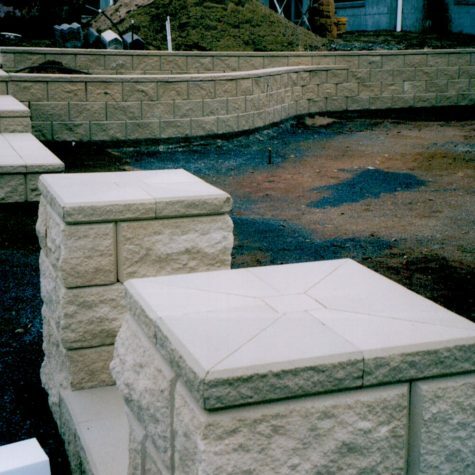 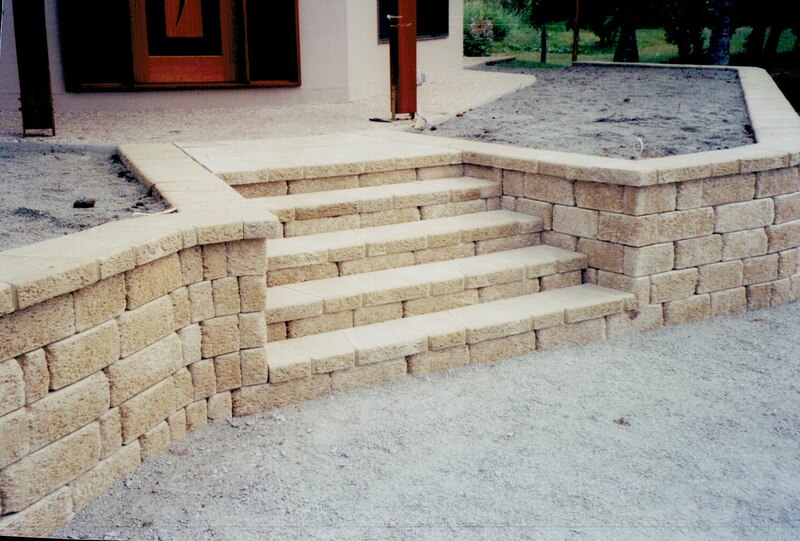 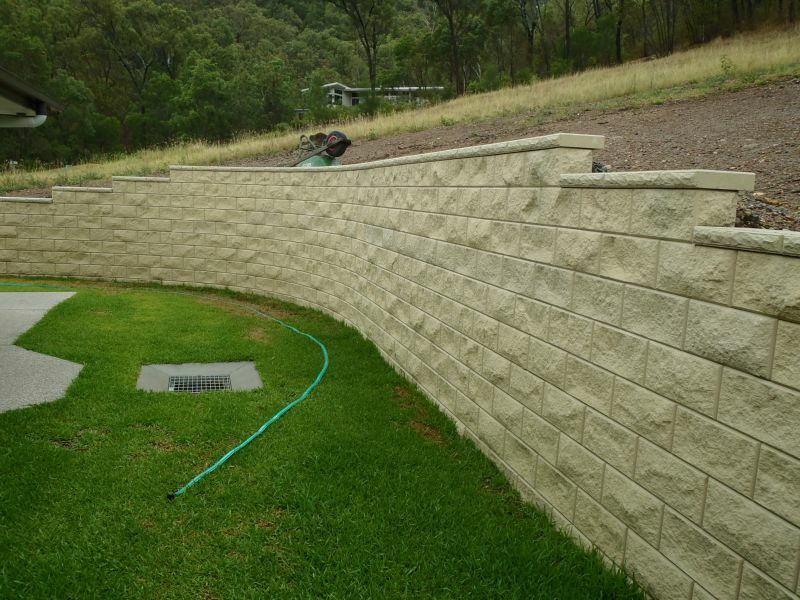 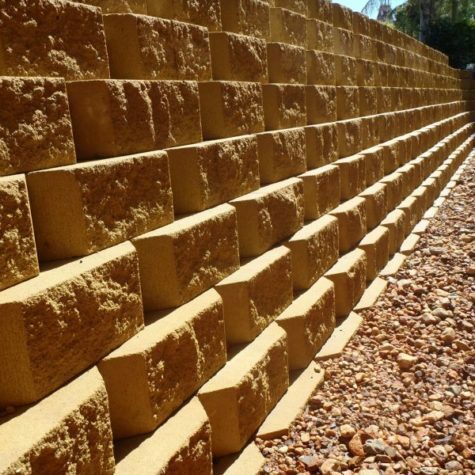 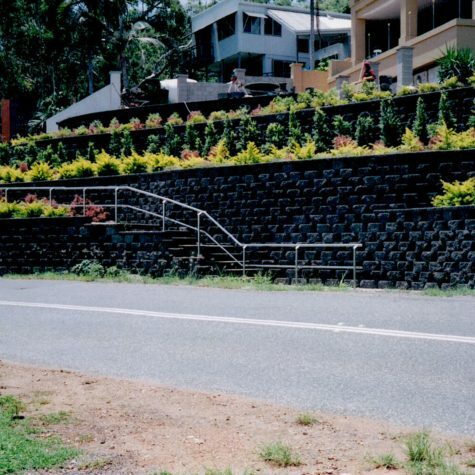 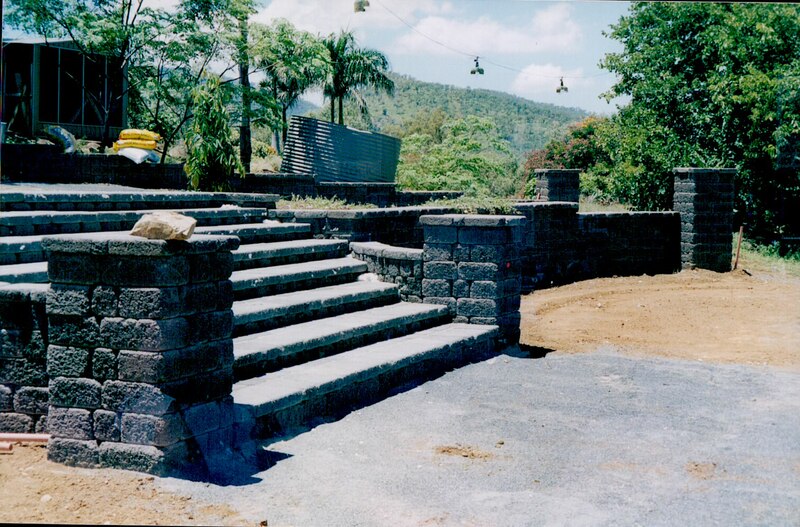 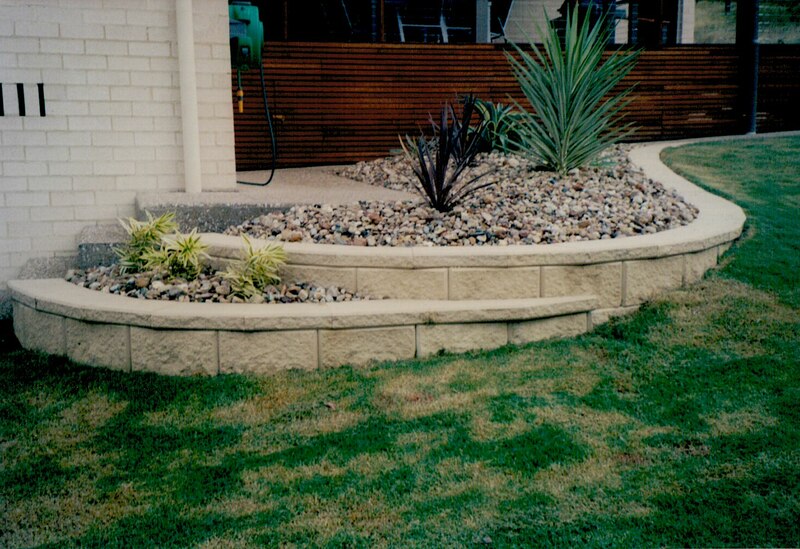 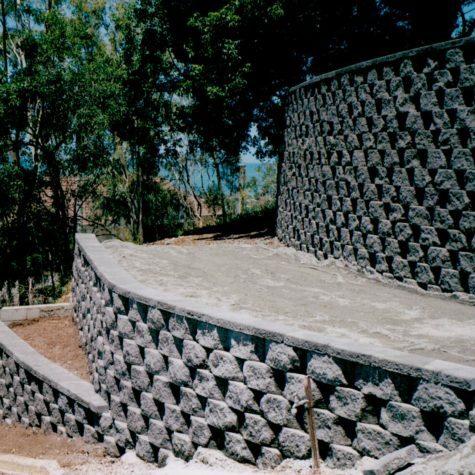 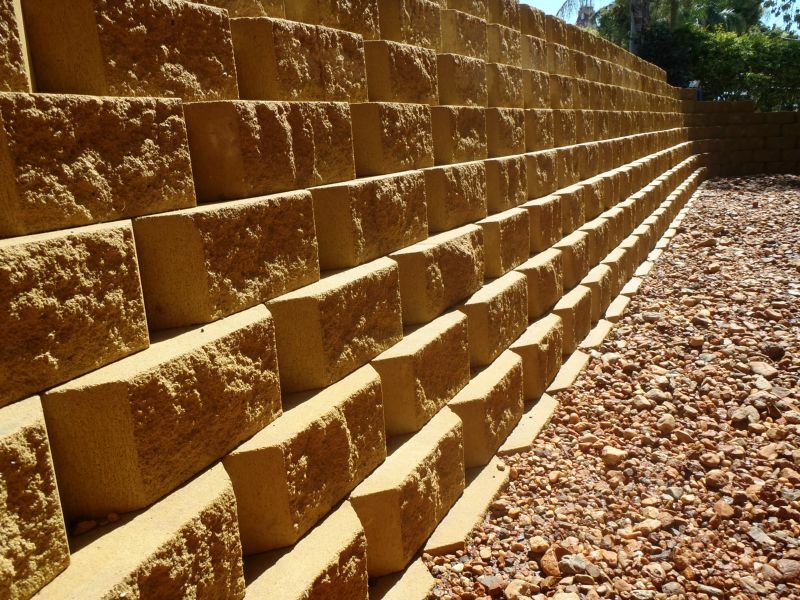 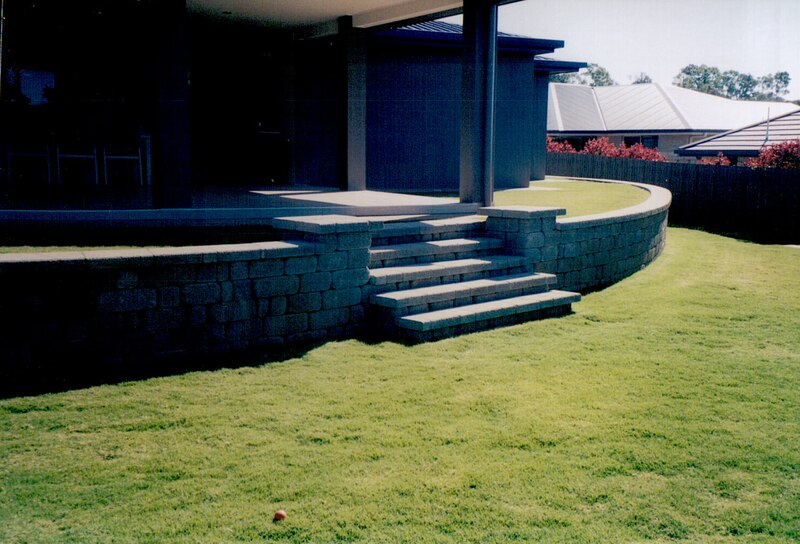 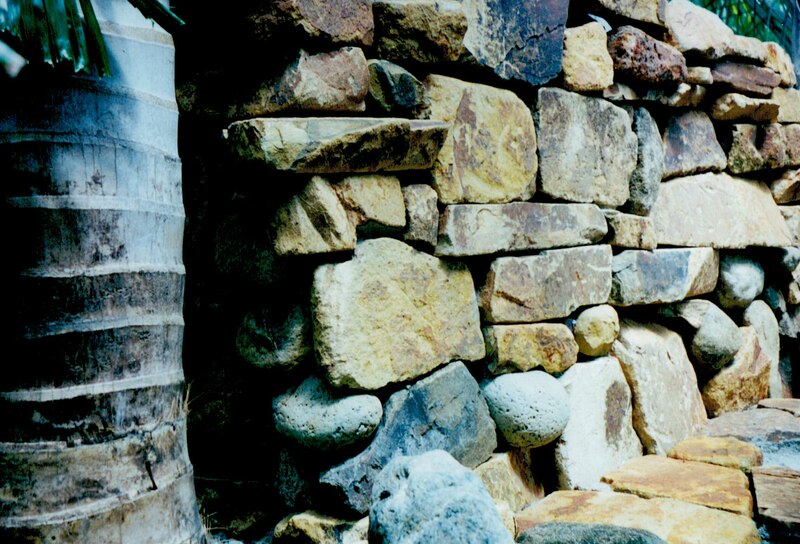 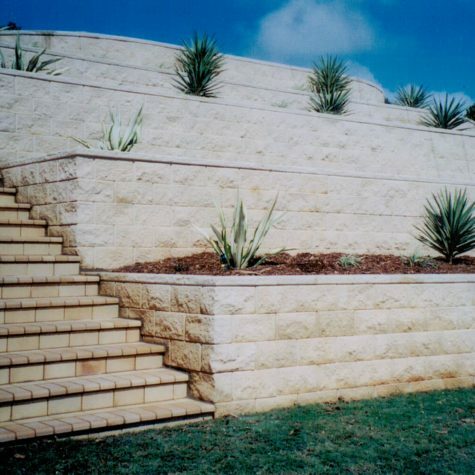 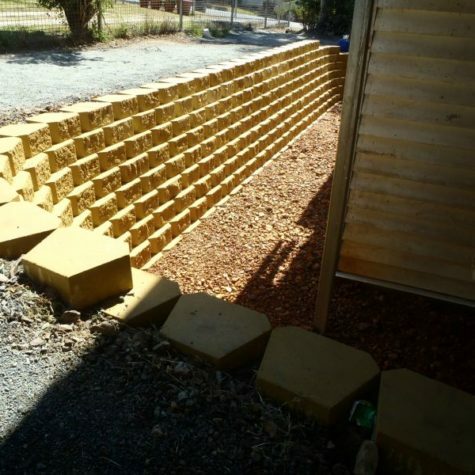 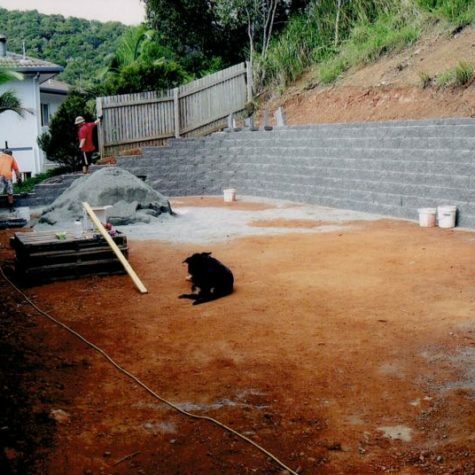 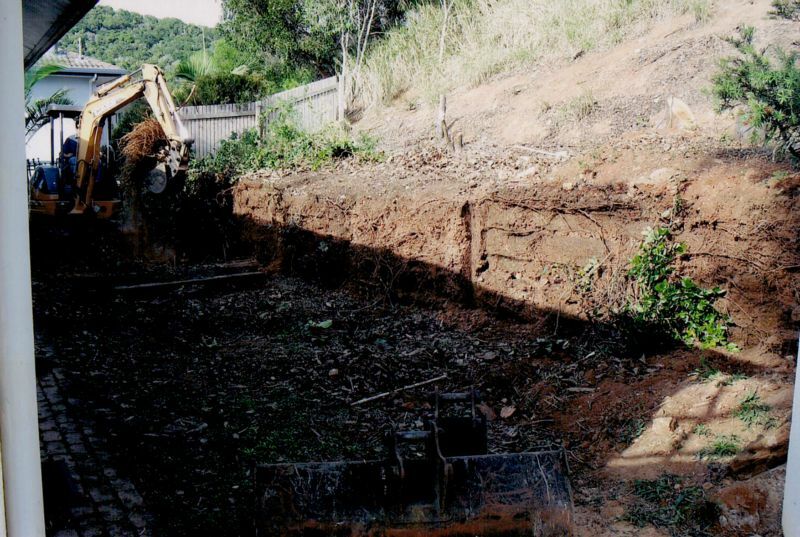 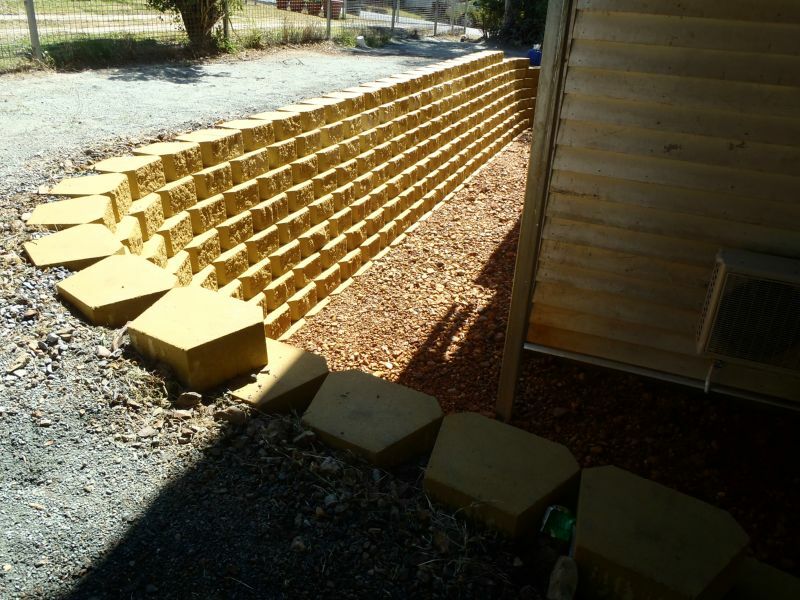 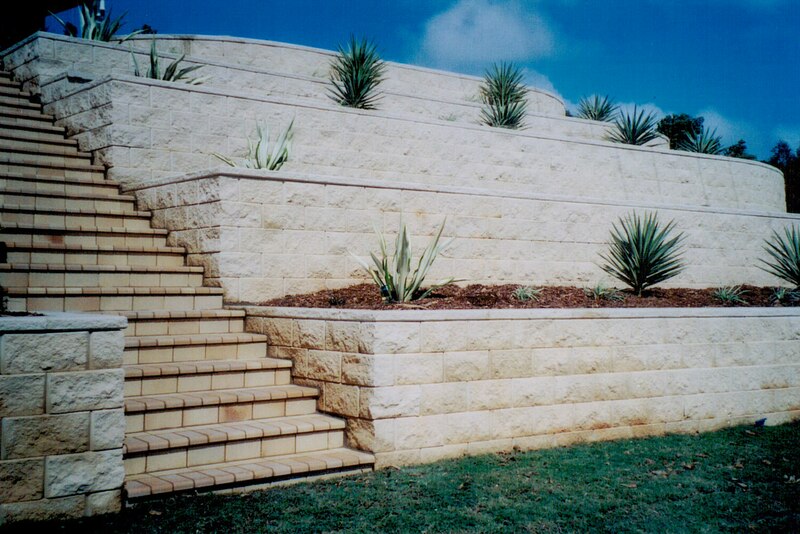 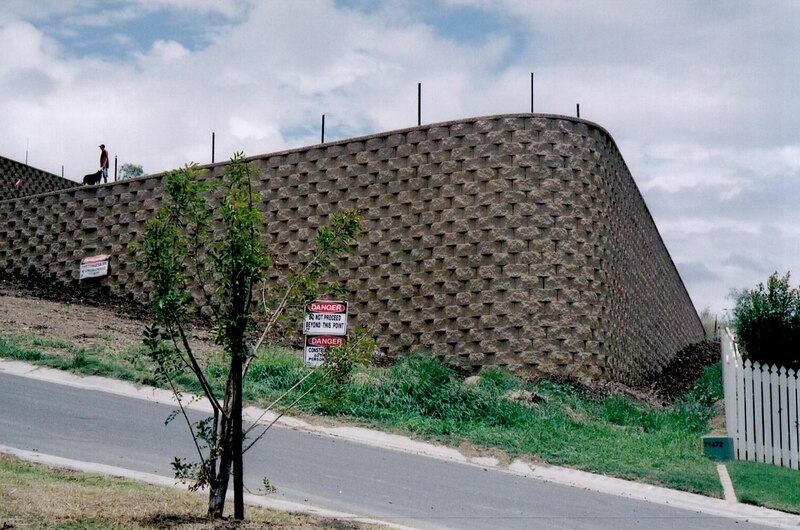 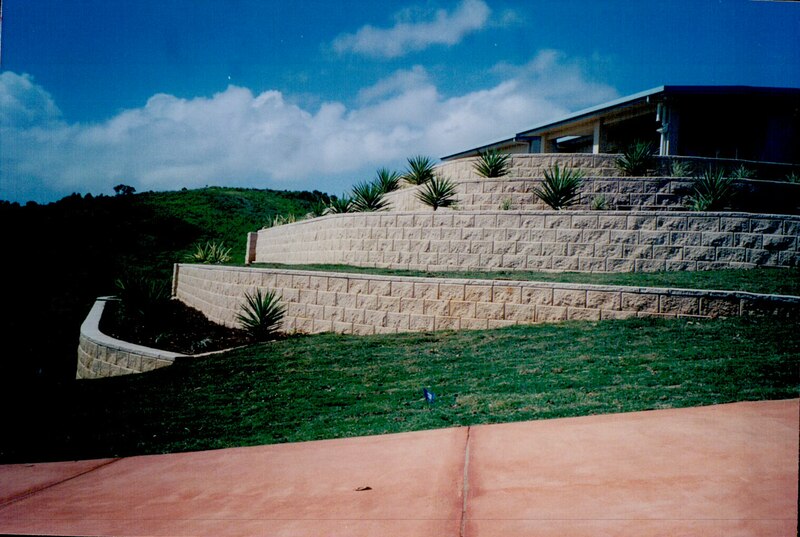 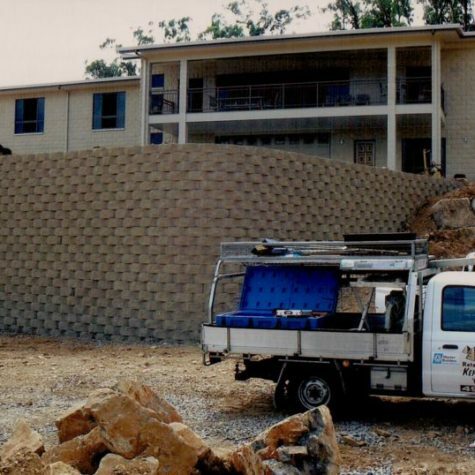 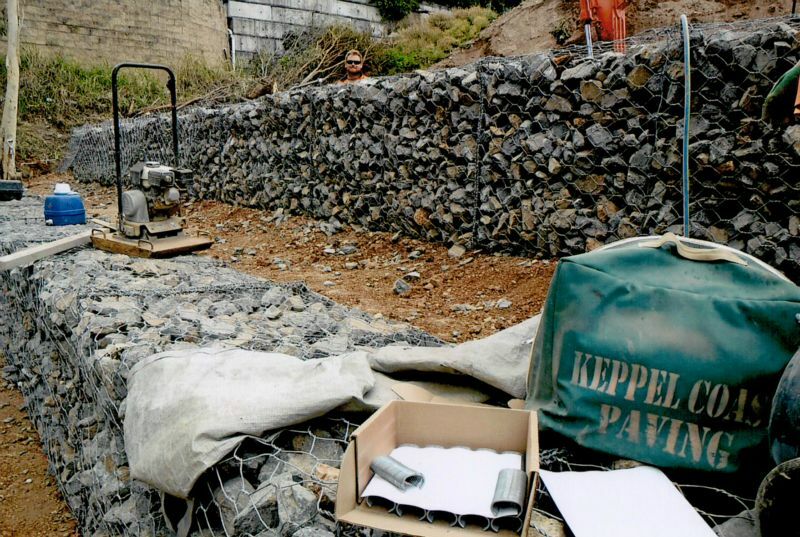 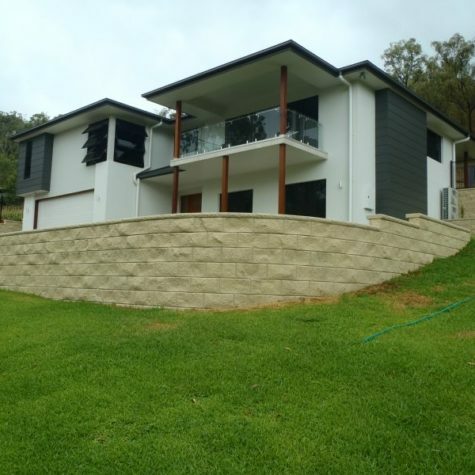 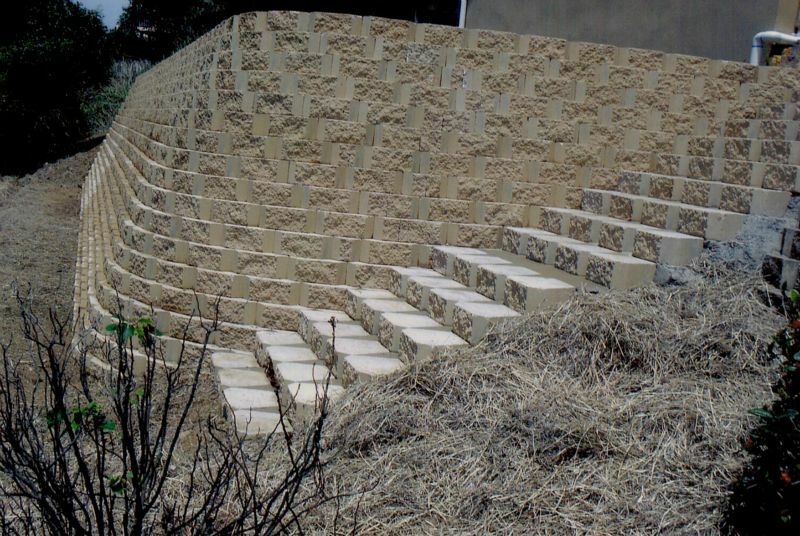 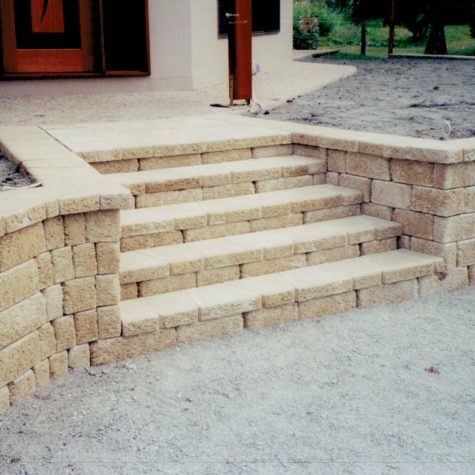 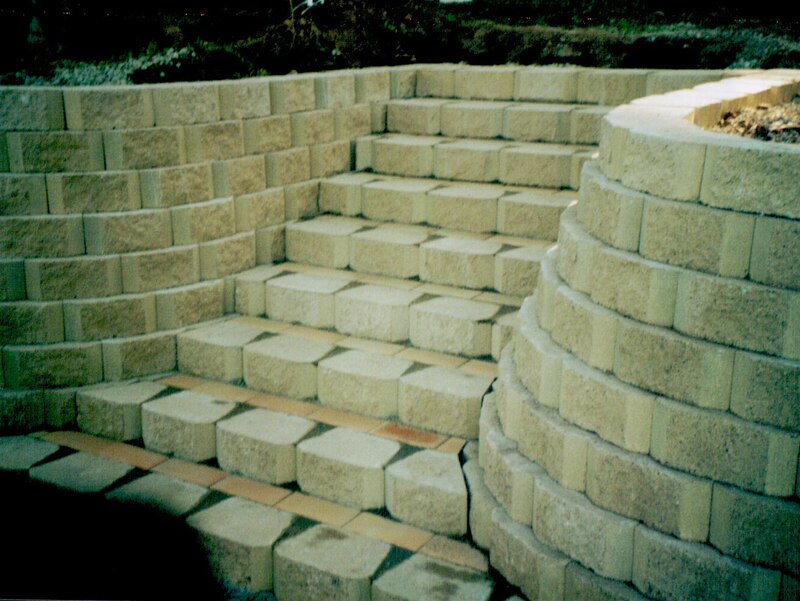 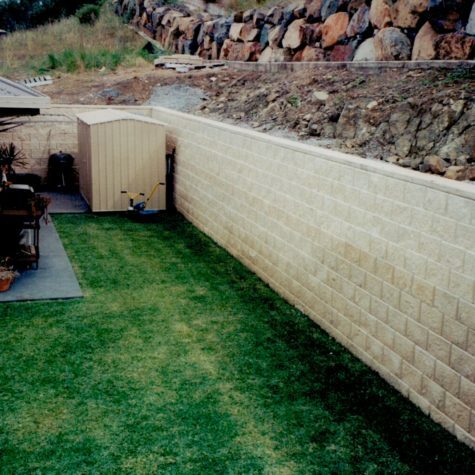 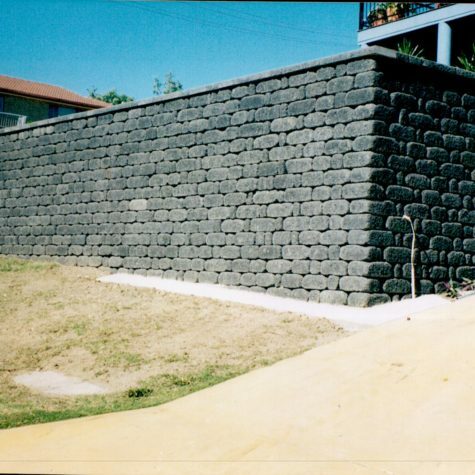 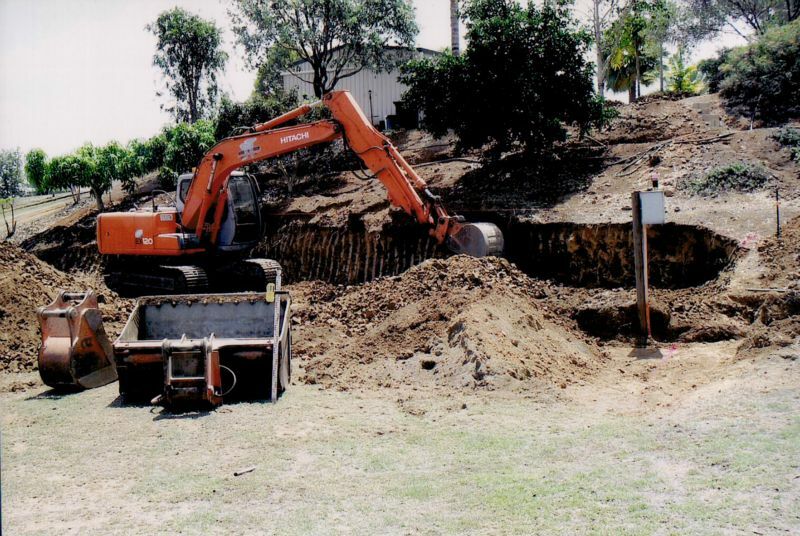 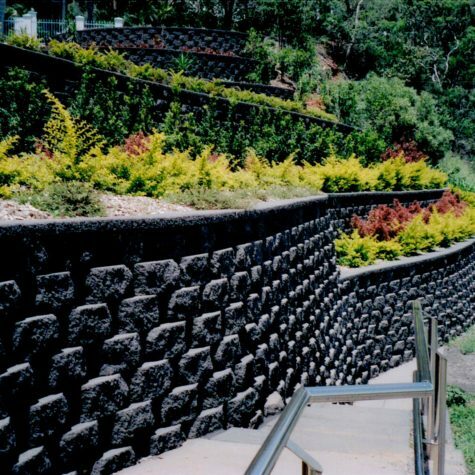 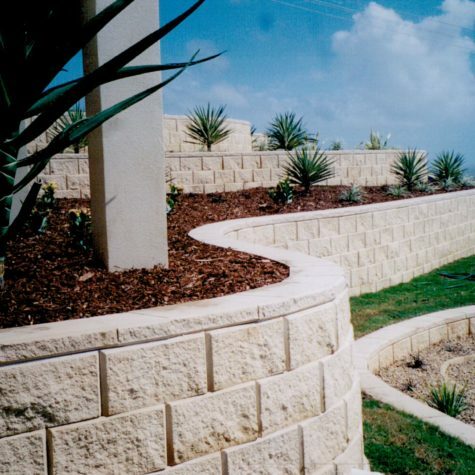 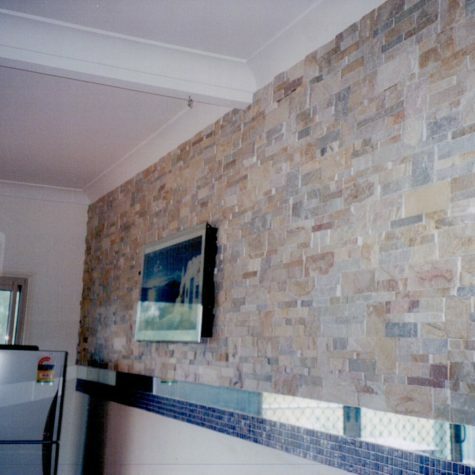 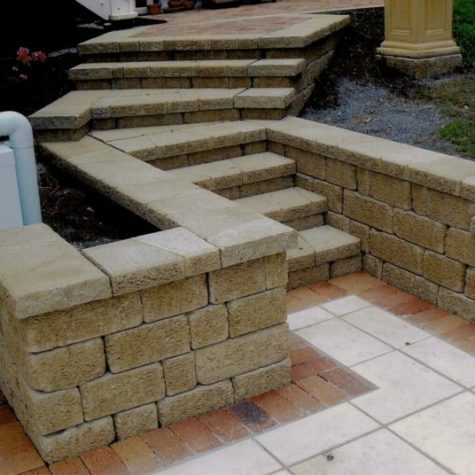 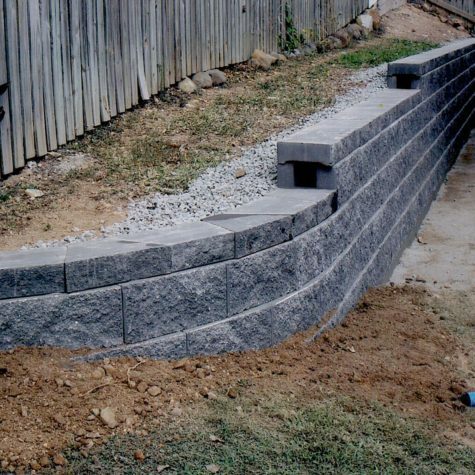 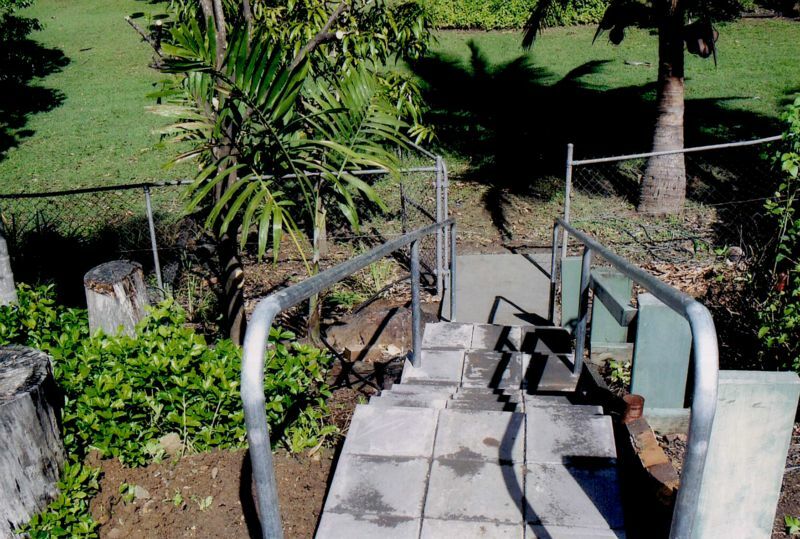 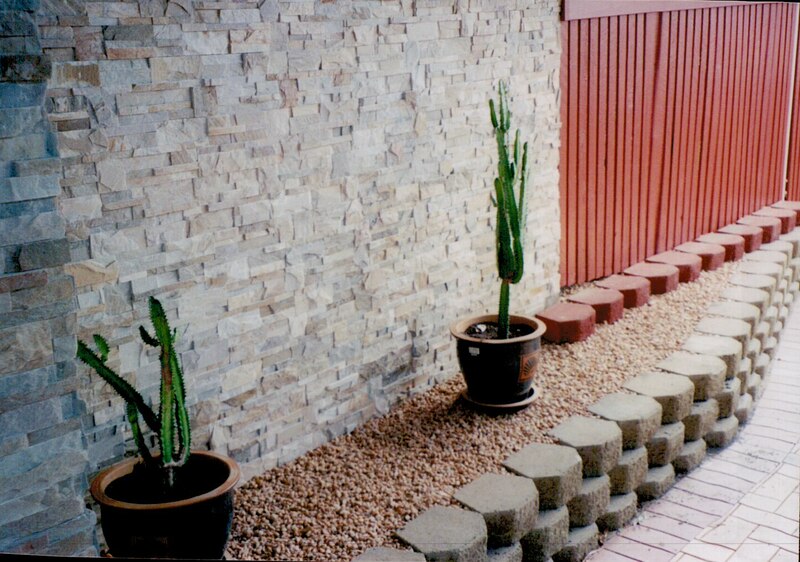 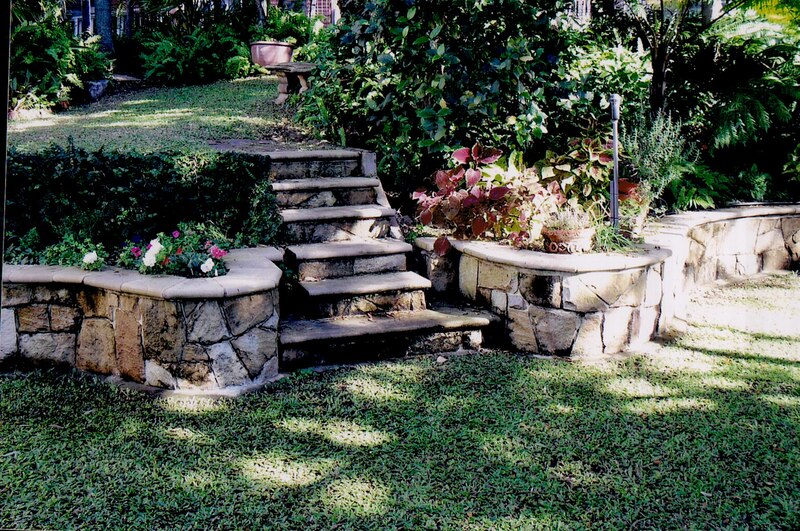 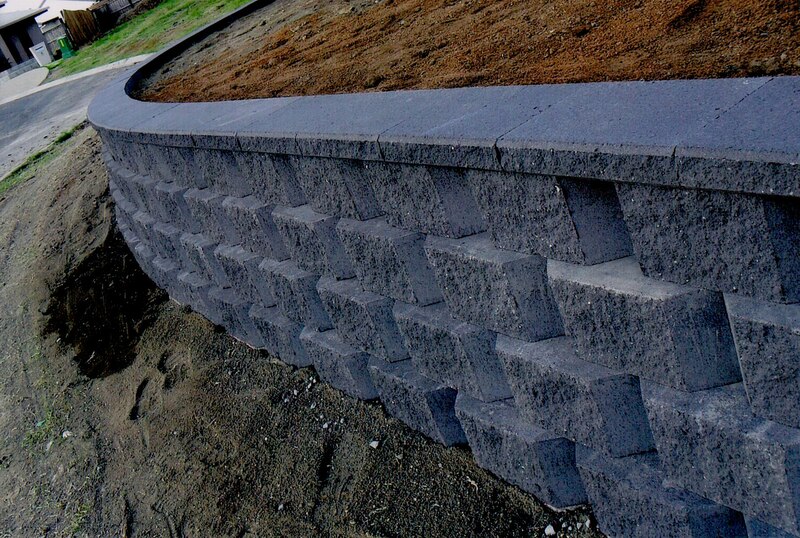 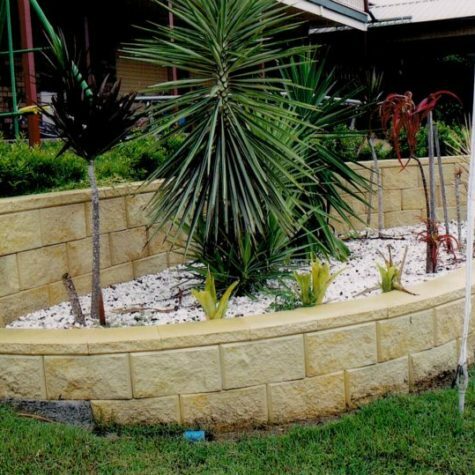 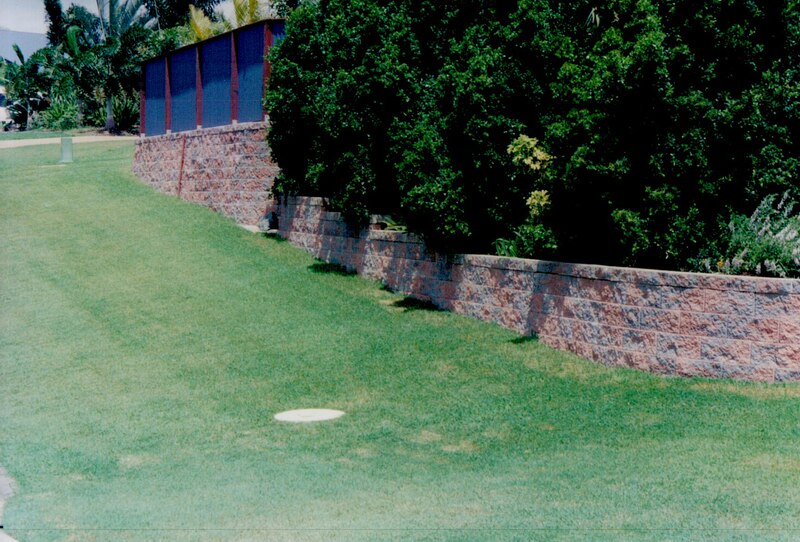 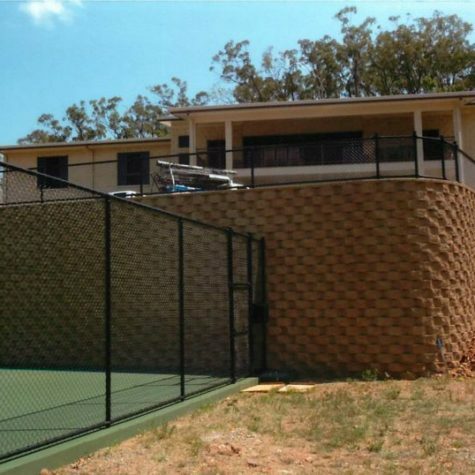 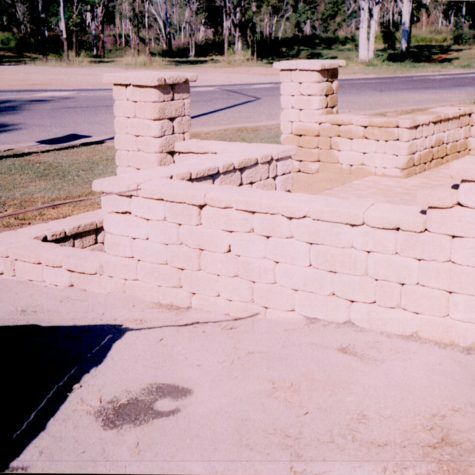 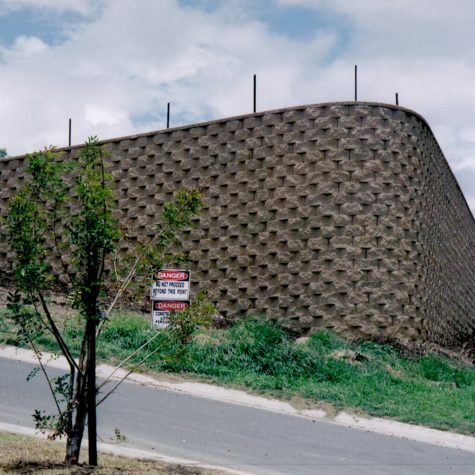 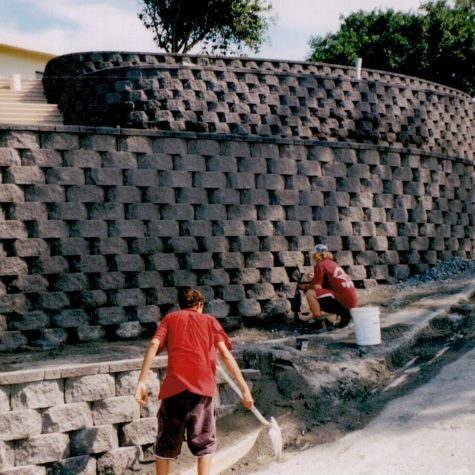 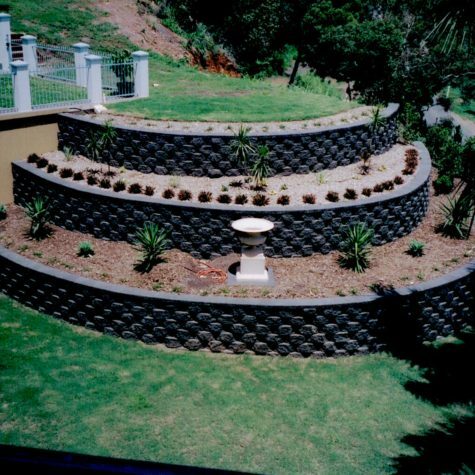 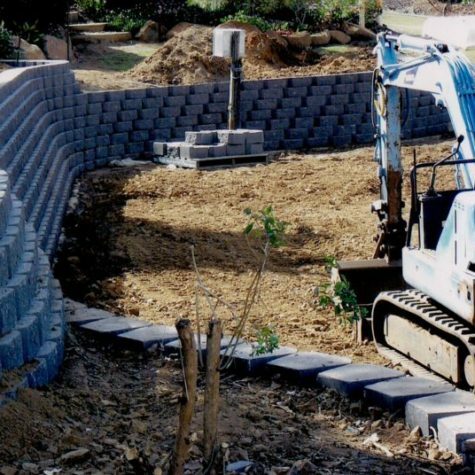 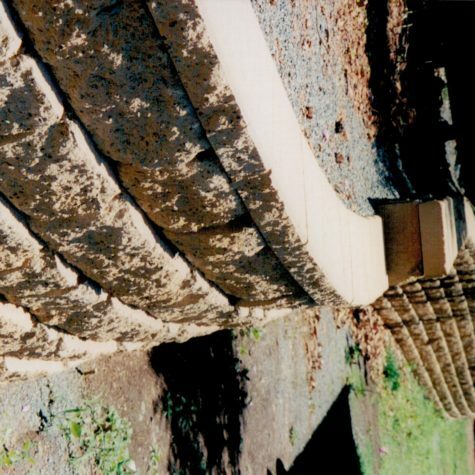 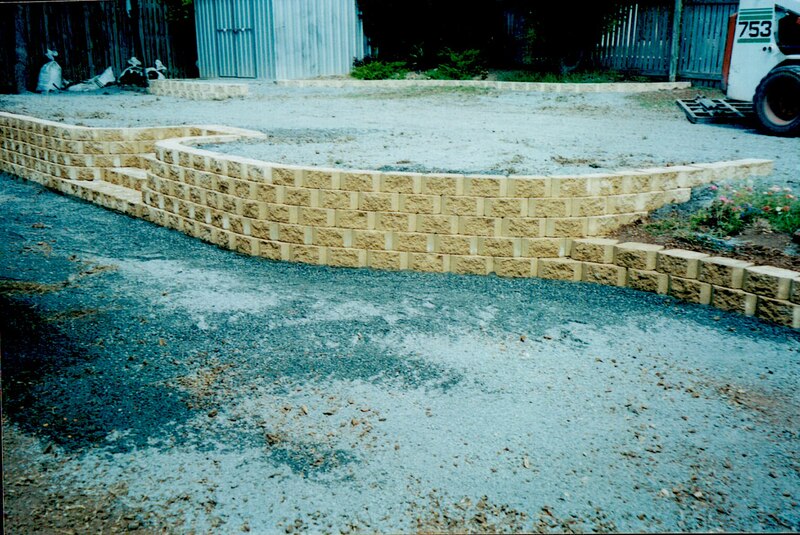 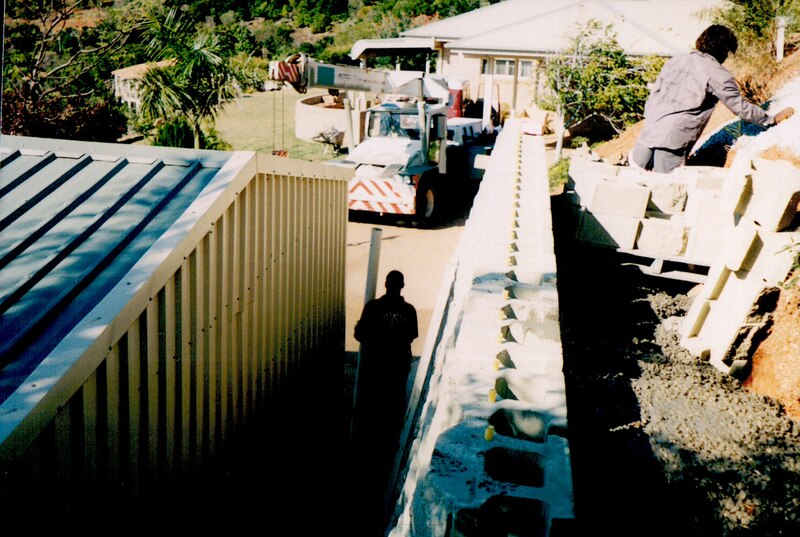 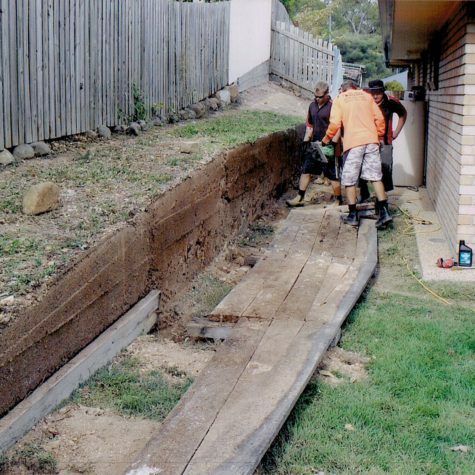 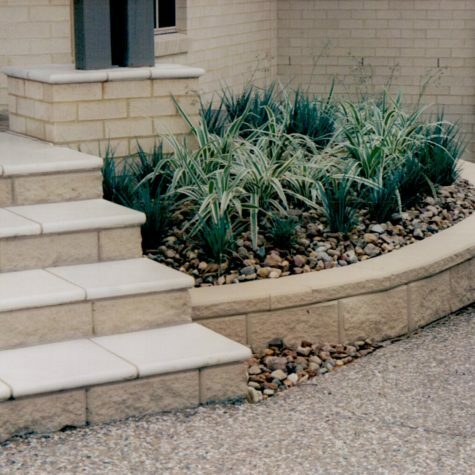 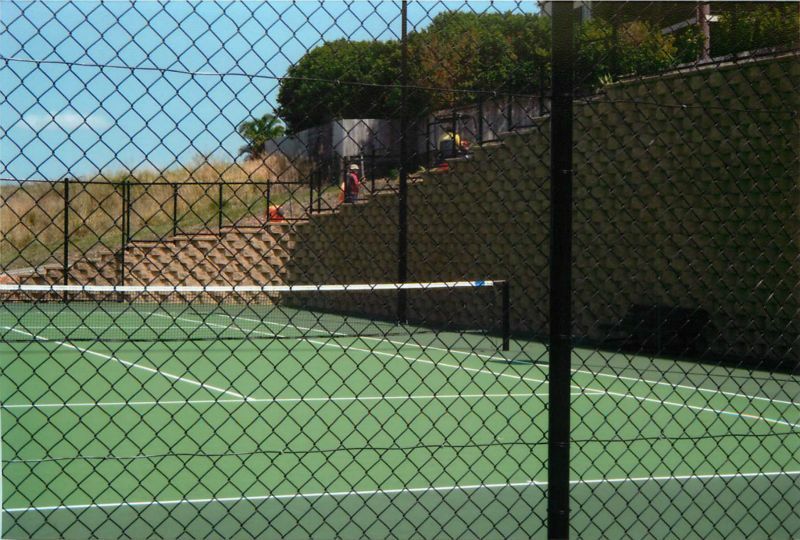 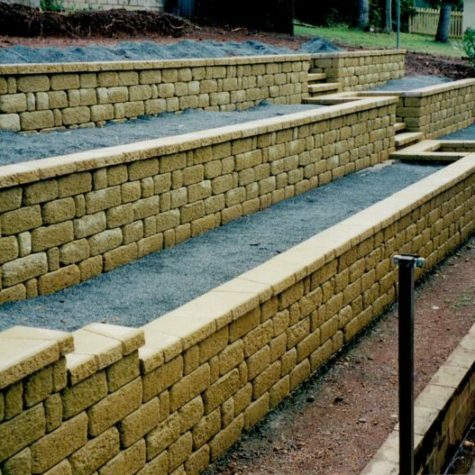 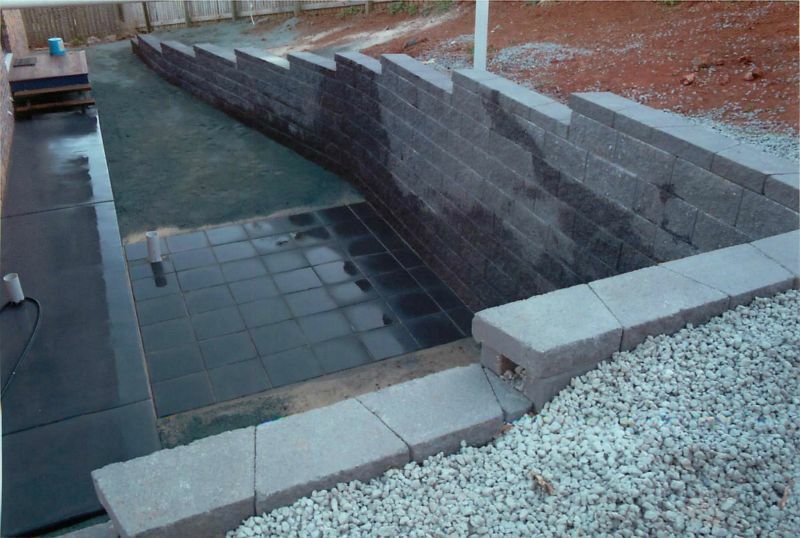 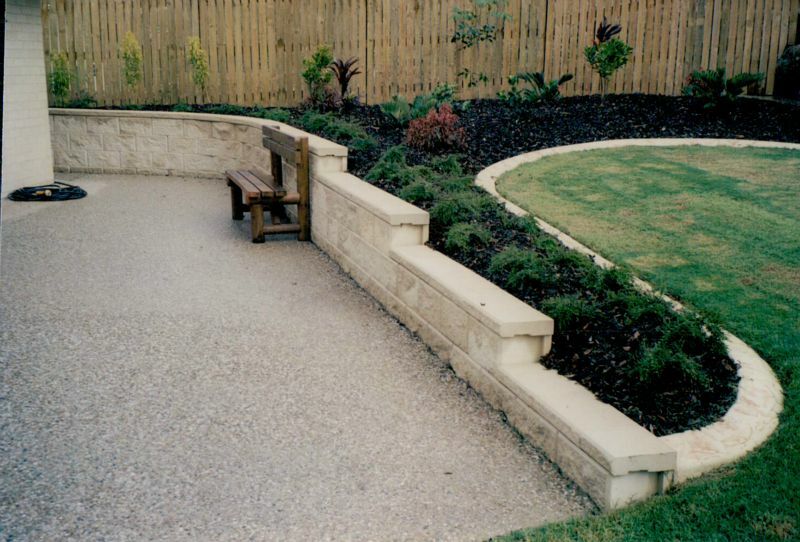 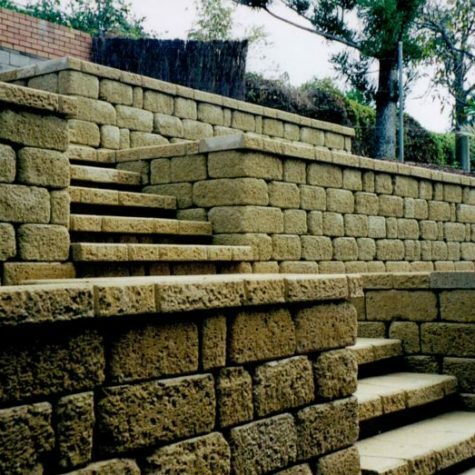 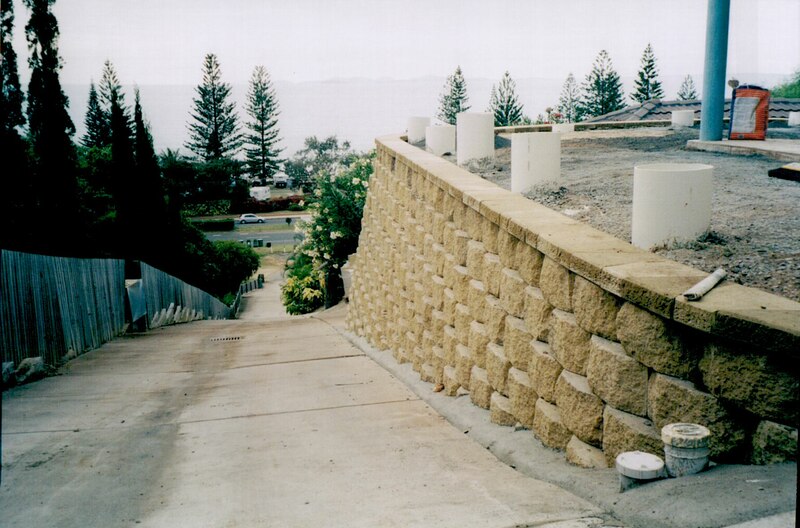 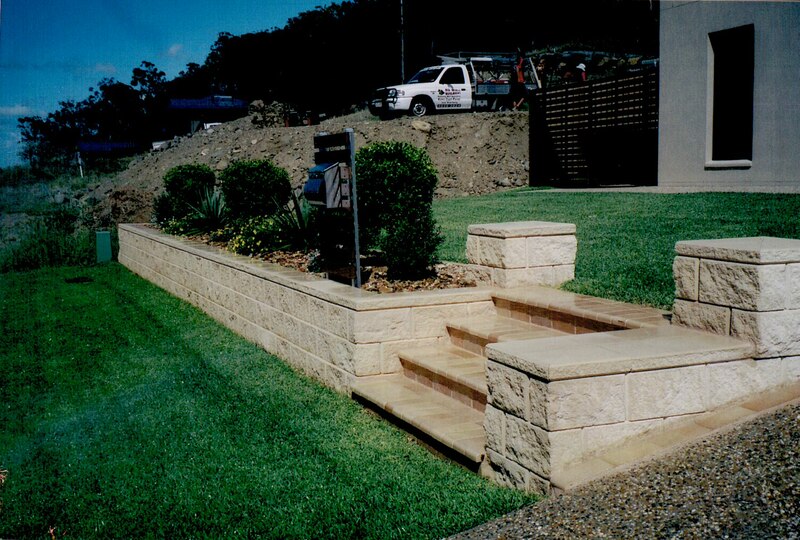 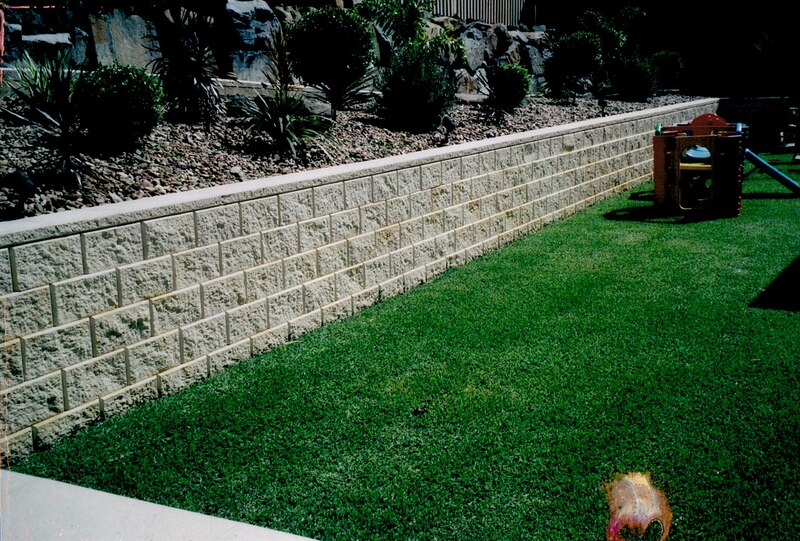 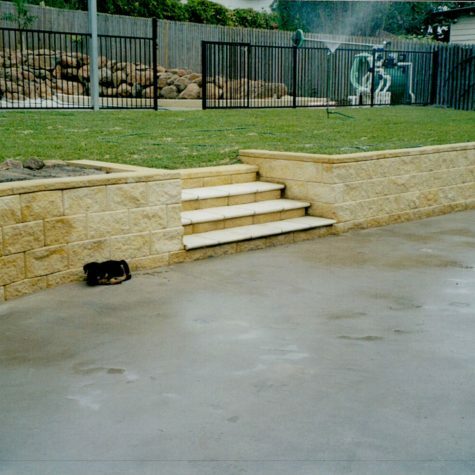 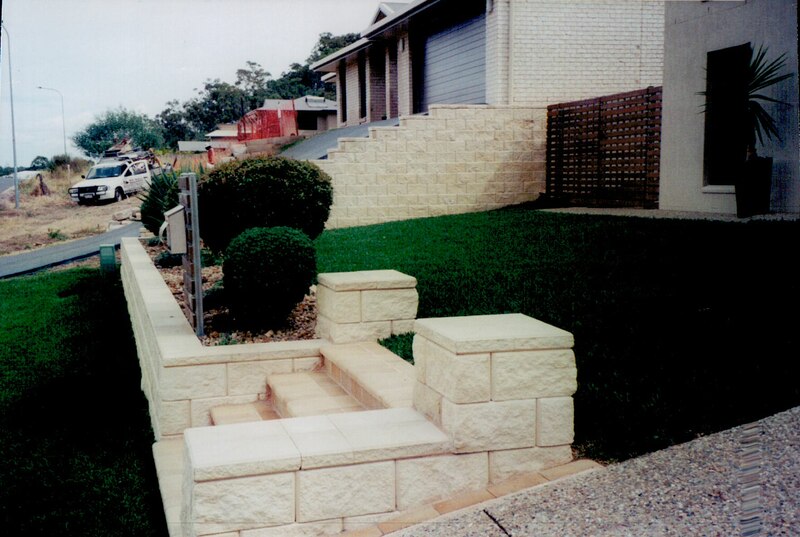 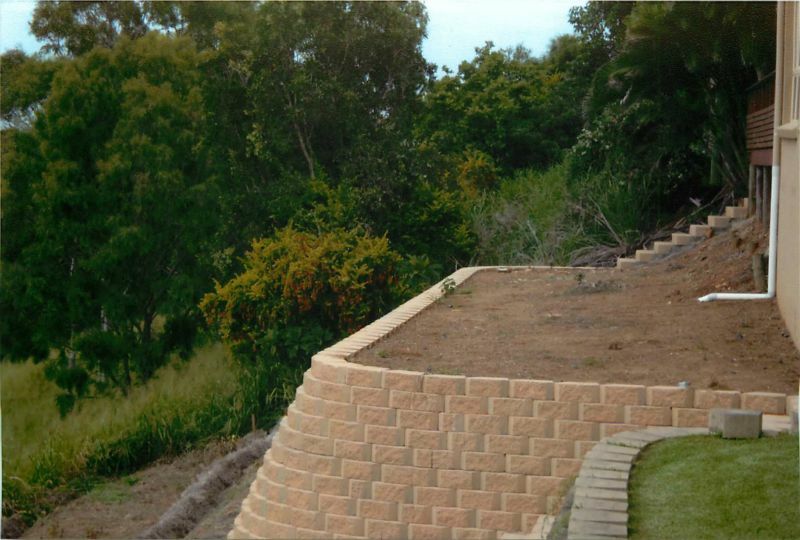 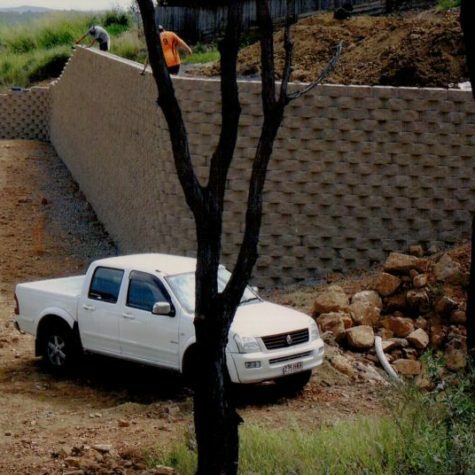 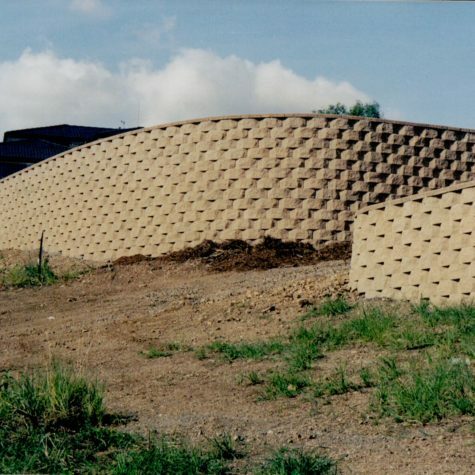 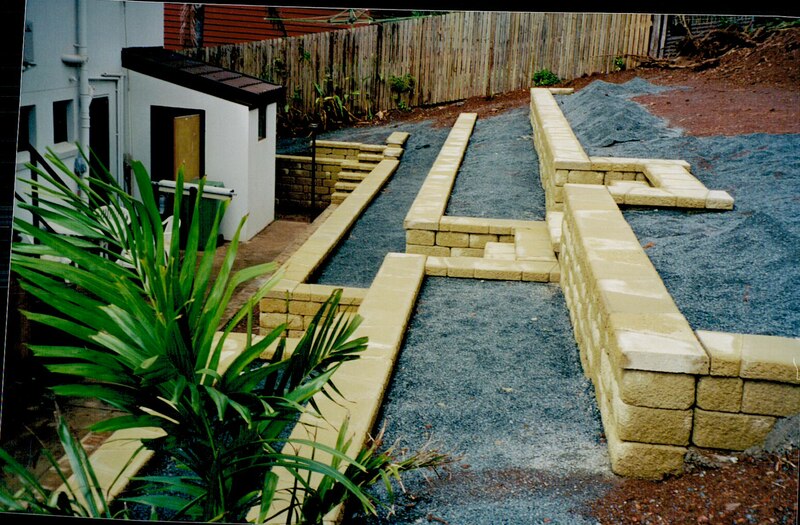 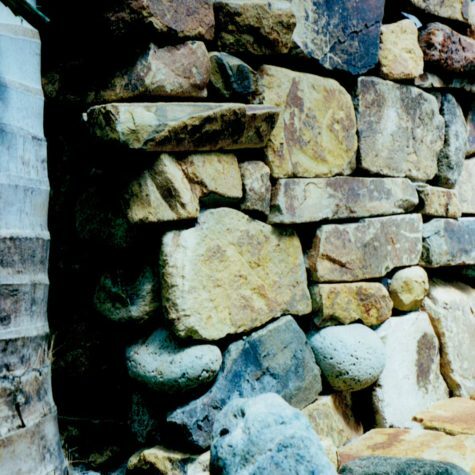 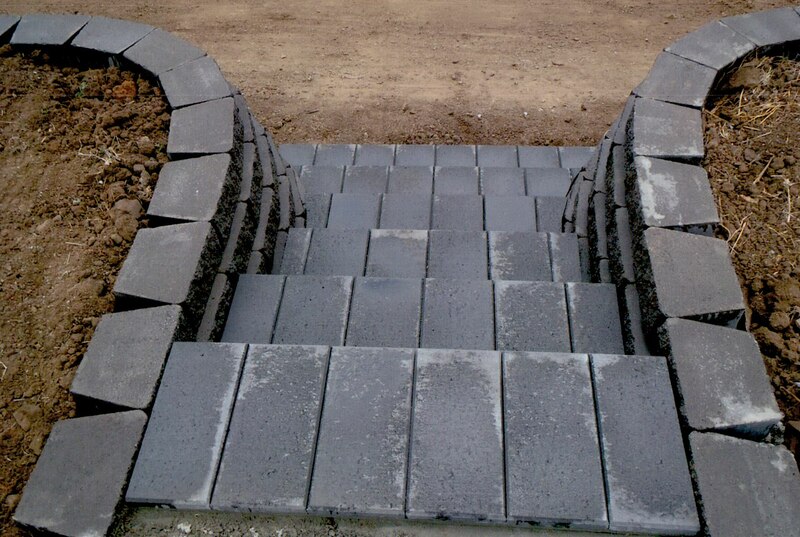 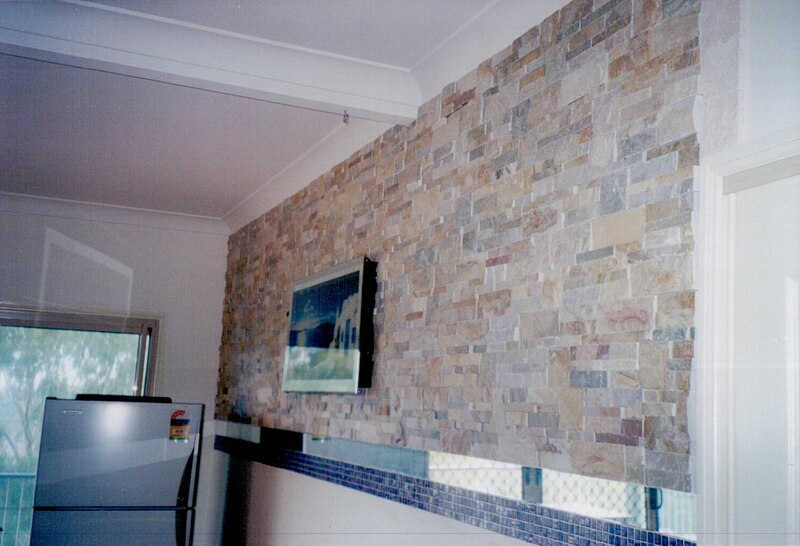 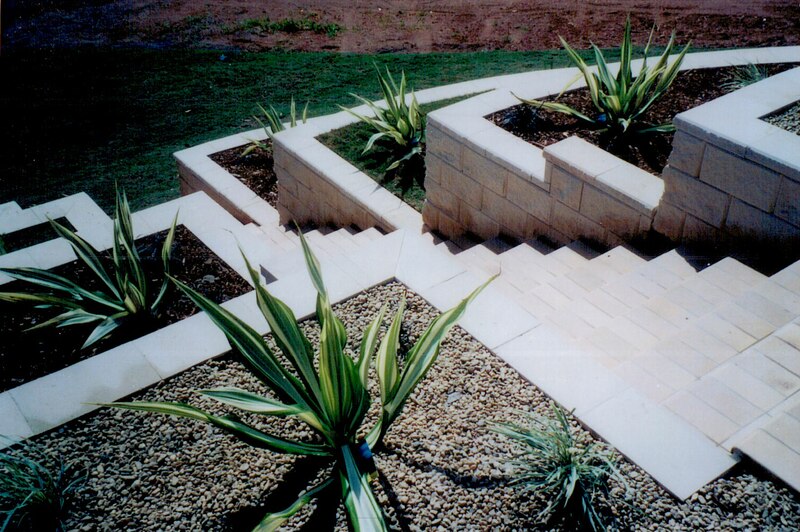 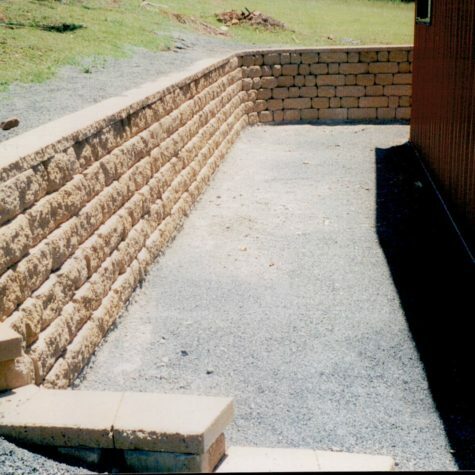 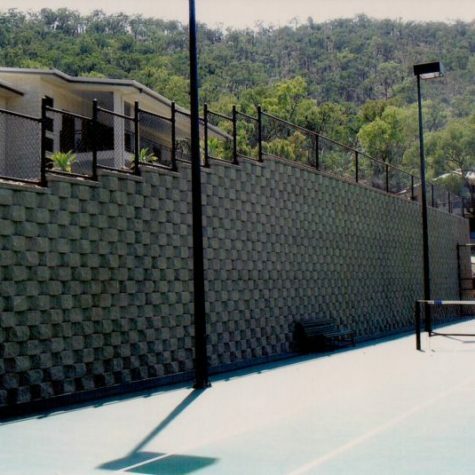 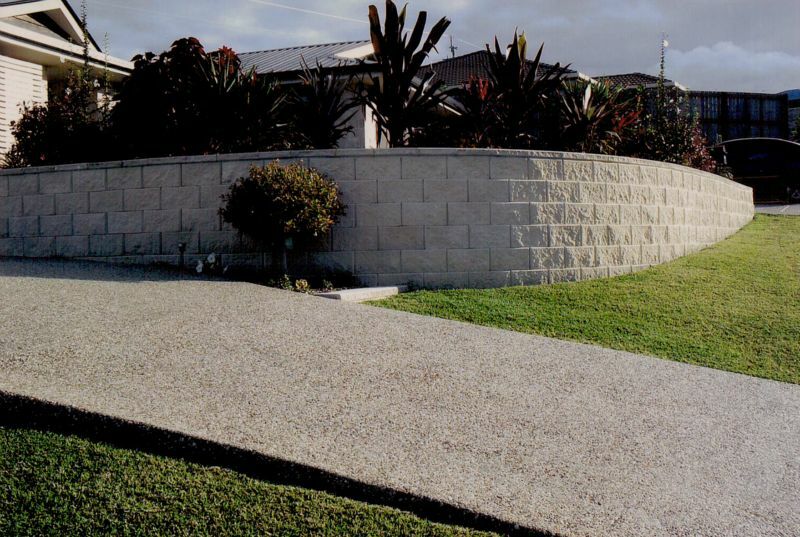 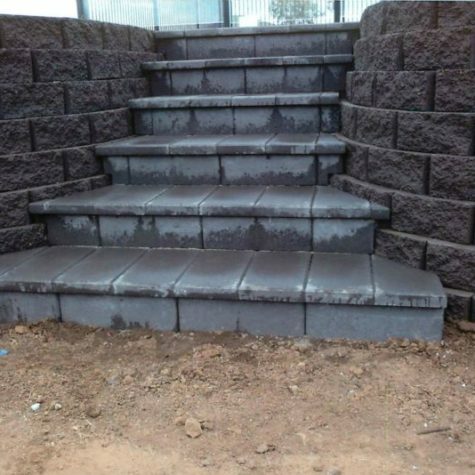 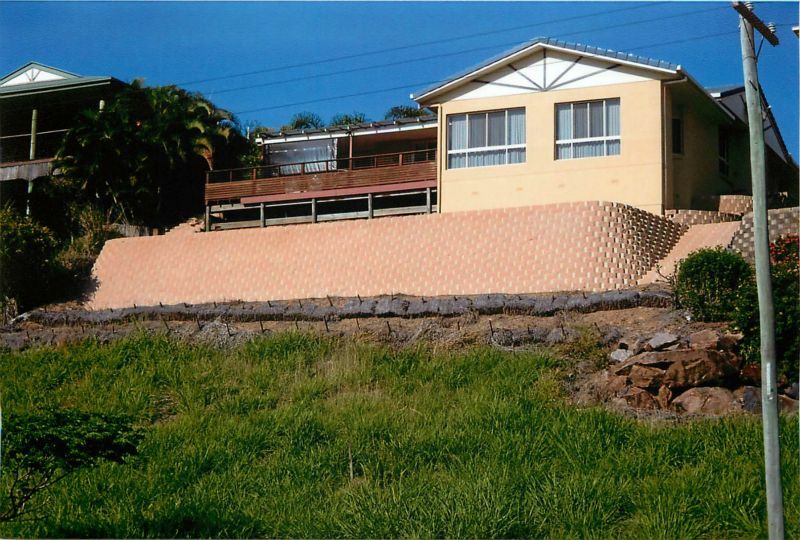 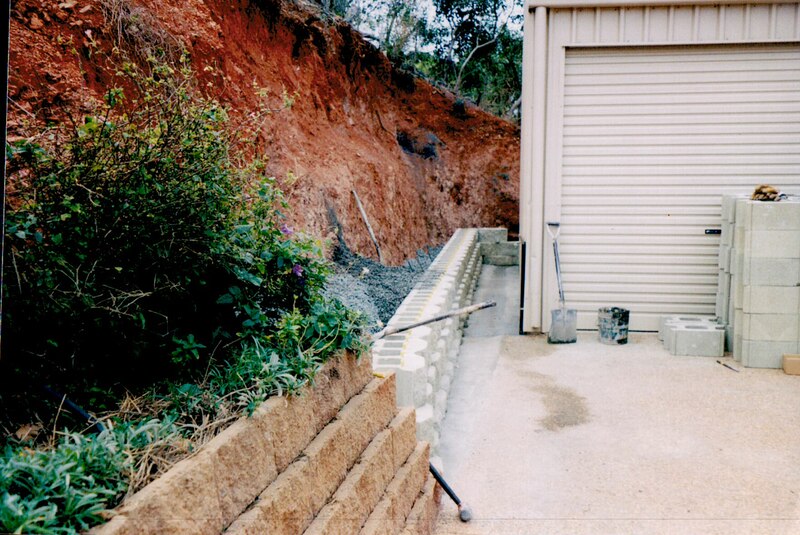 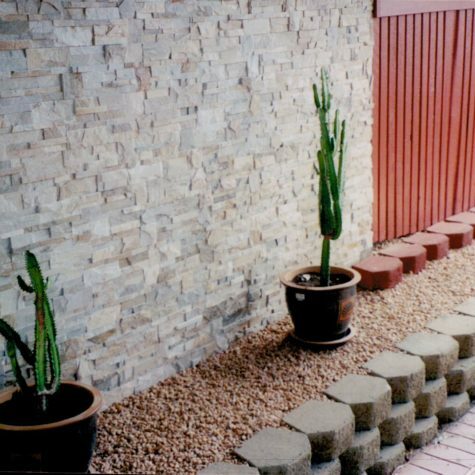 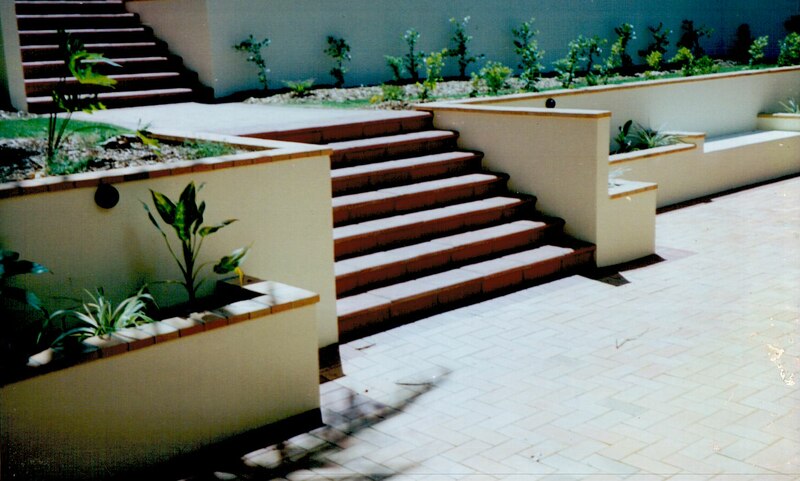 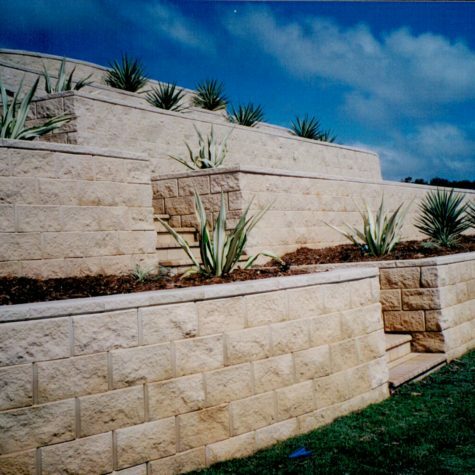 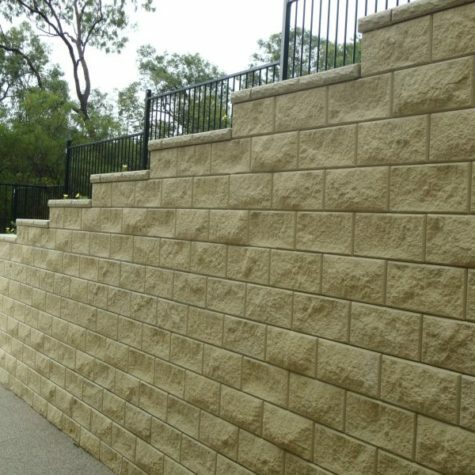 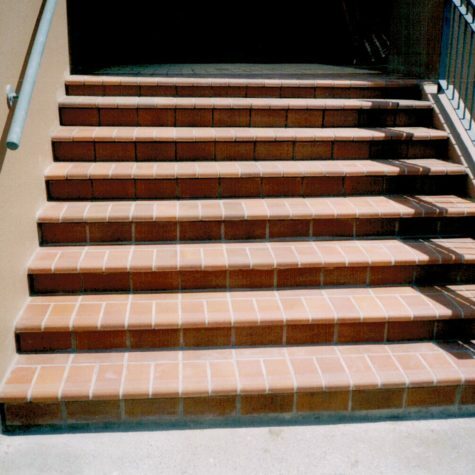 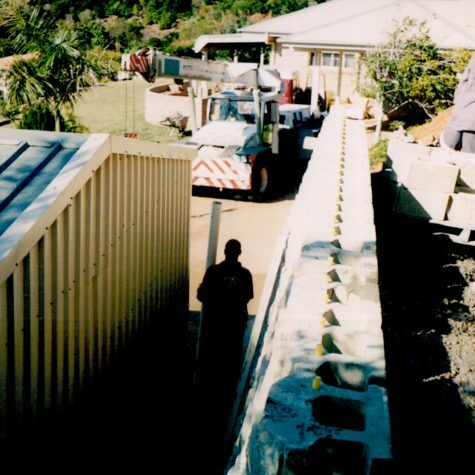 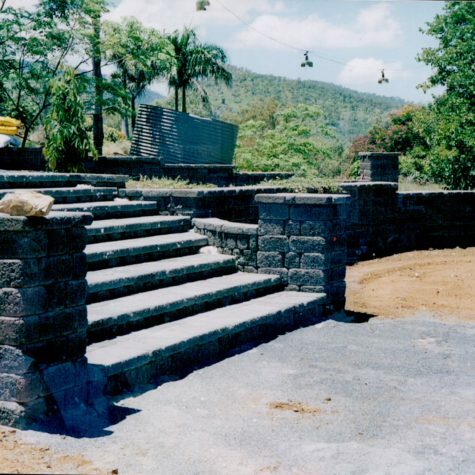 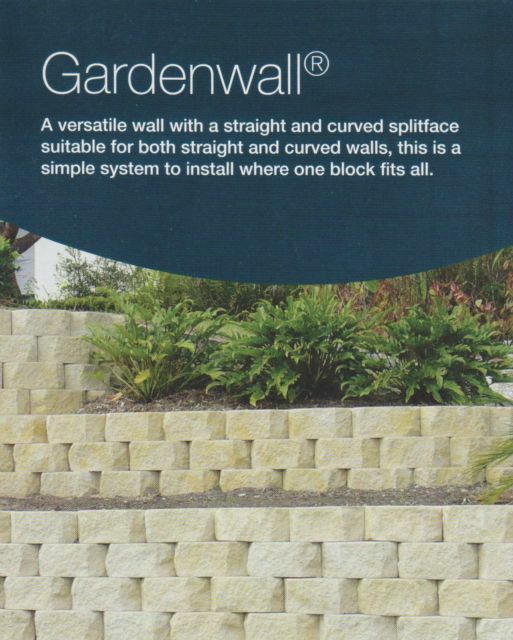 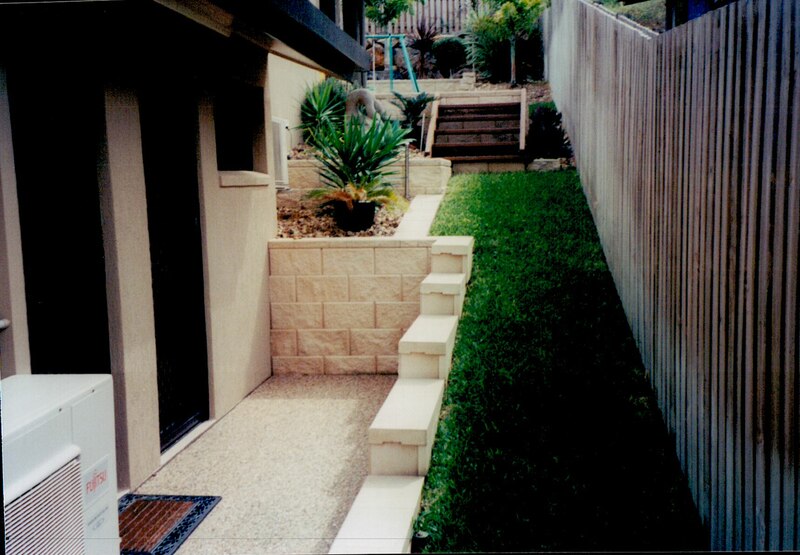 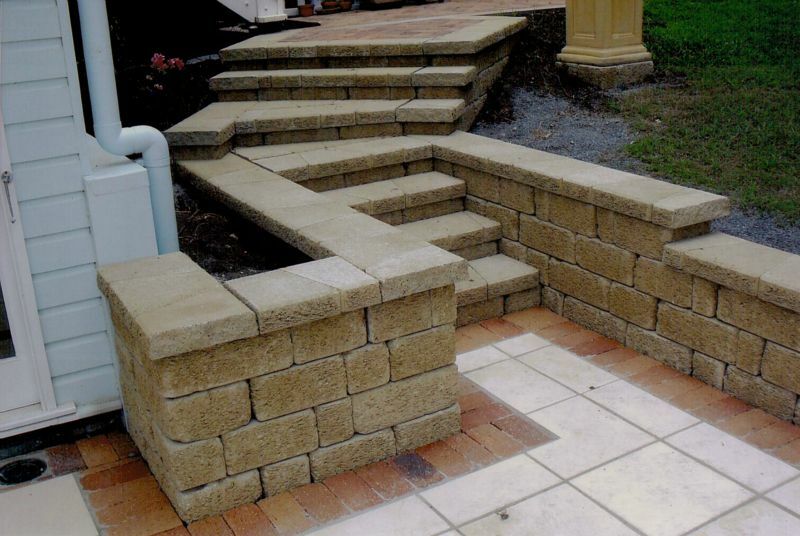 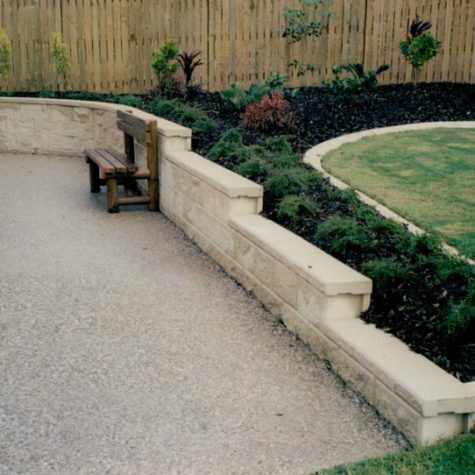 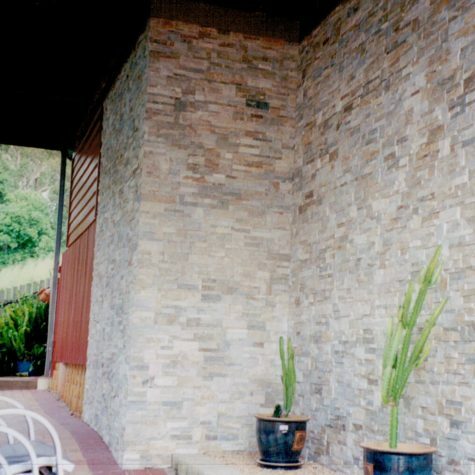 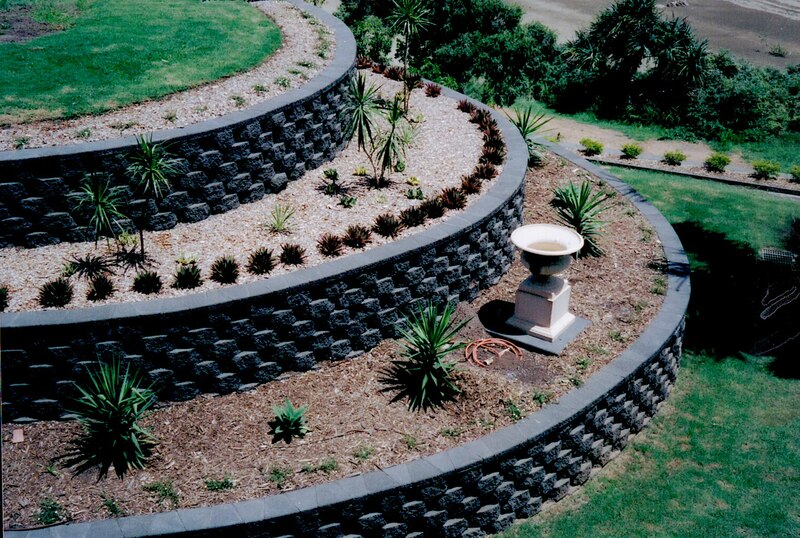 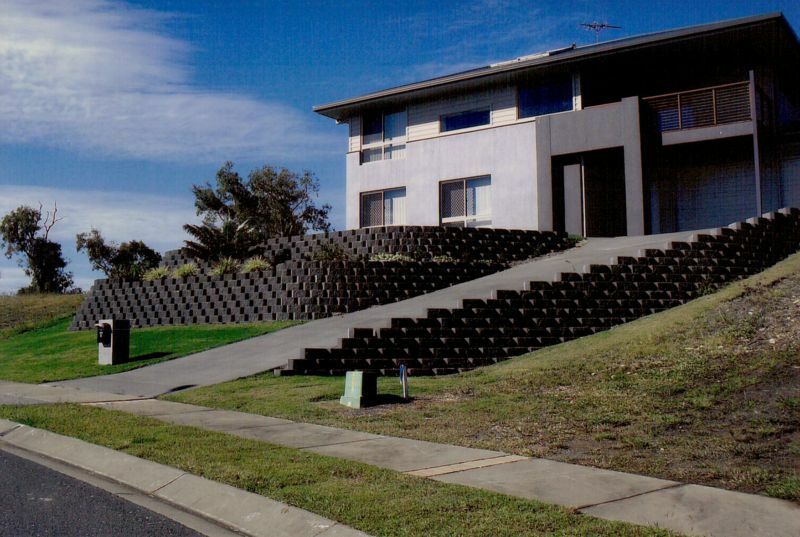 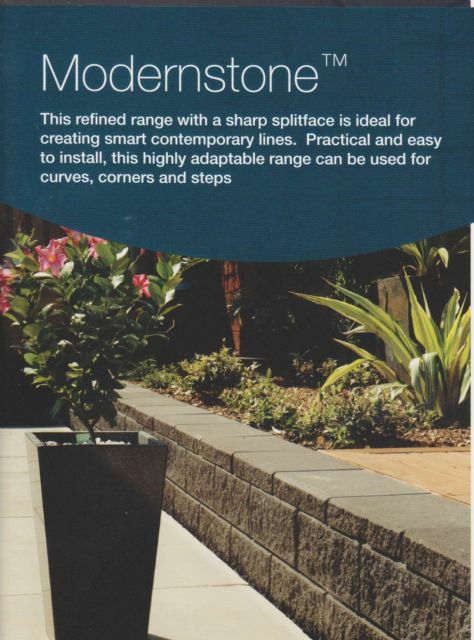 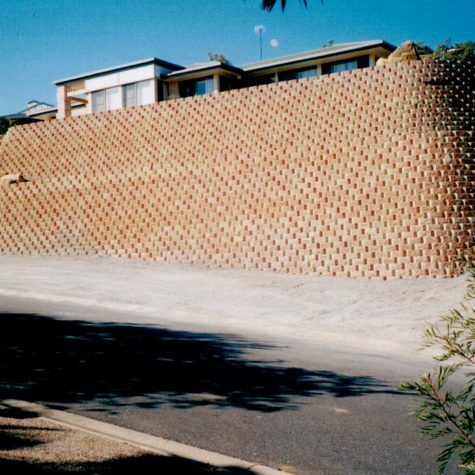 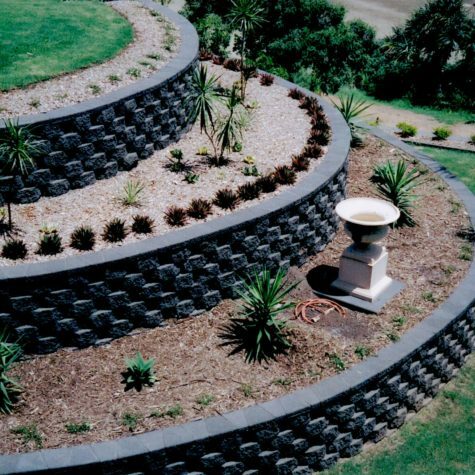 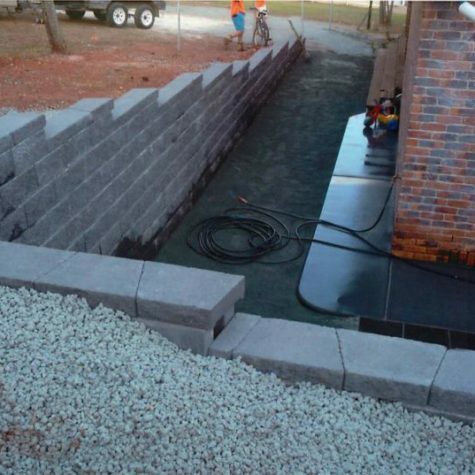 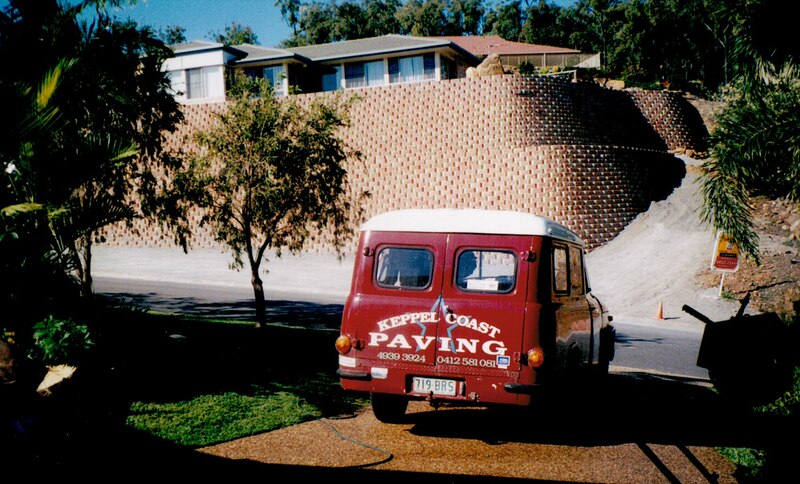 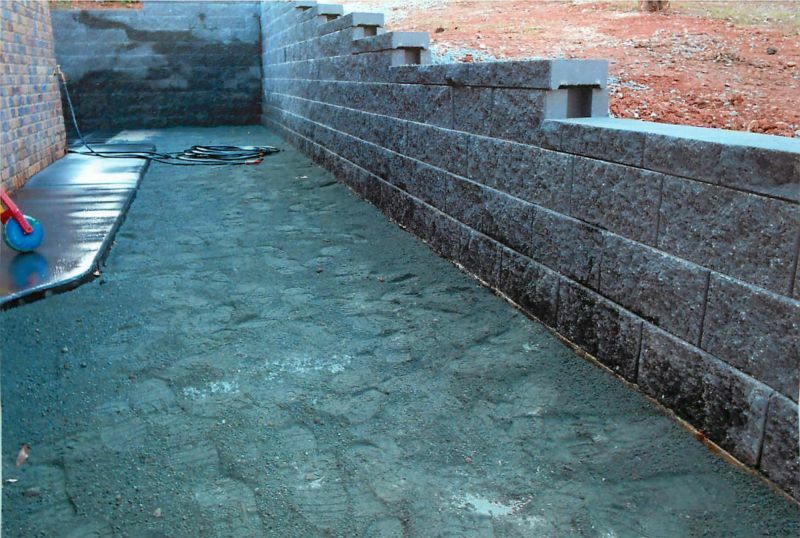 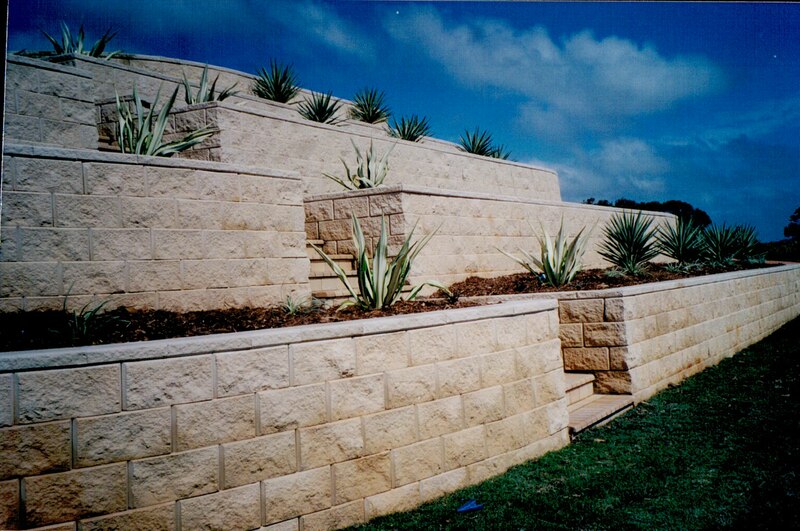 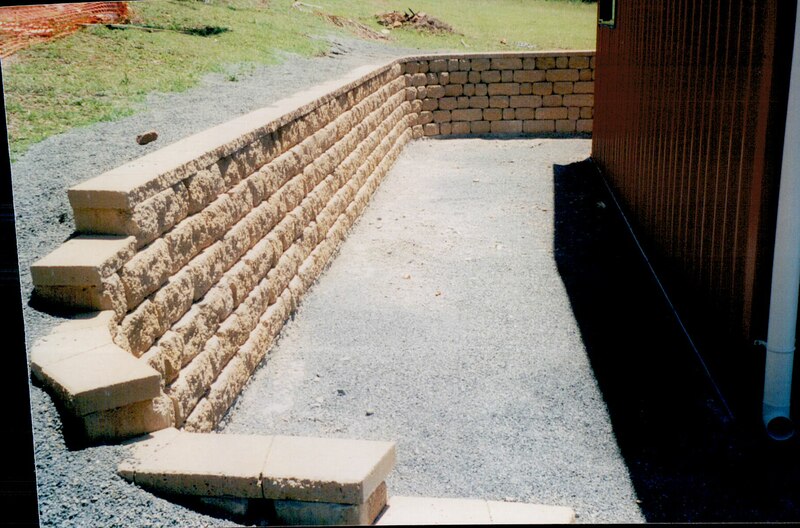 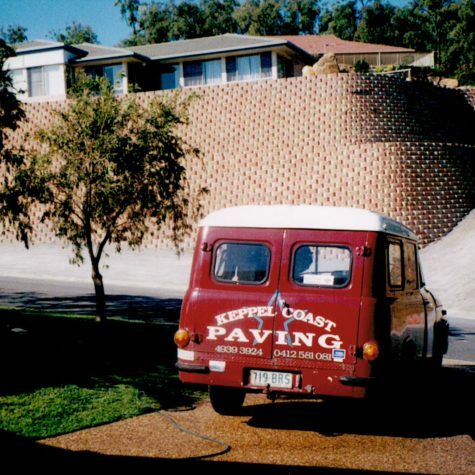 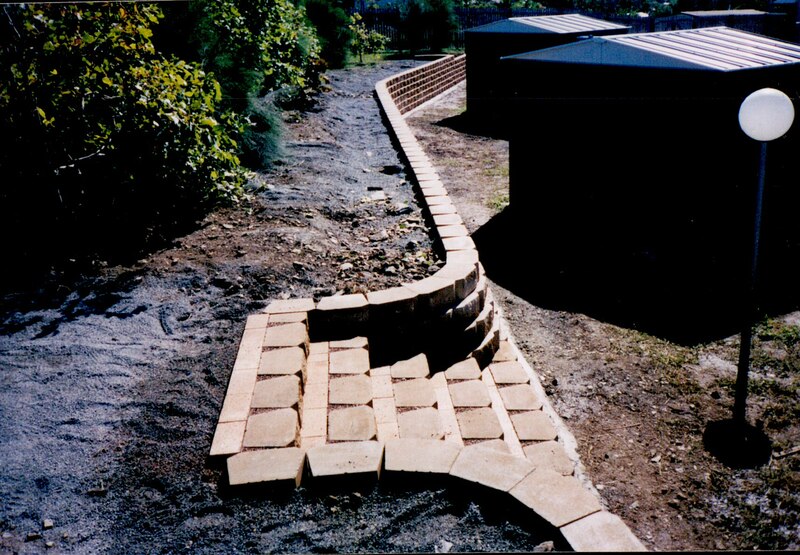 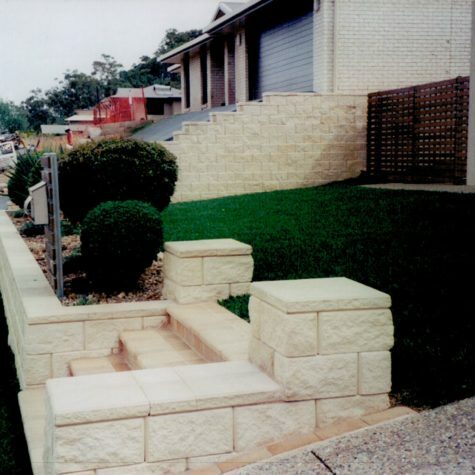 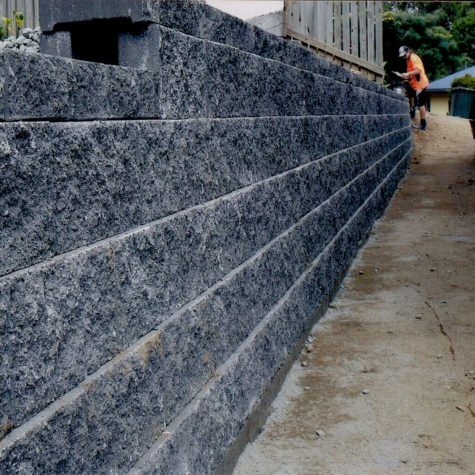 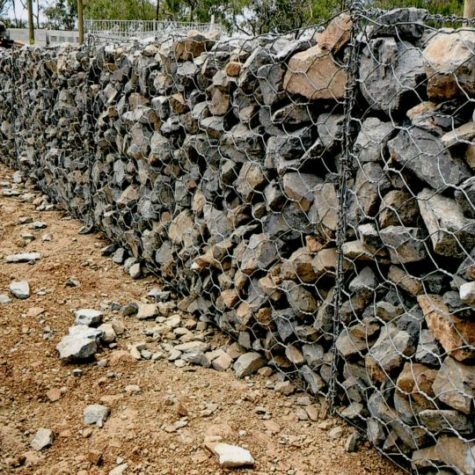 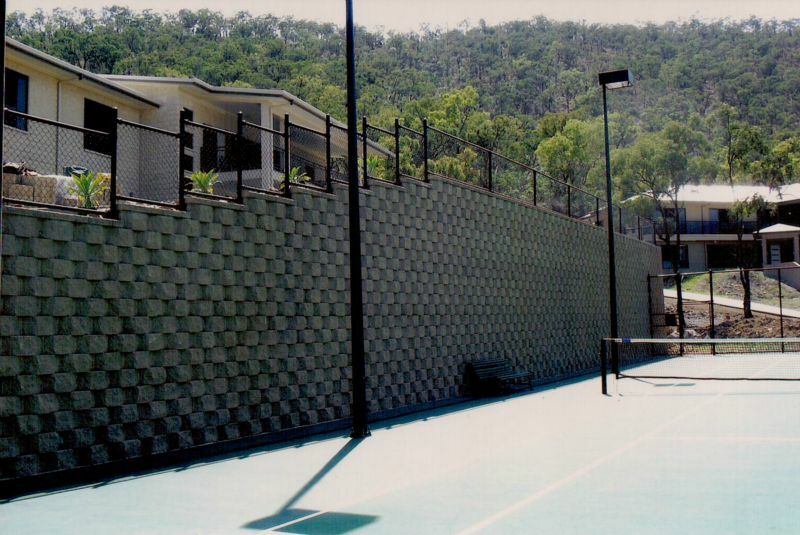 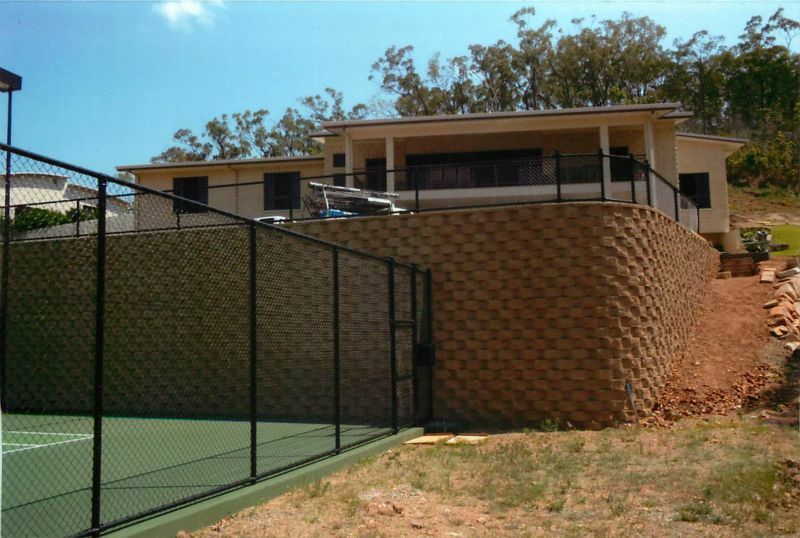 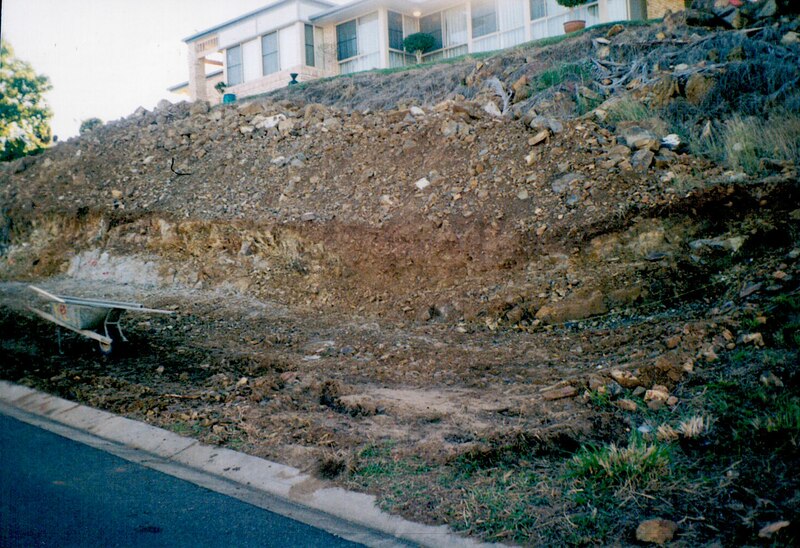 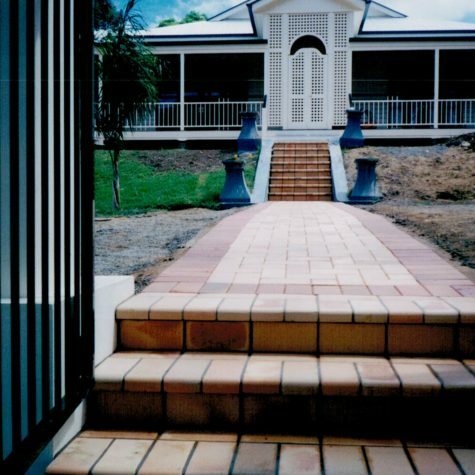 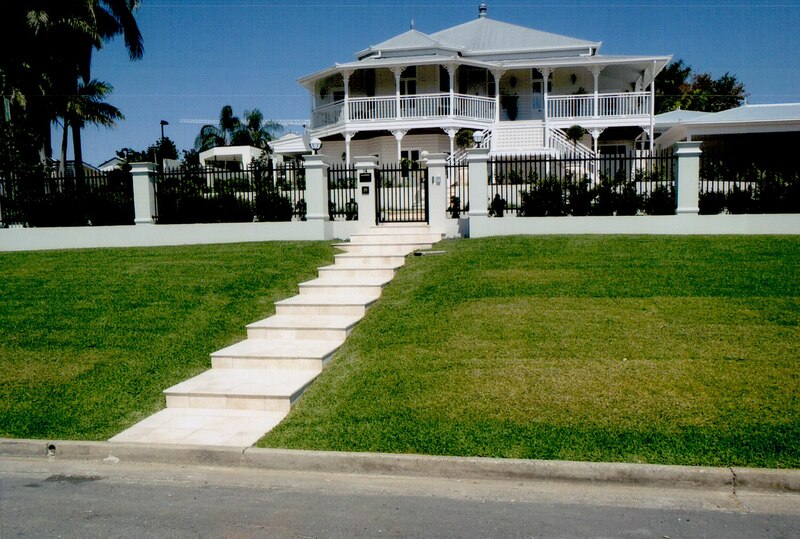 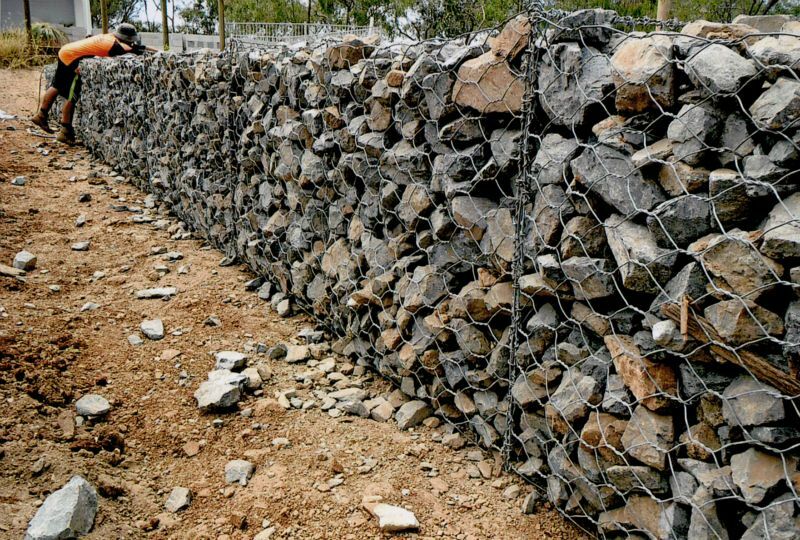 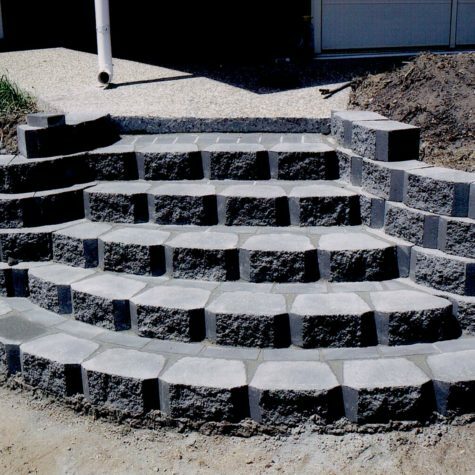 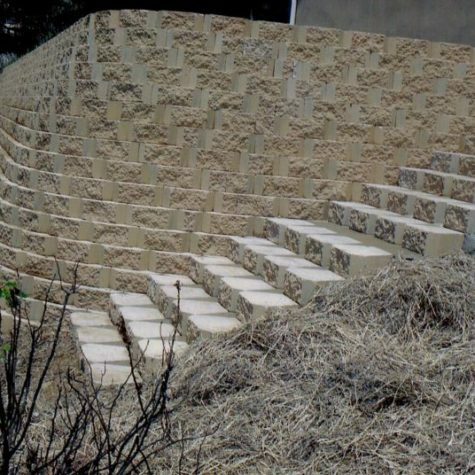 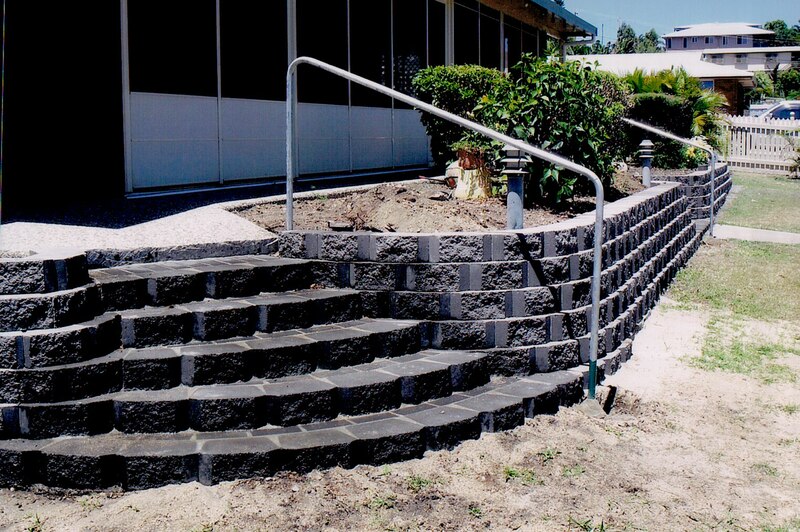 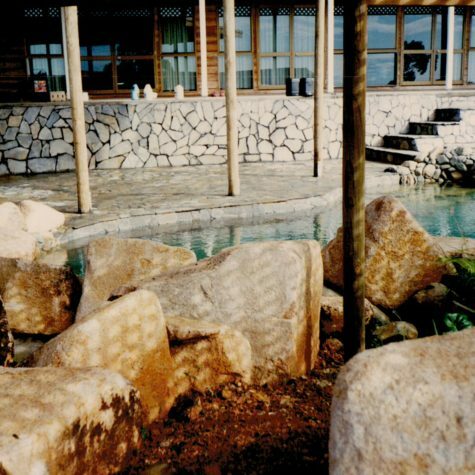 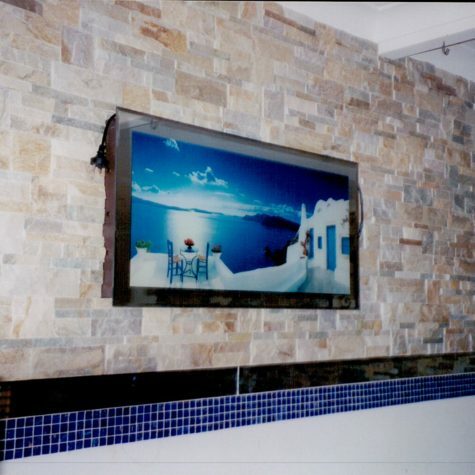 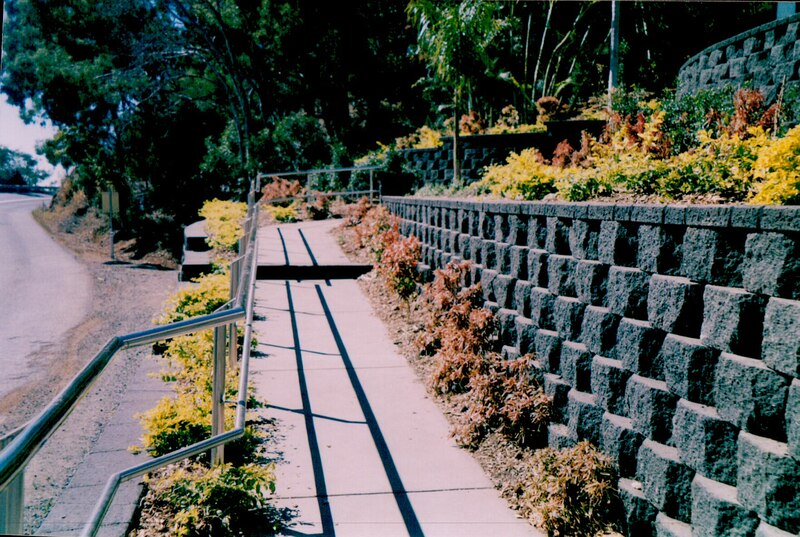 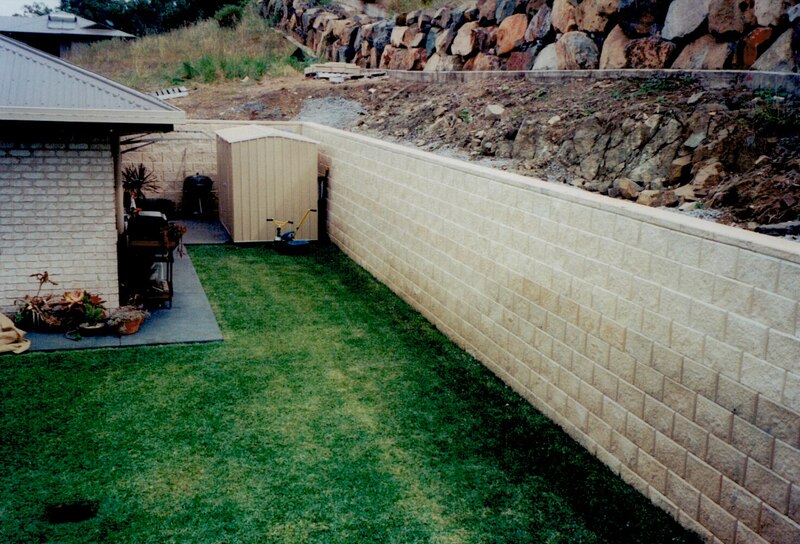 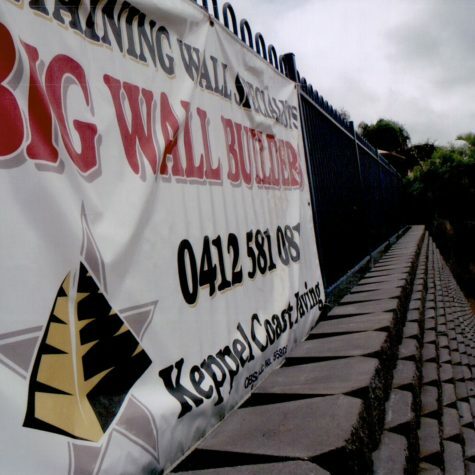 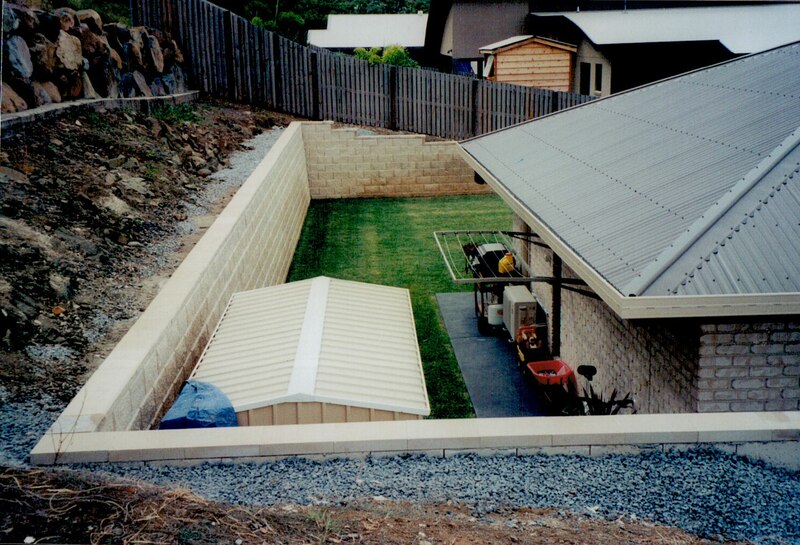 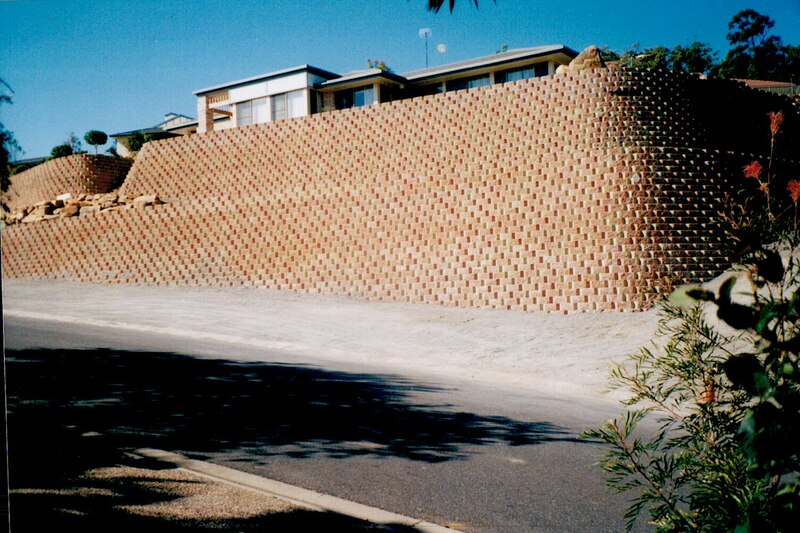 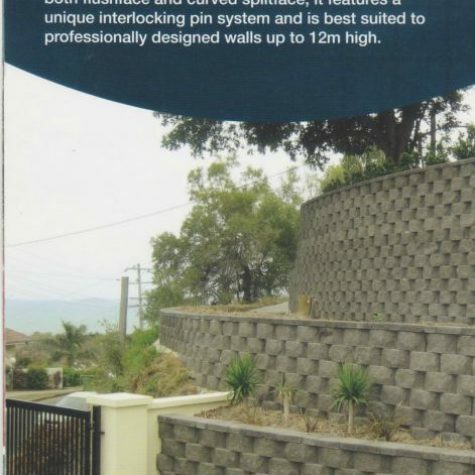 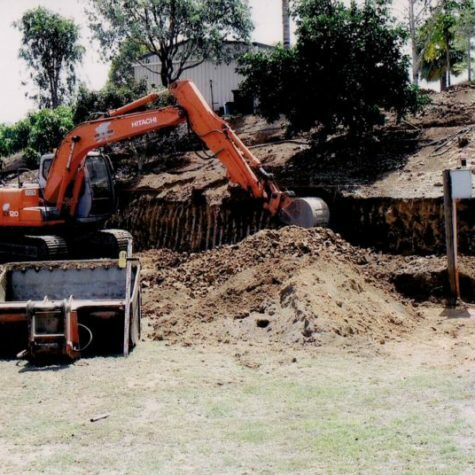 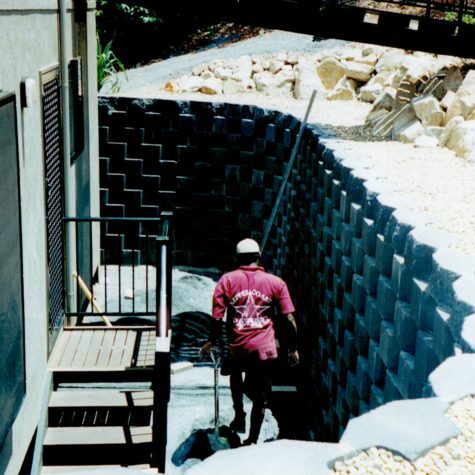 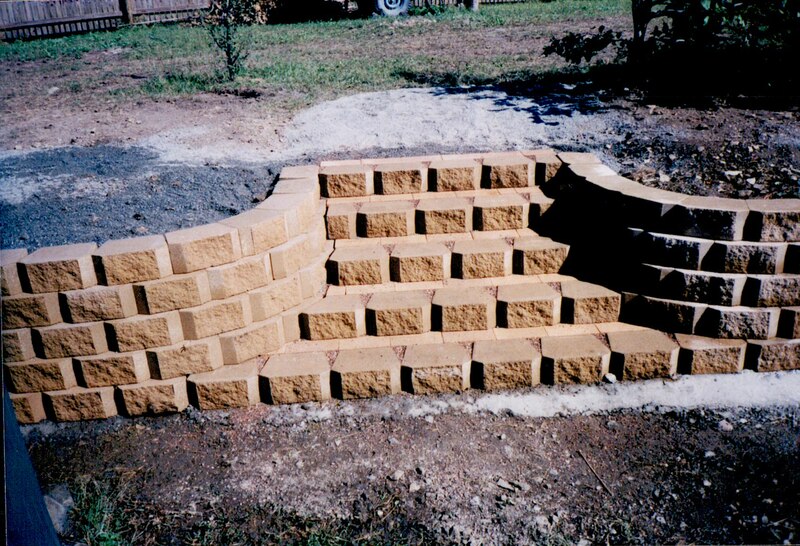 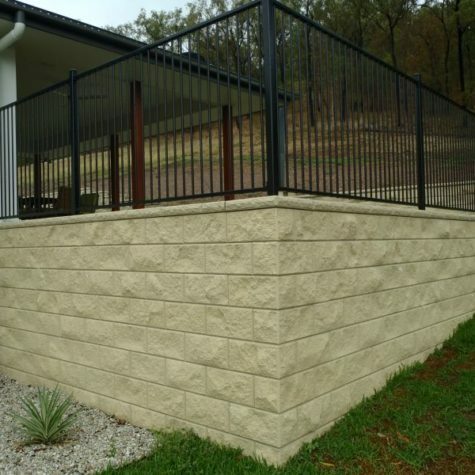 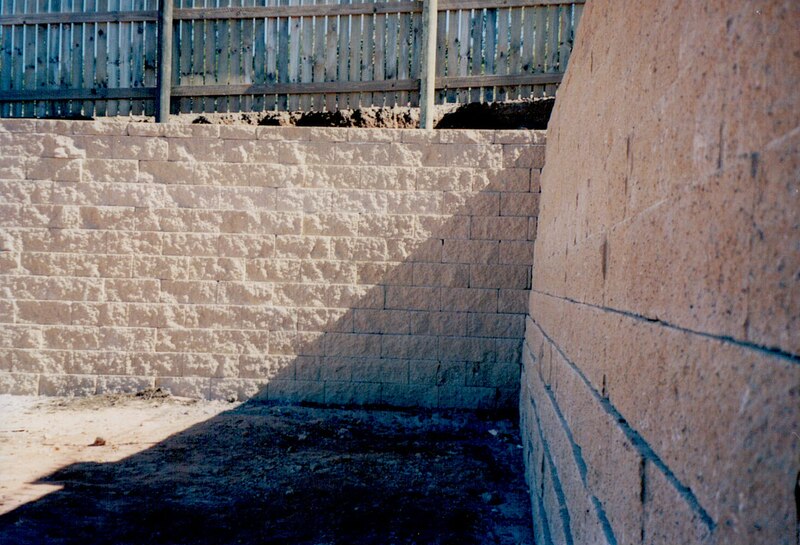 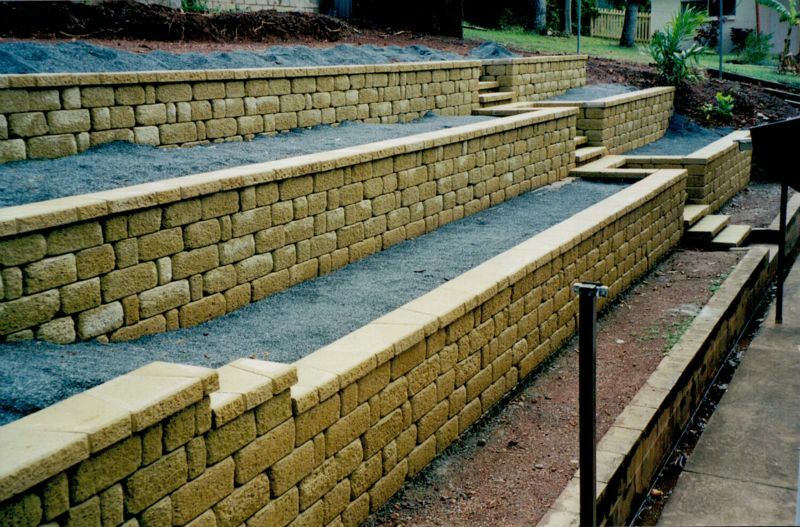 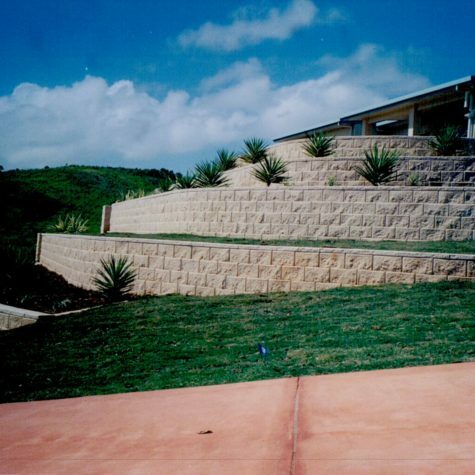 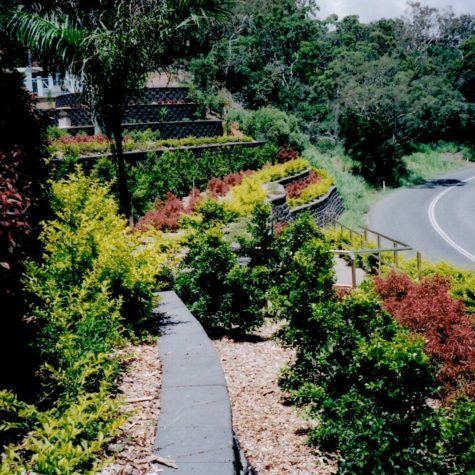 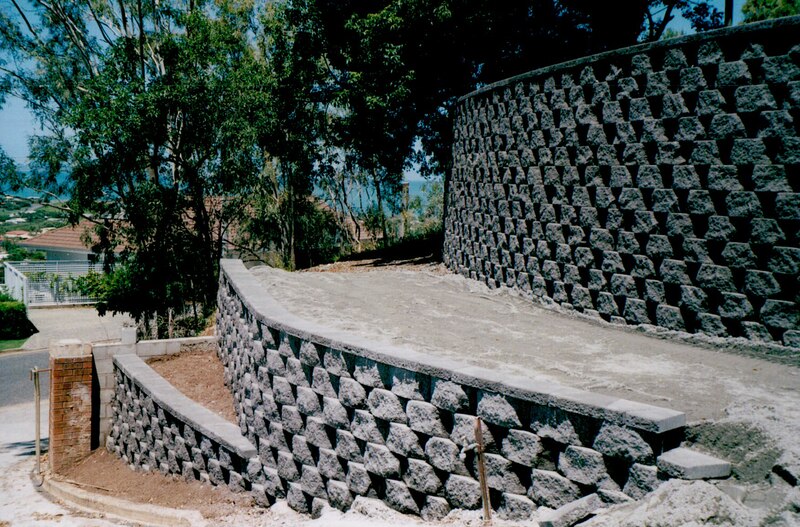 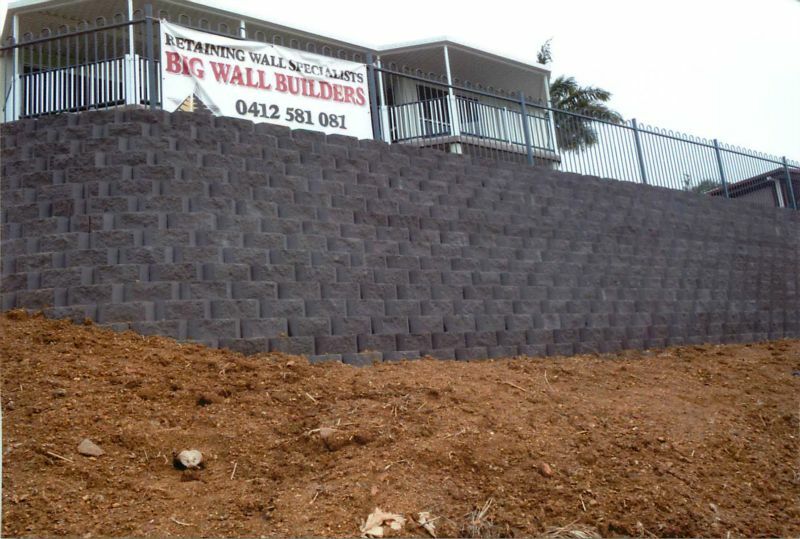 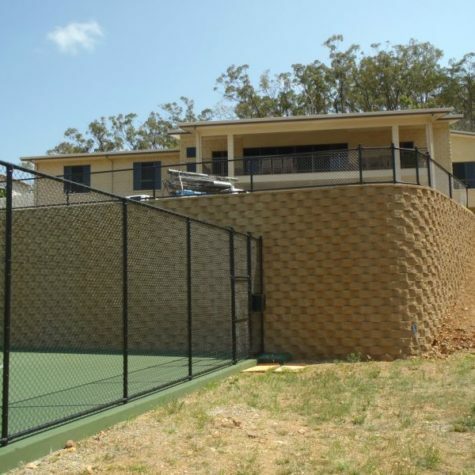 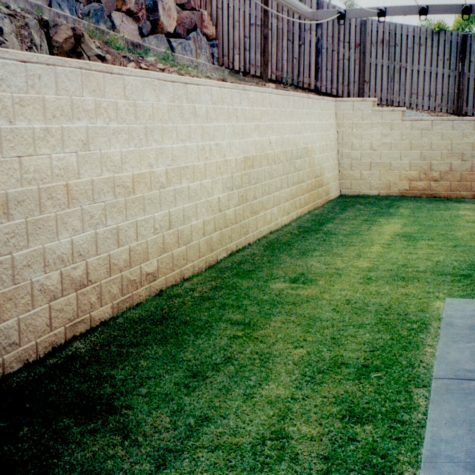 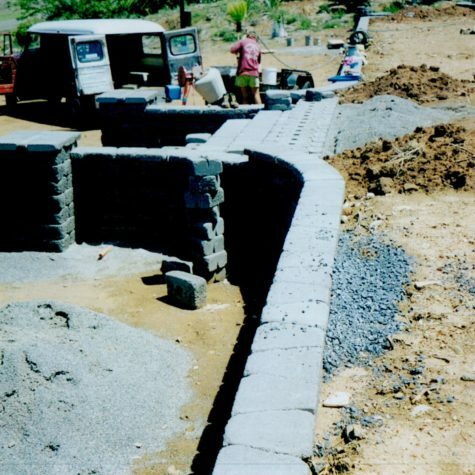 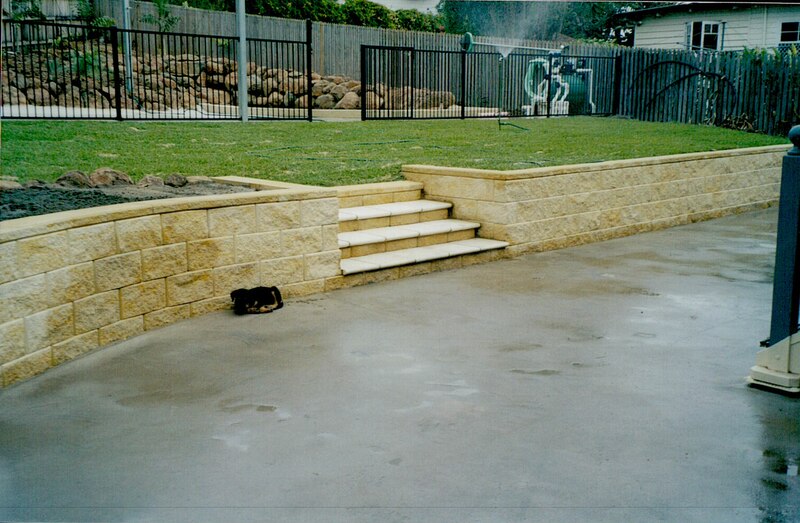 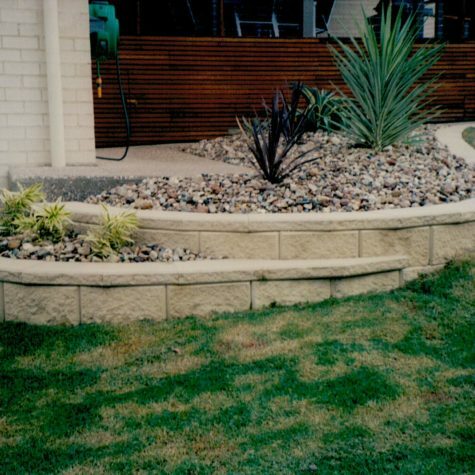 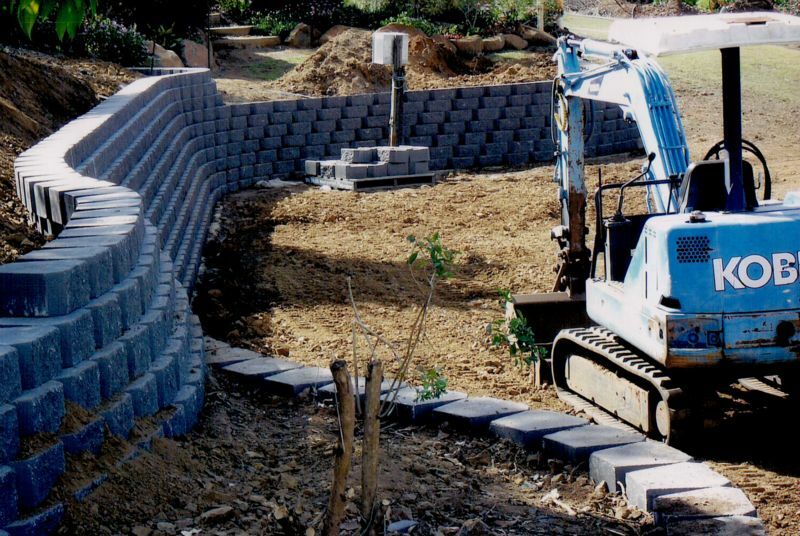 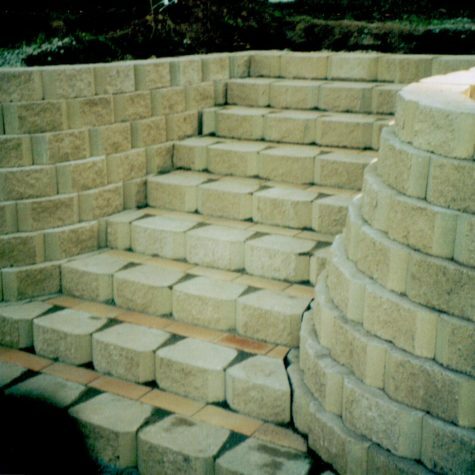 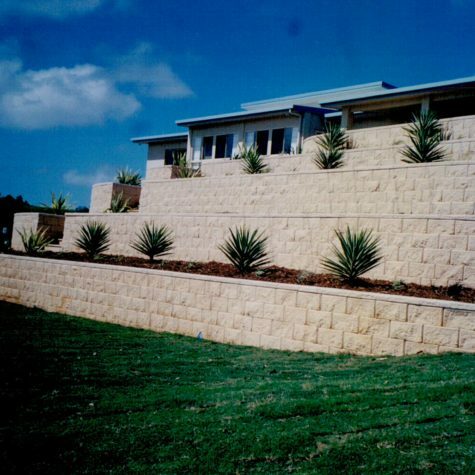 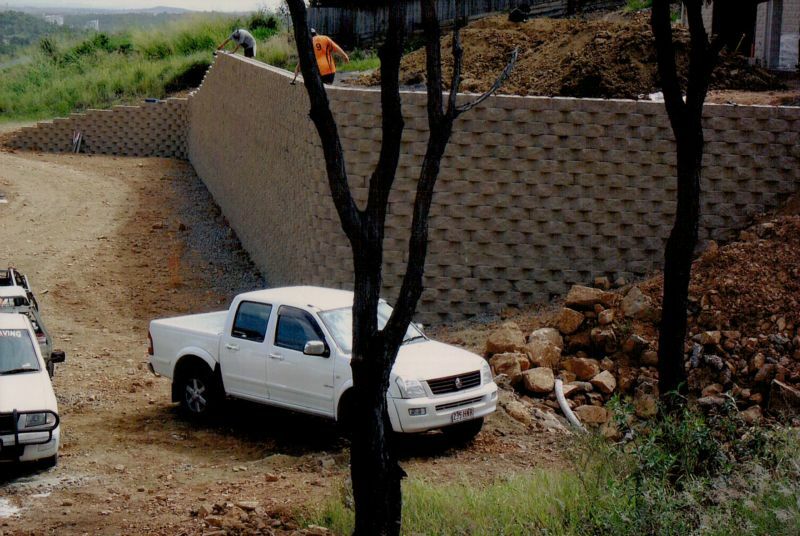 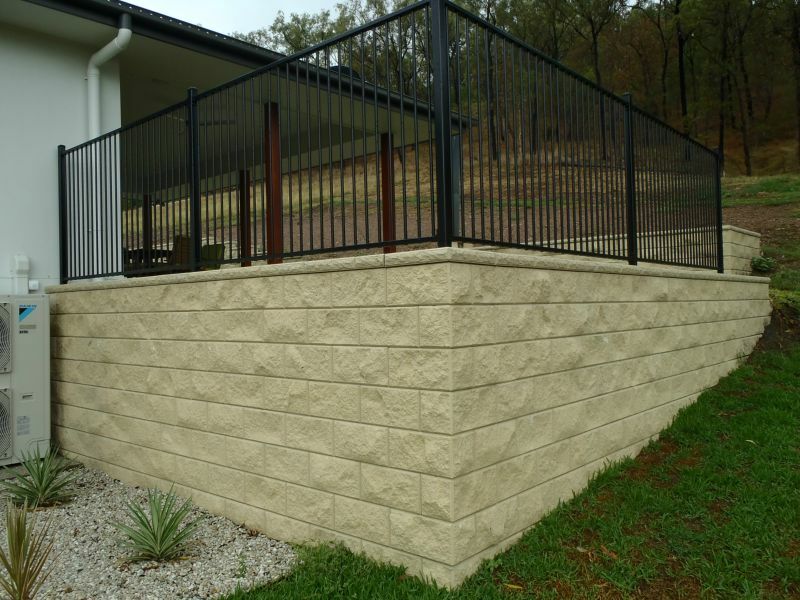 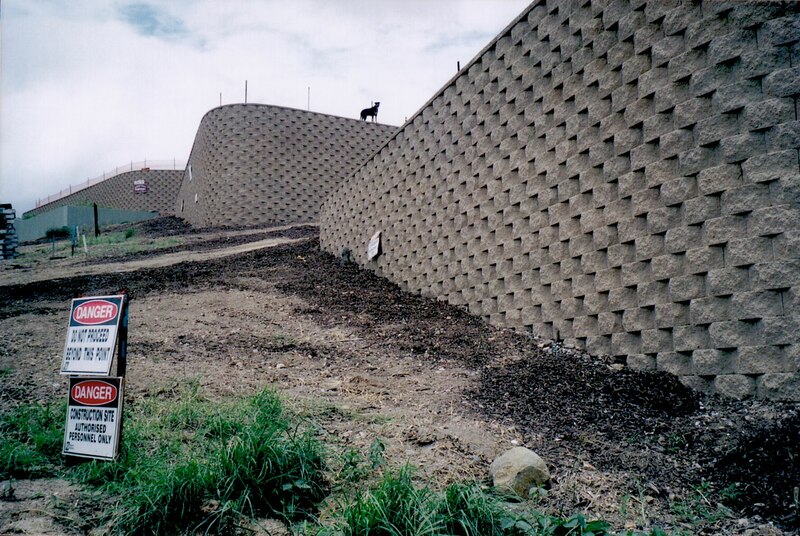 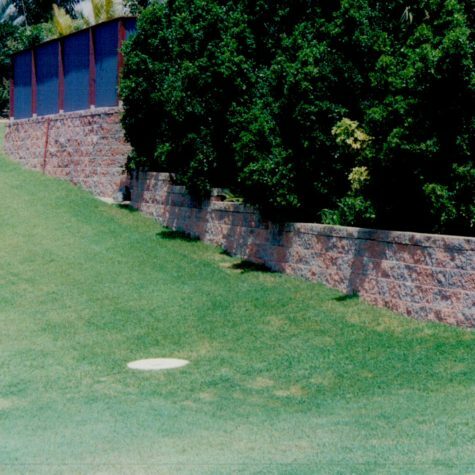 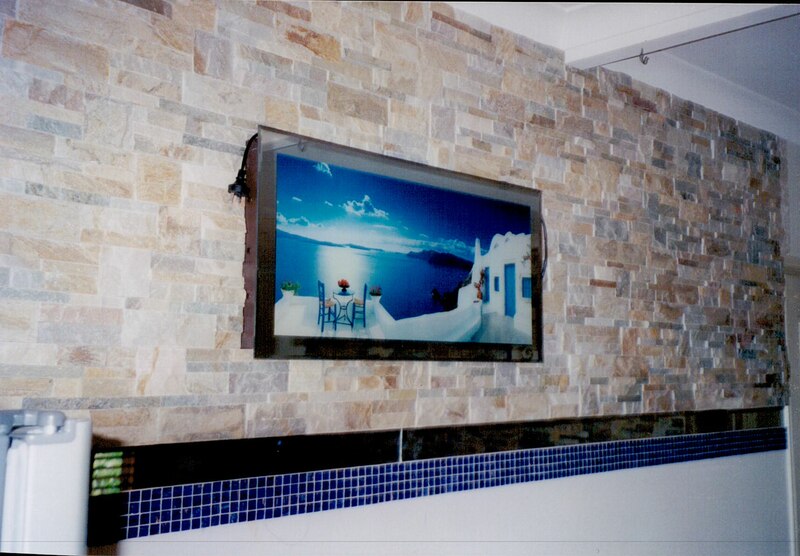 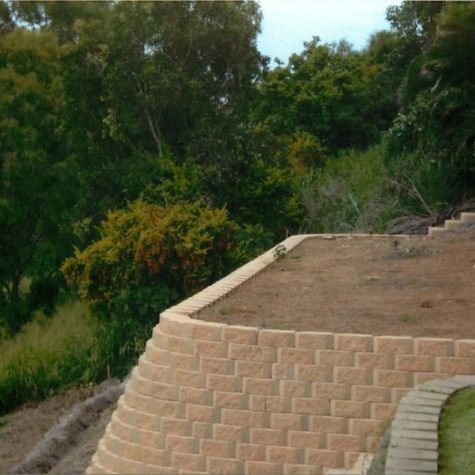 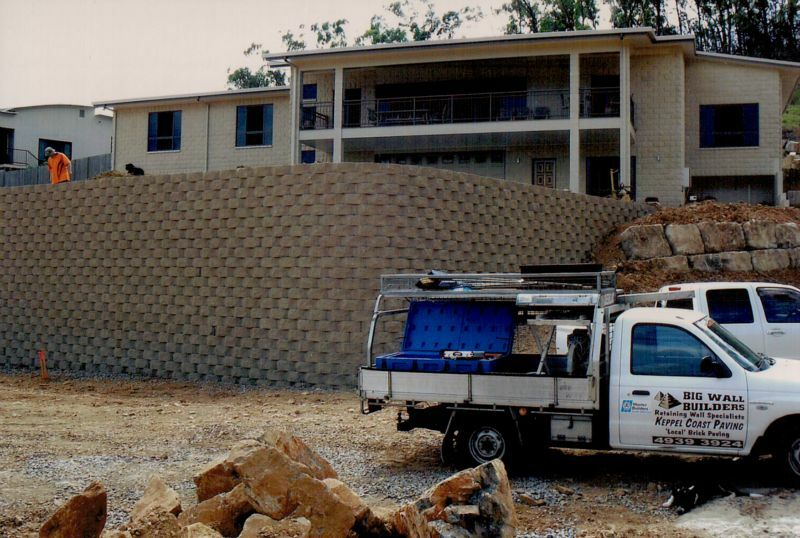 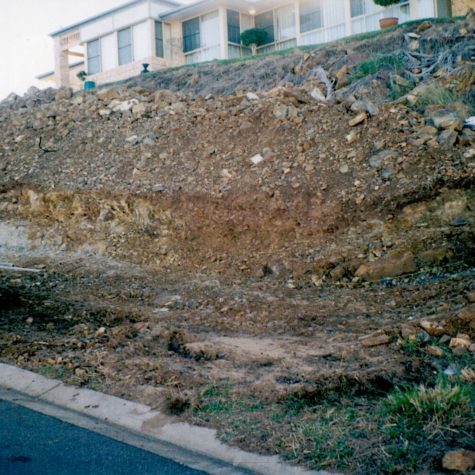 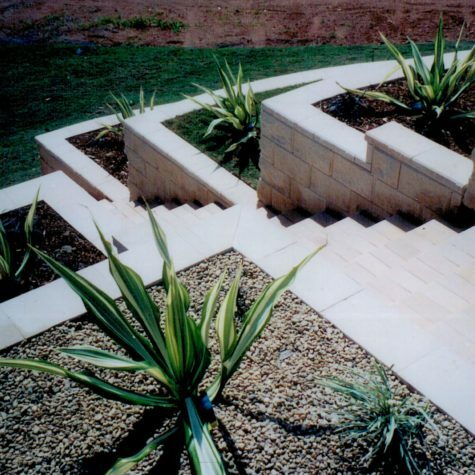 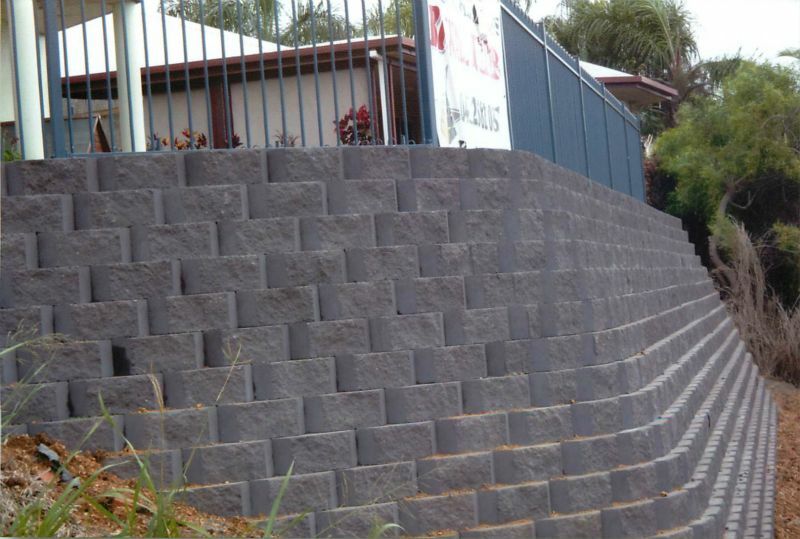 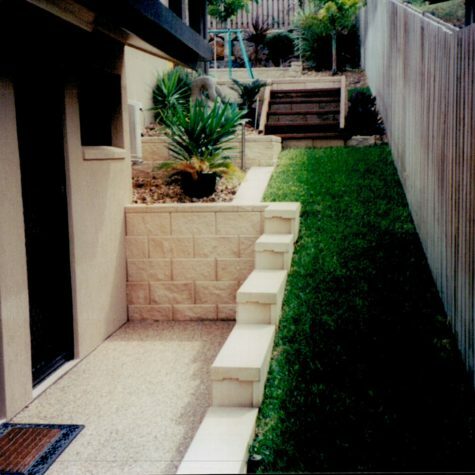 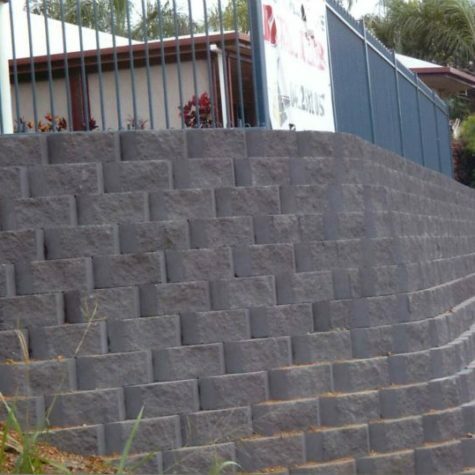 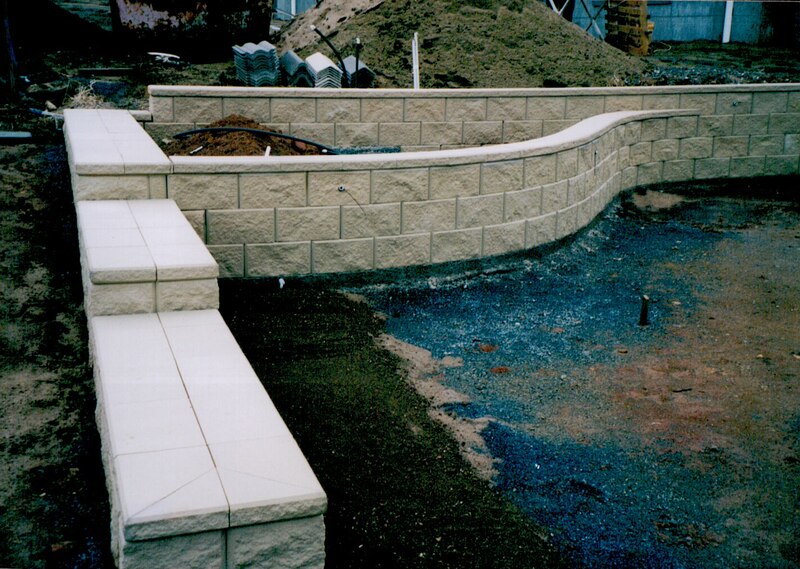 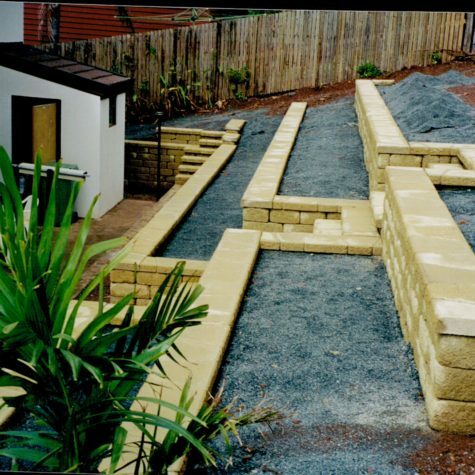 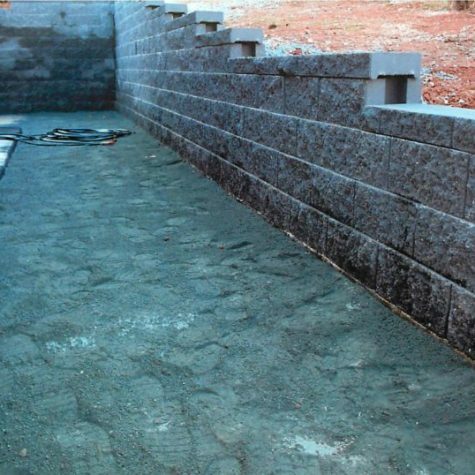 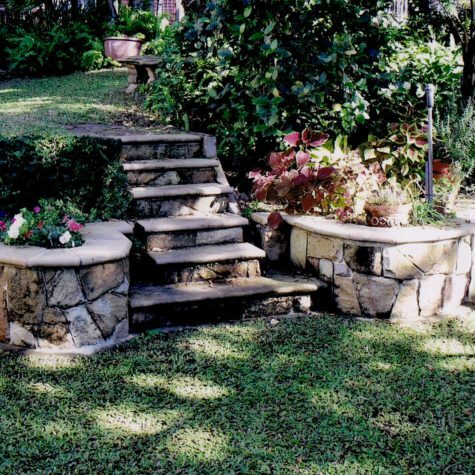 Walls Yeppoon Rockhampton | Contact Big Wall Builders. 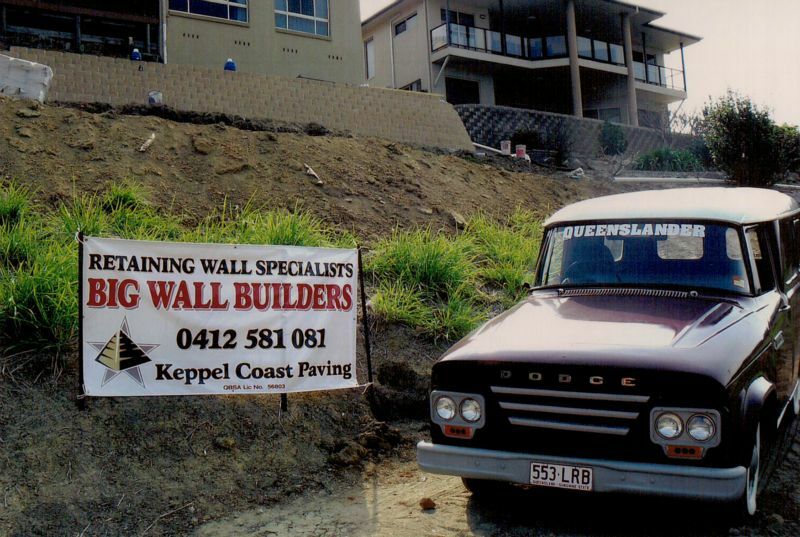 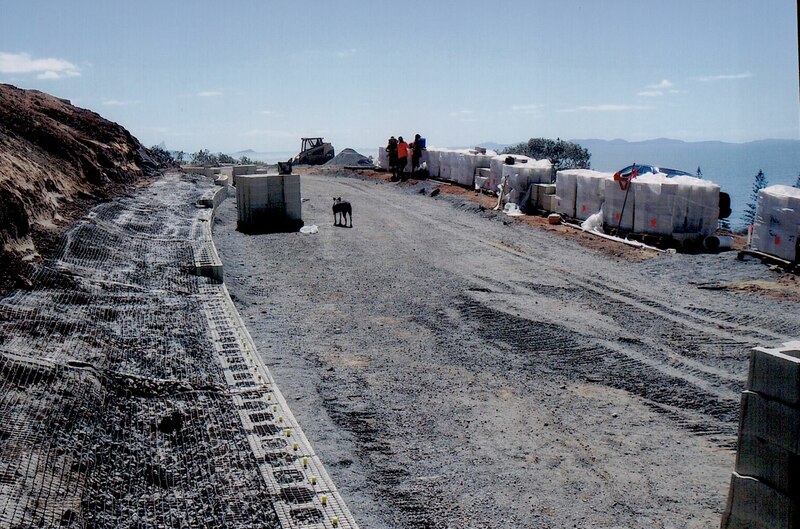 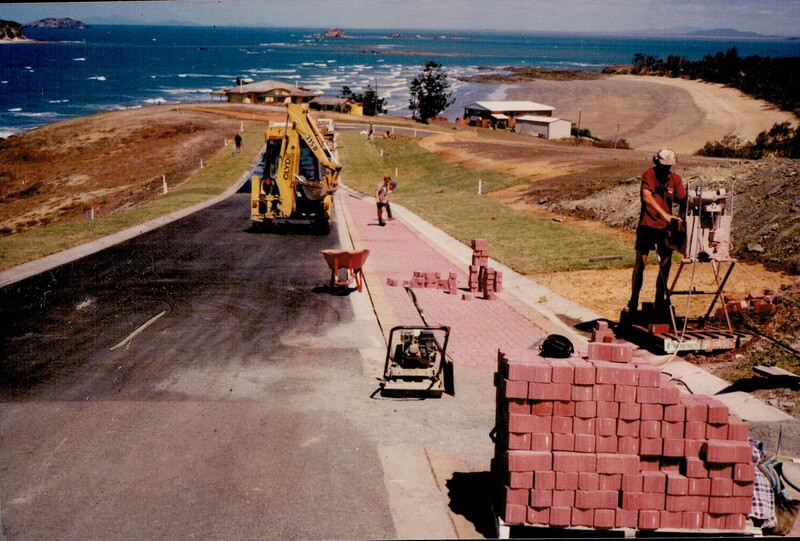 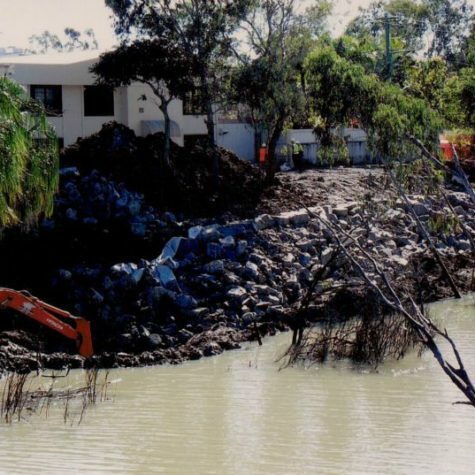 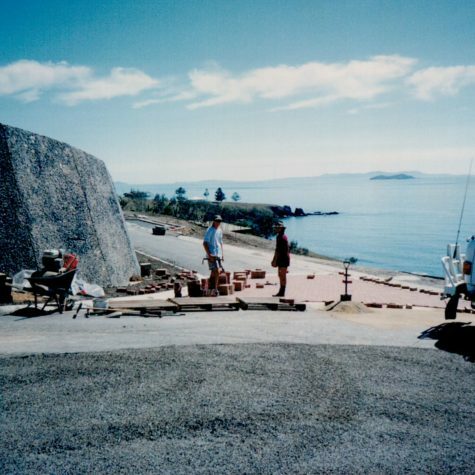 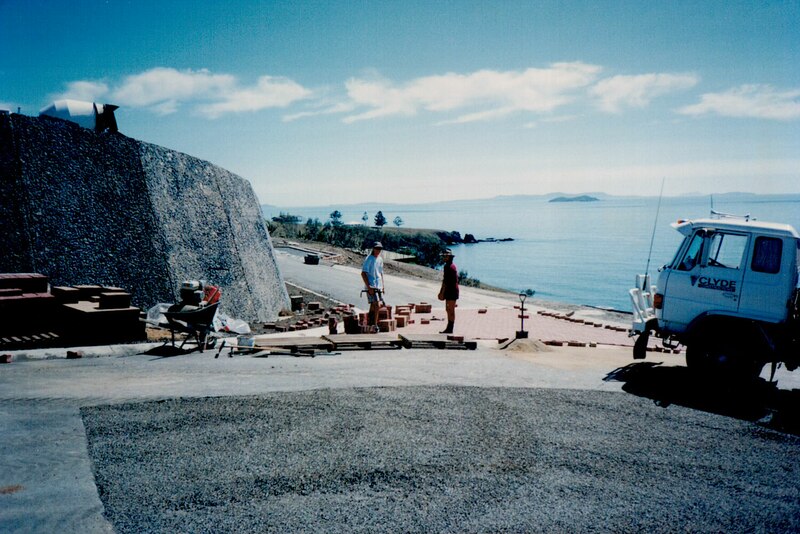 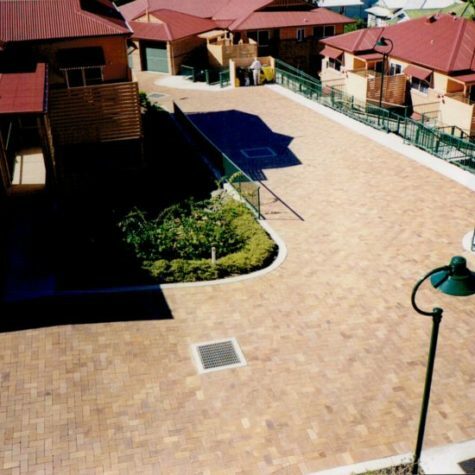 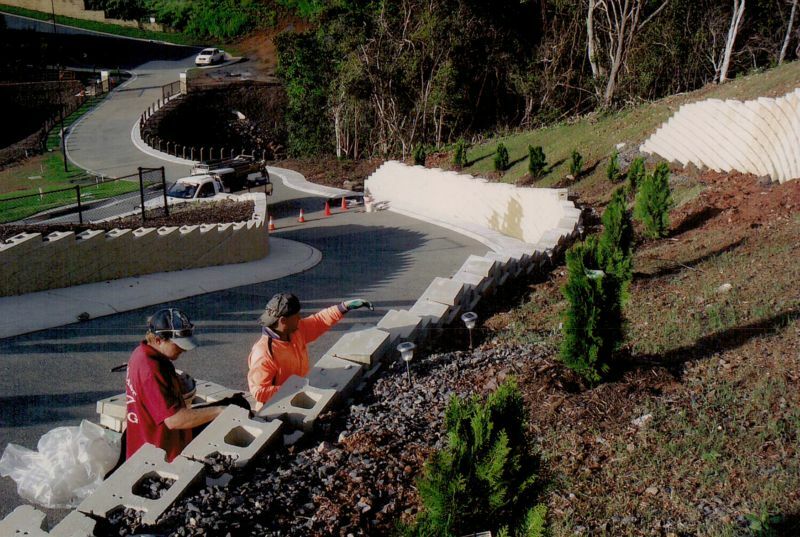 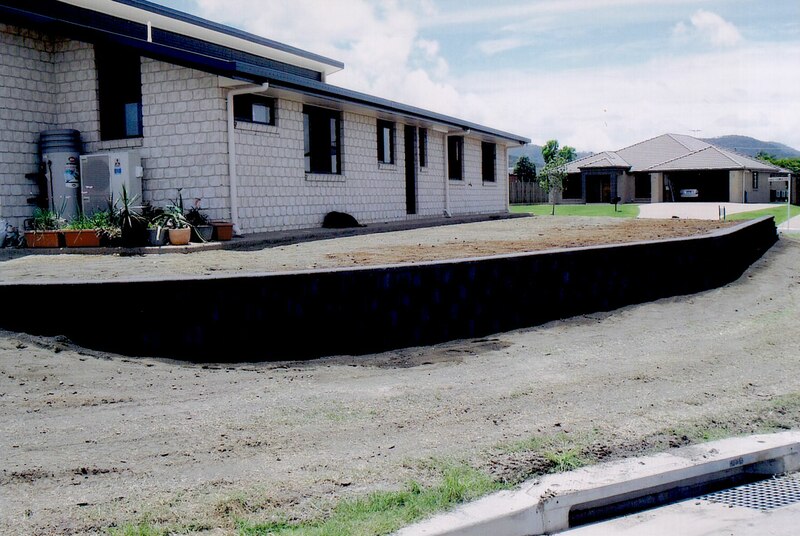 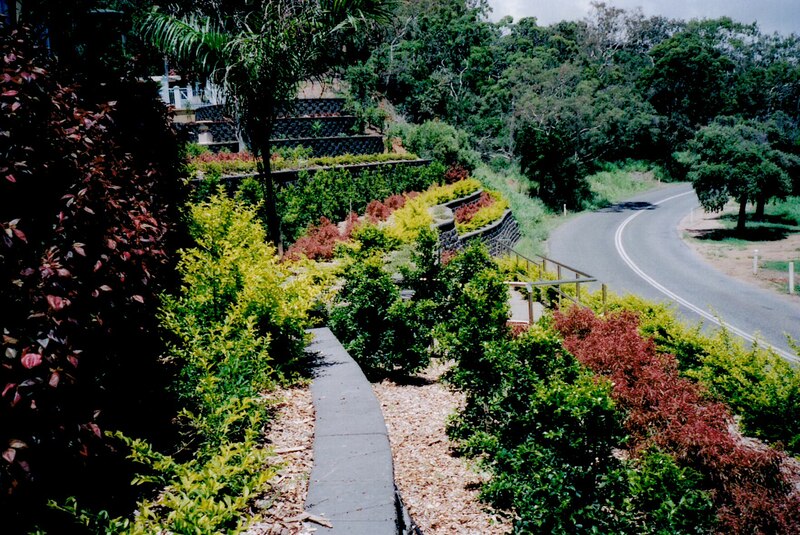 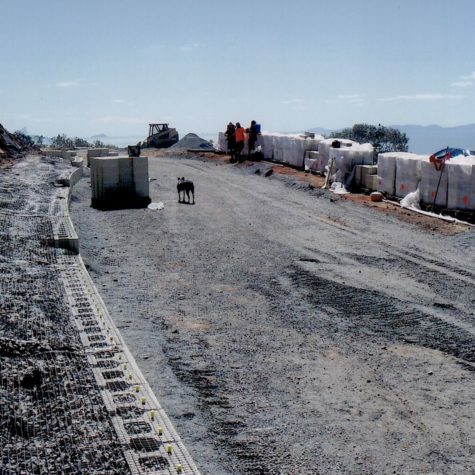 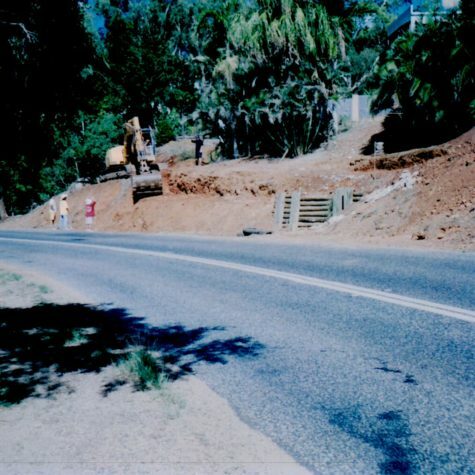 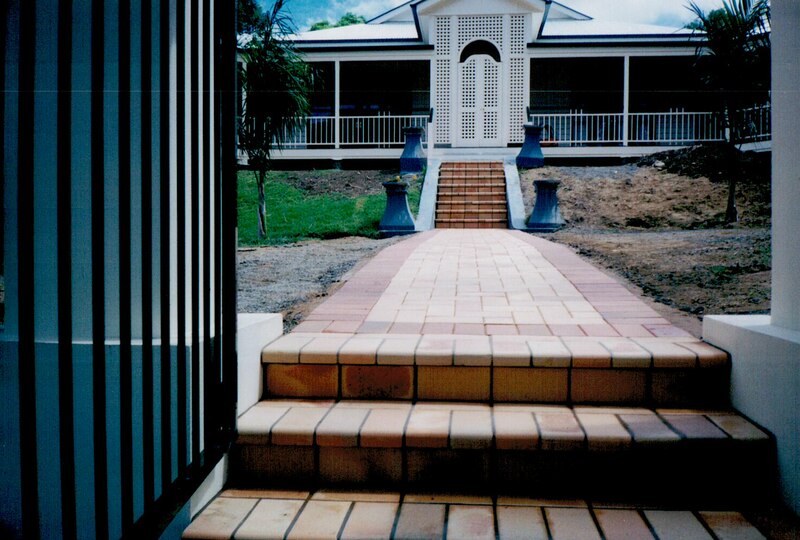 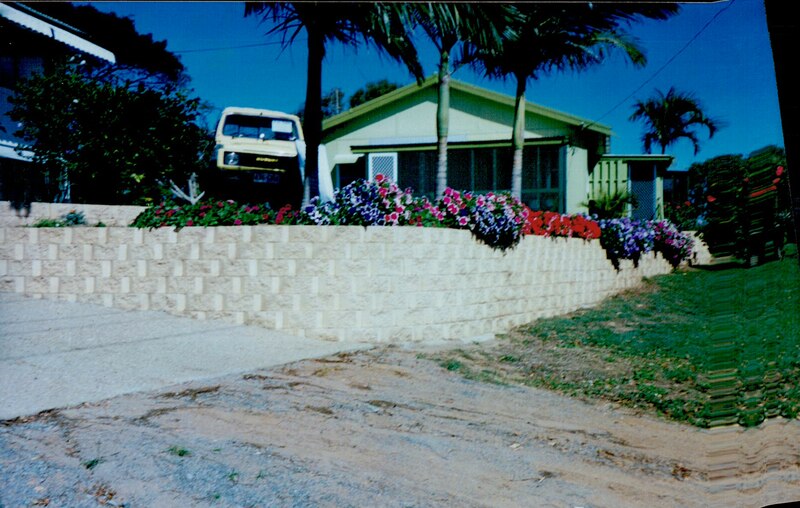 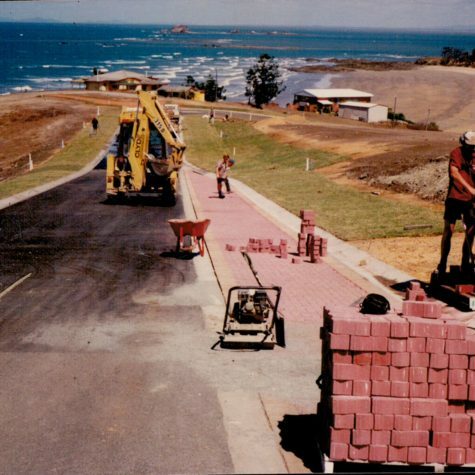 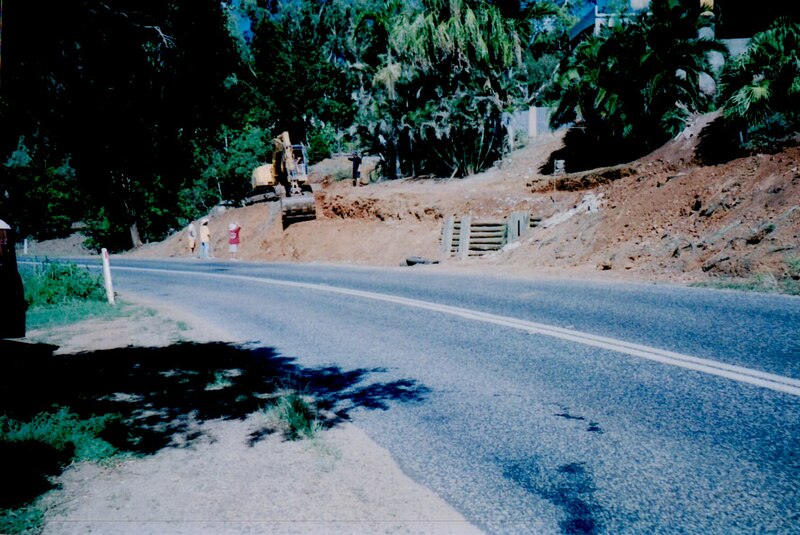 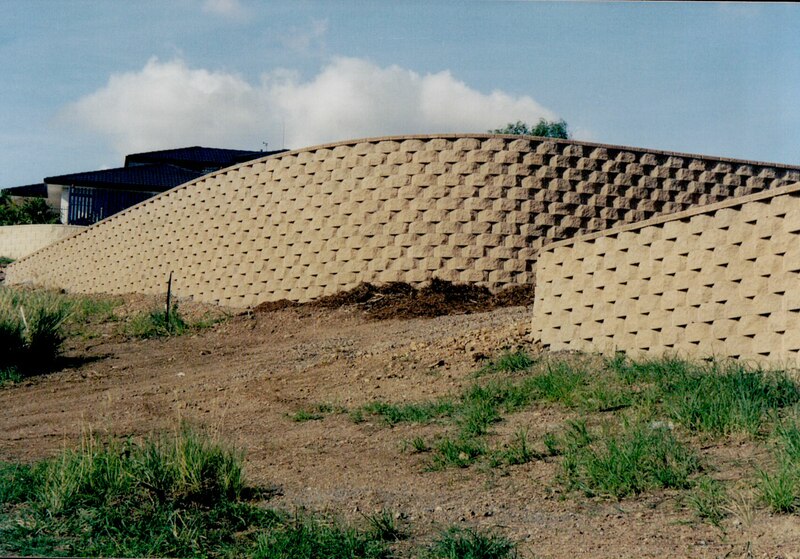 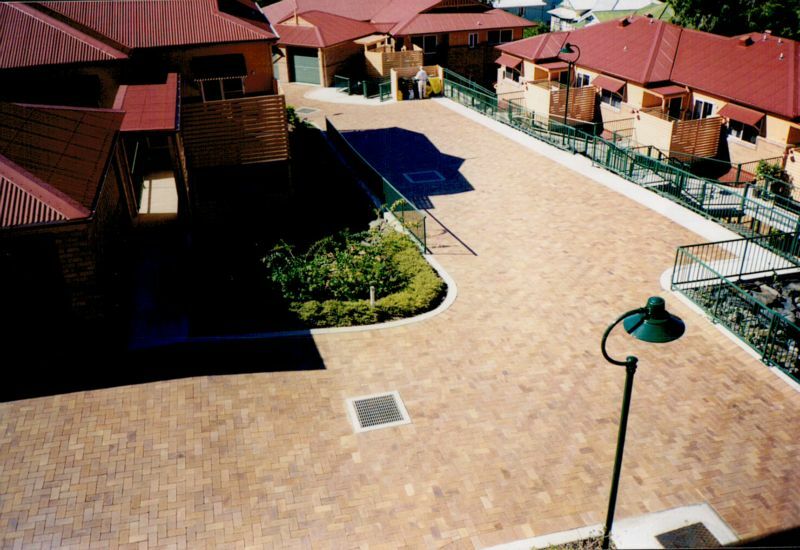 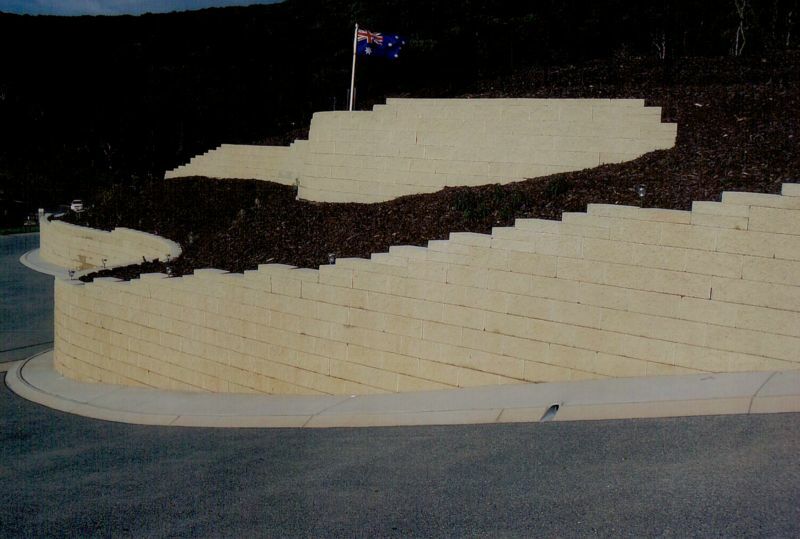 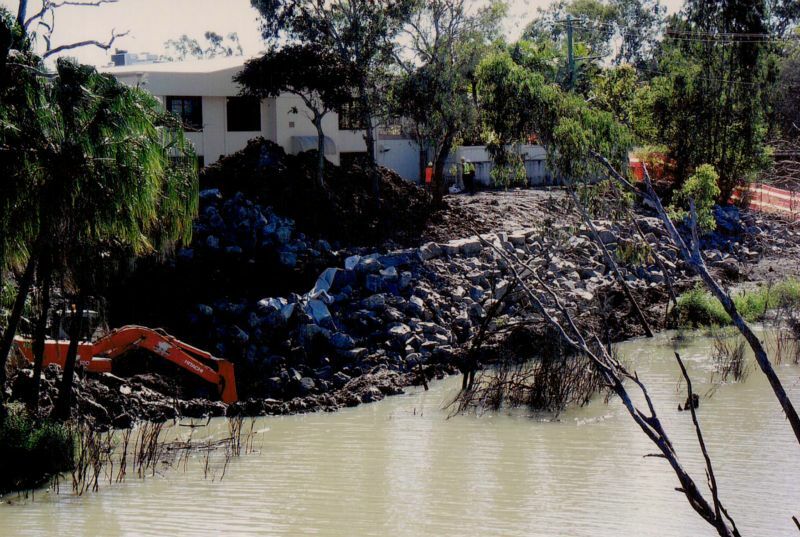 Walls Yeppoon and Rockhampton can be viewed here to show many of Big Wall Builder's projects. 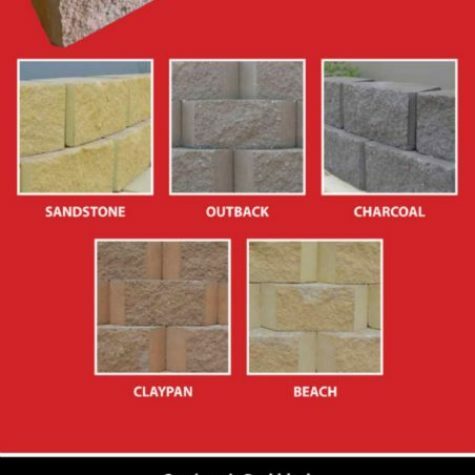 Check them out and let Duwayne know which type, style and colours you would like for your next project. 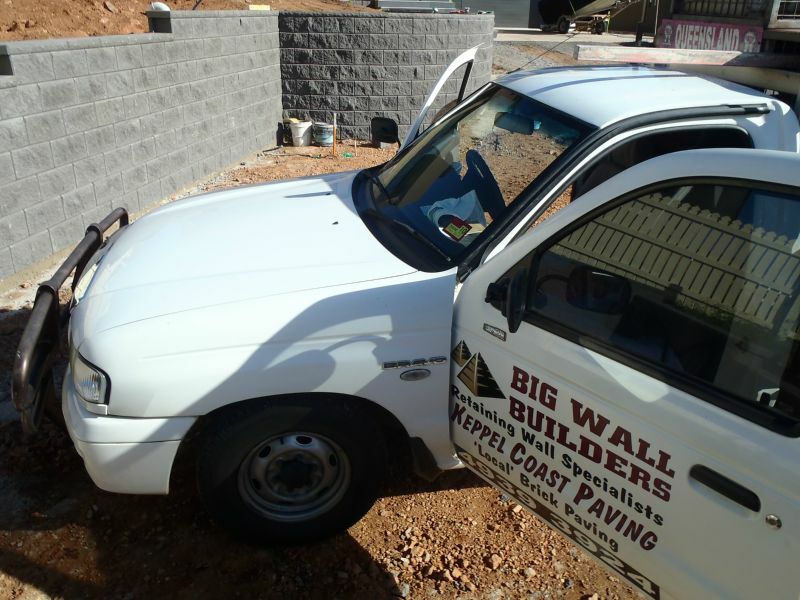 Get a free quote and have a chat to Duwayne. 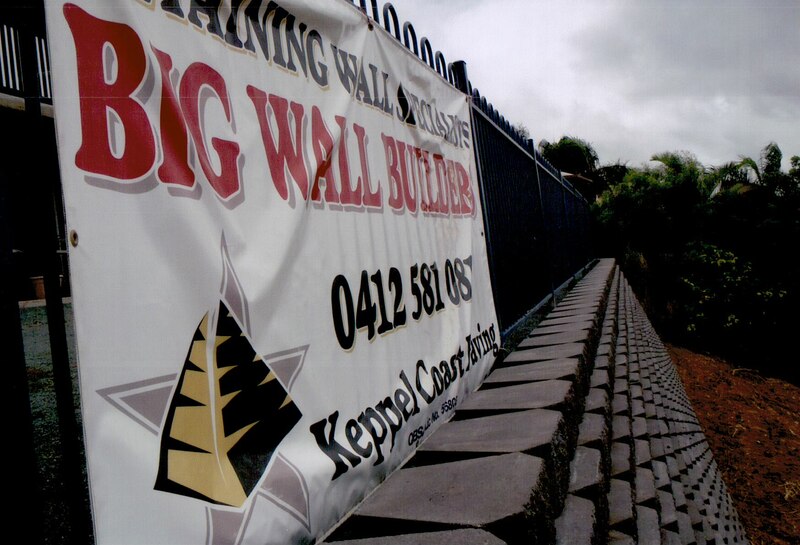 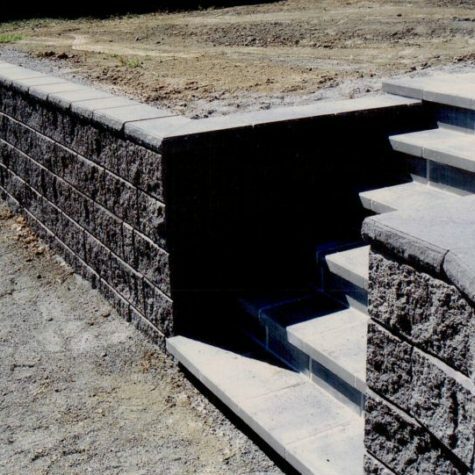 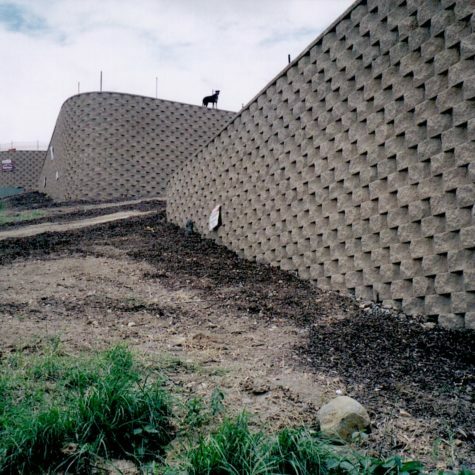 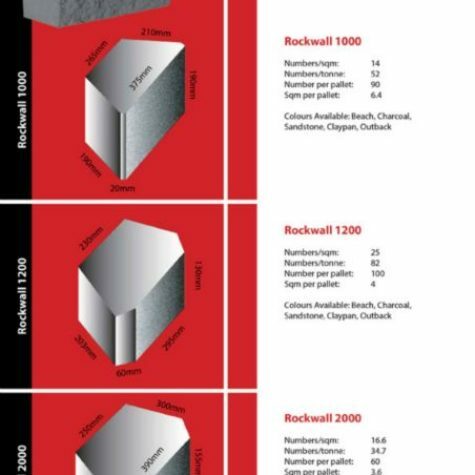 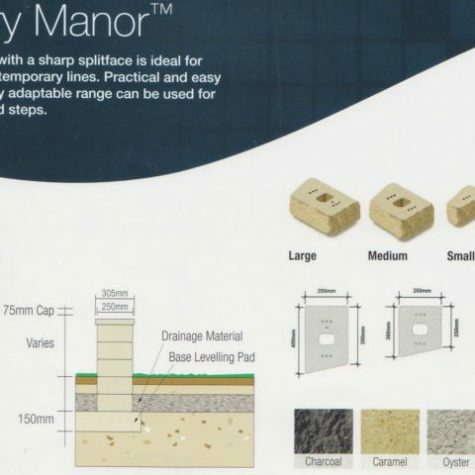 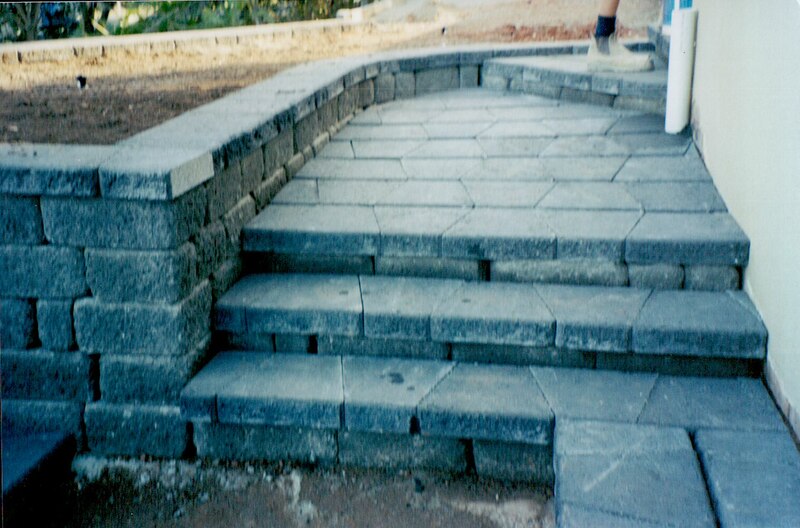 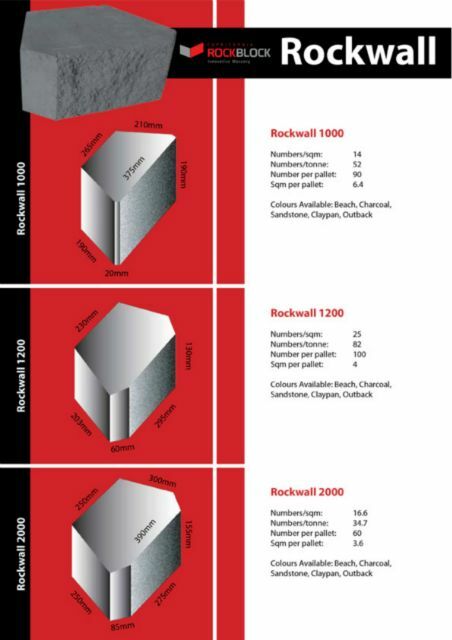 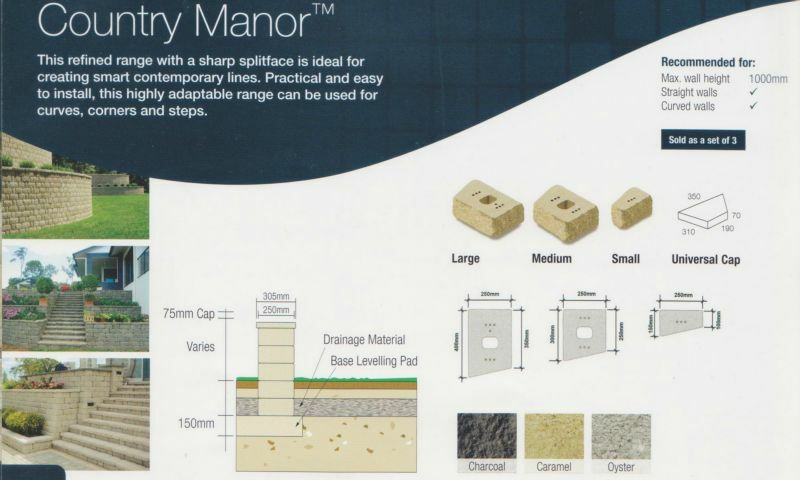 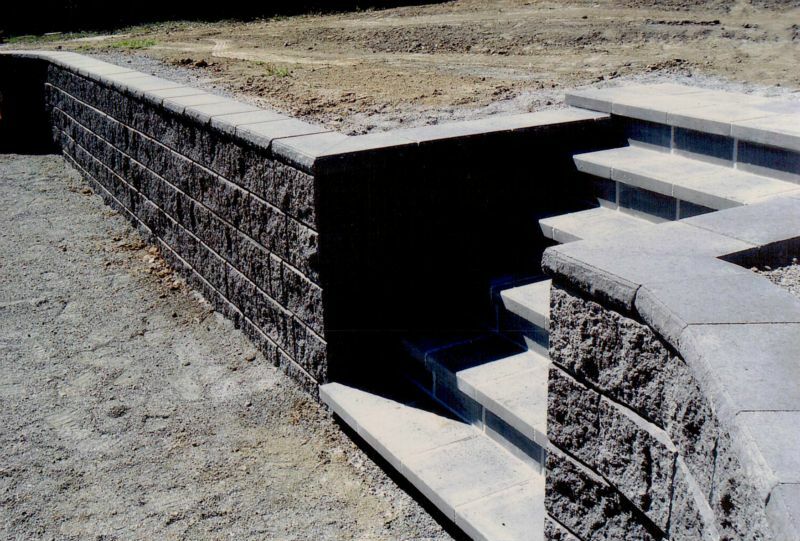 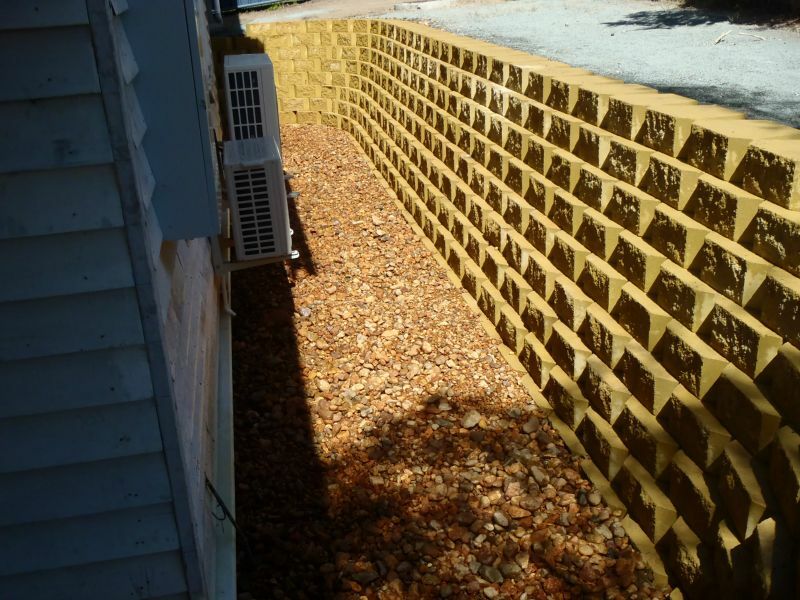 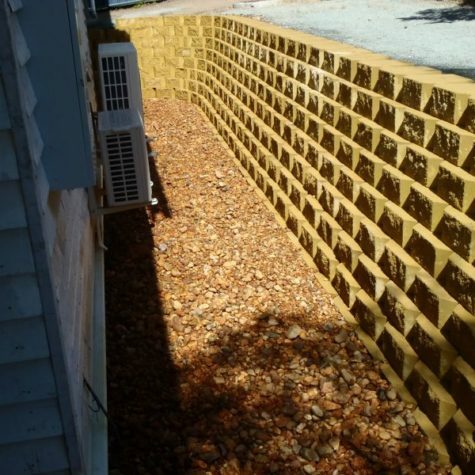 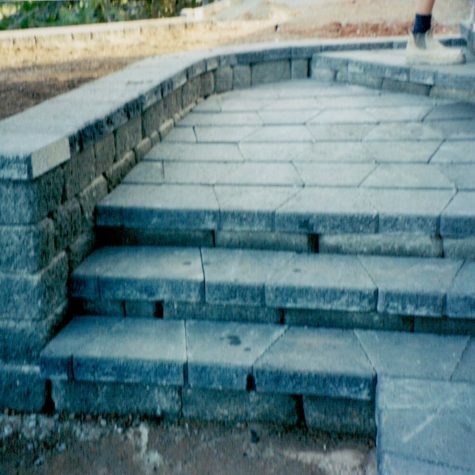 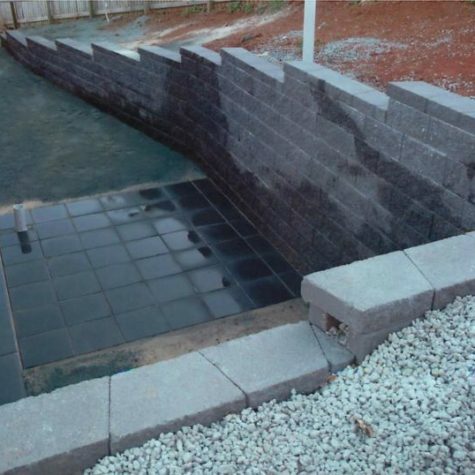 Contact Big Wall Builders here.